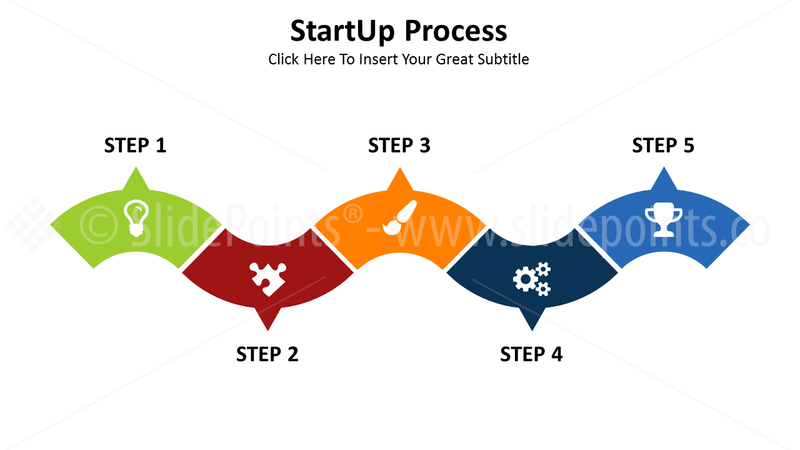 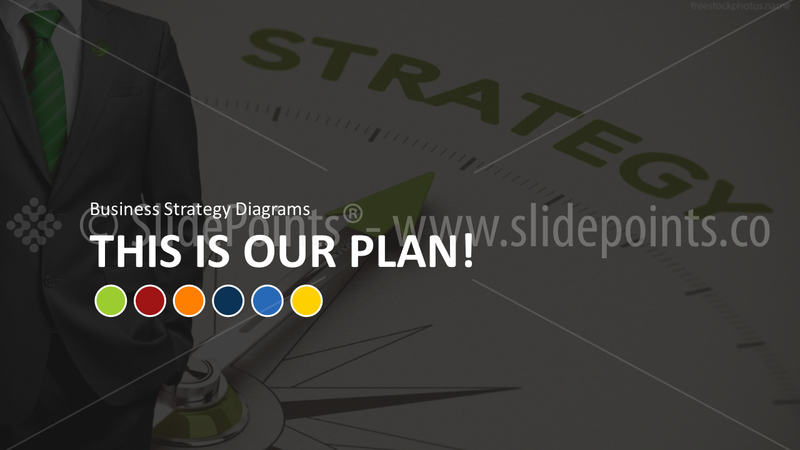 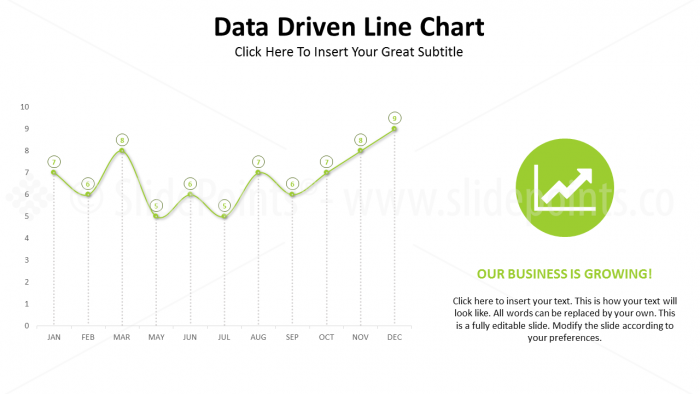 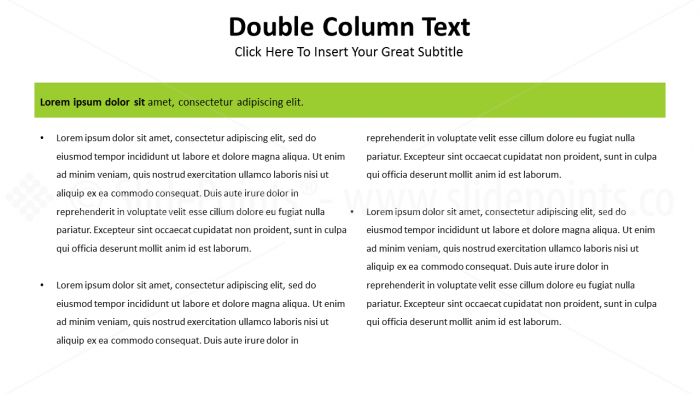 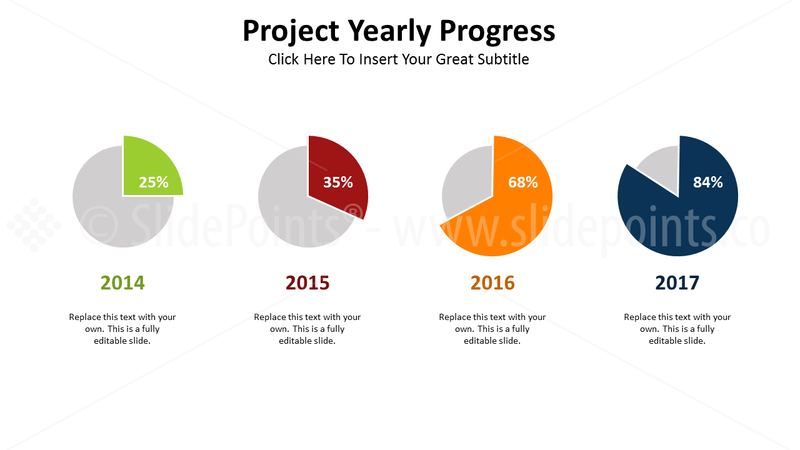 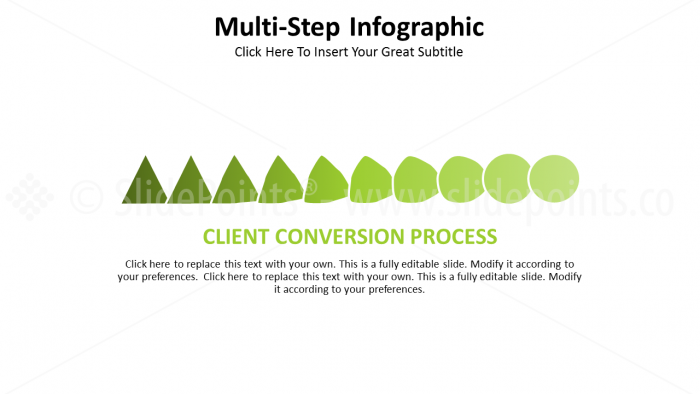 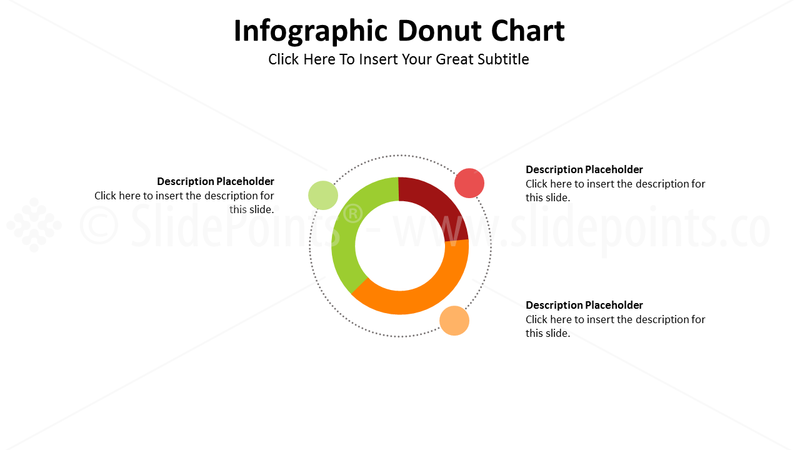 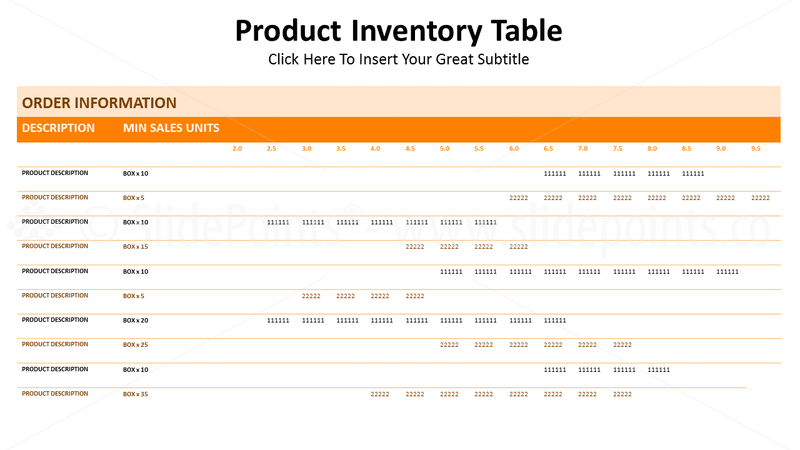 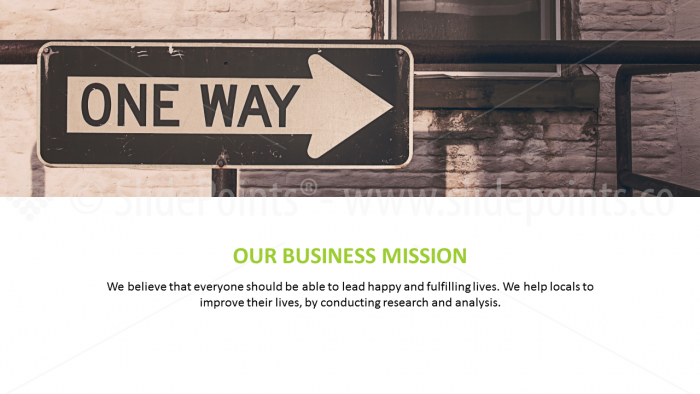 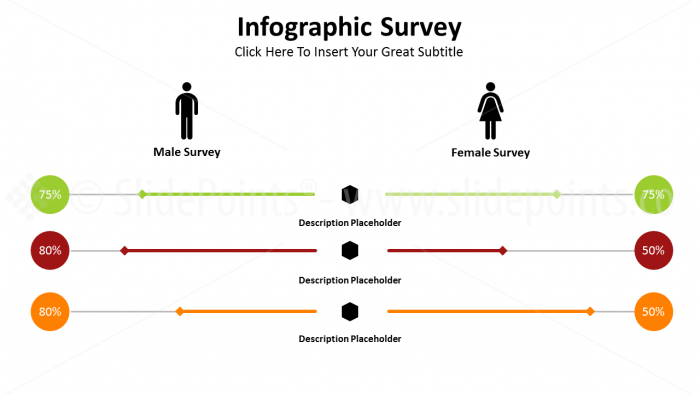 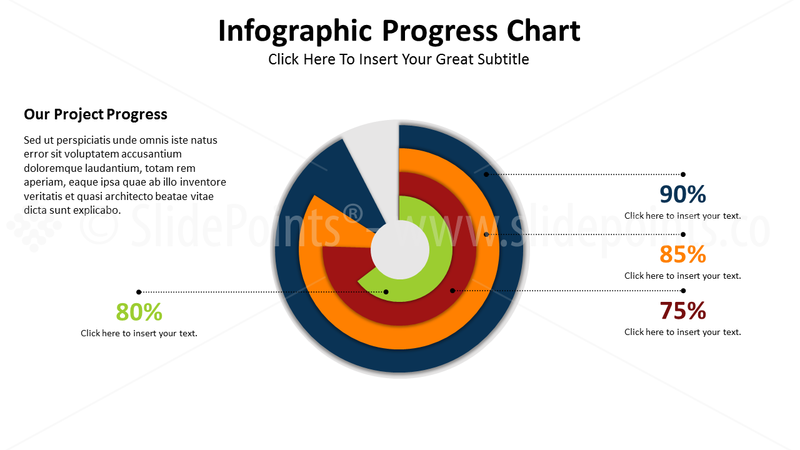 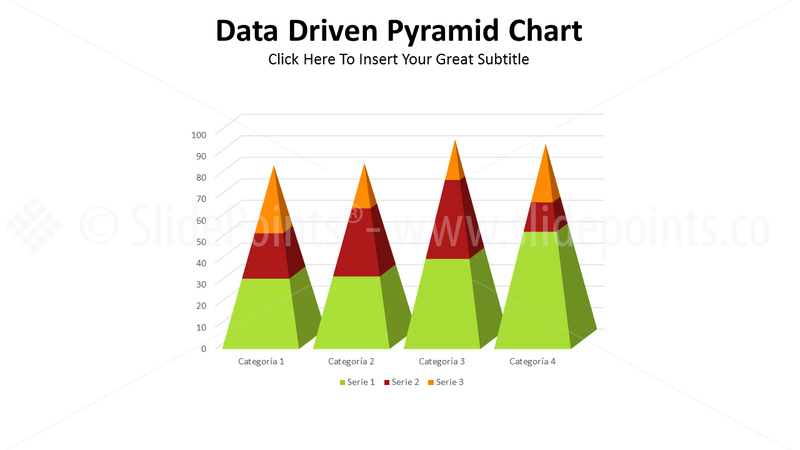 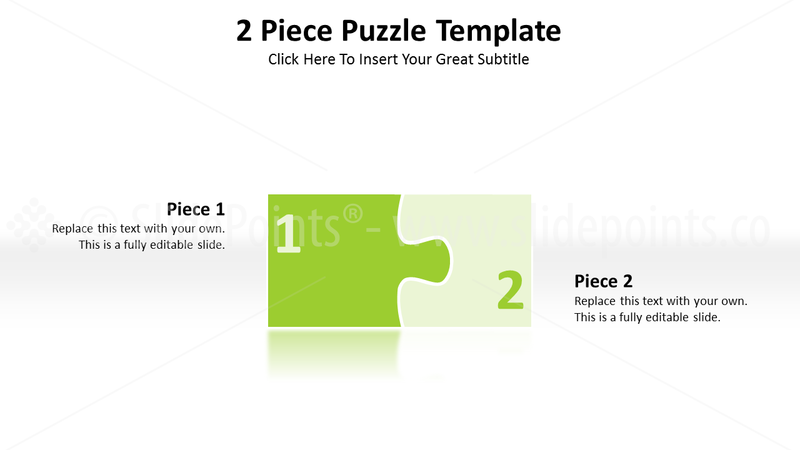 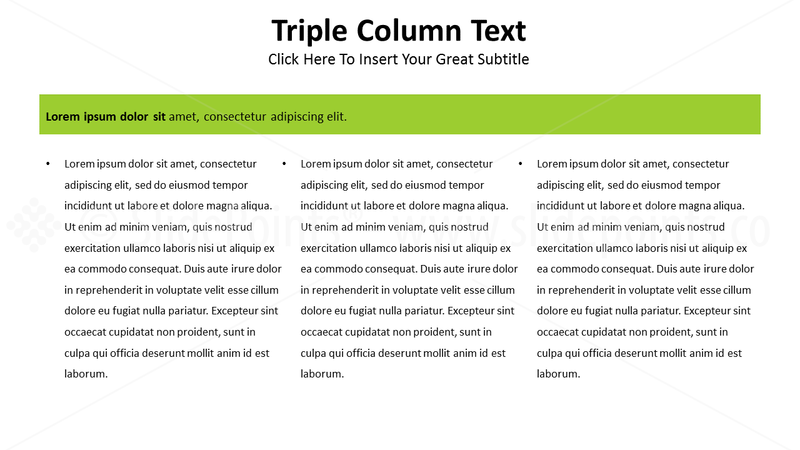 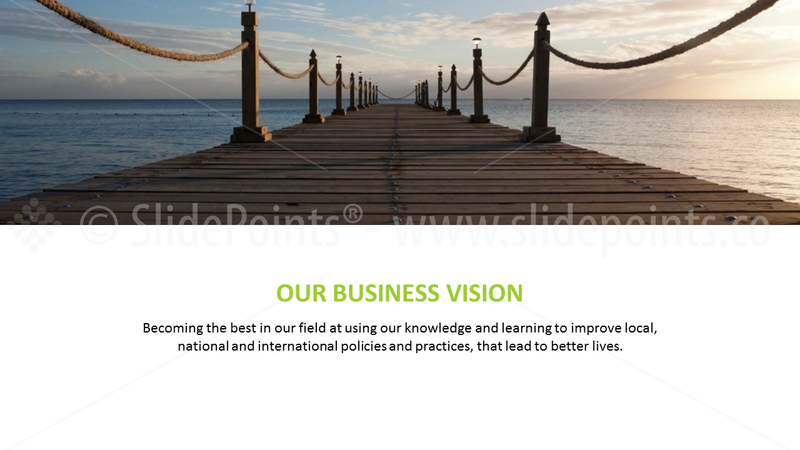 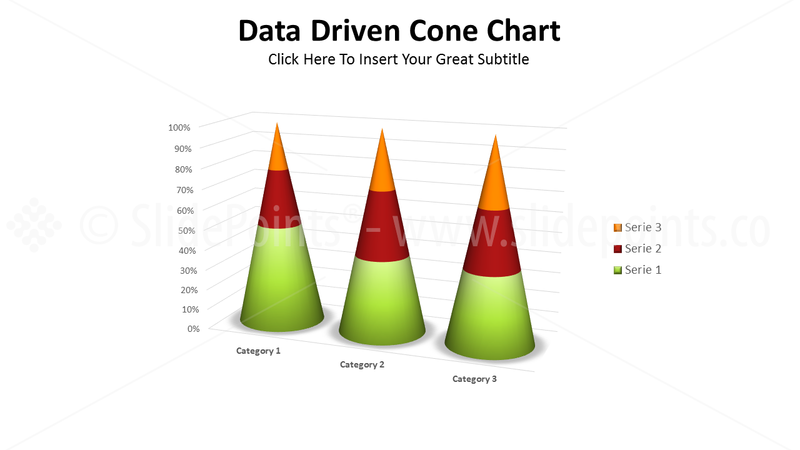 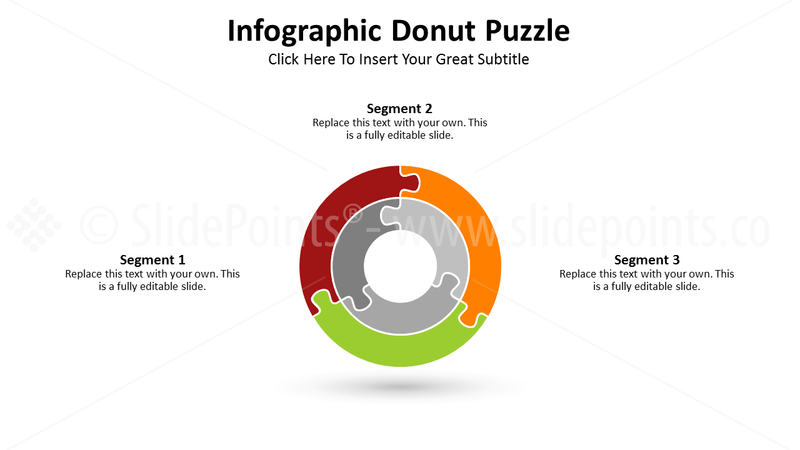 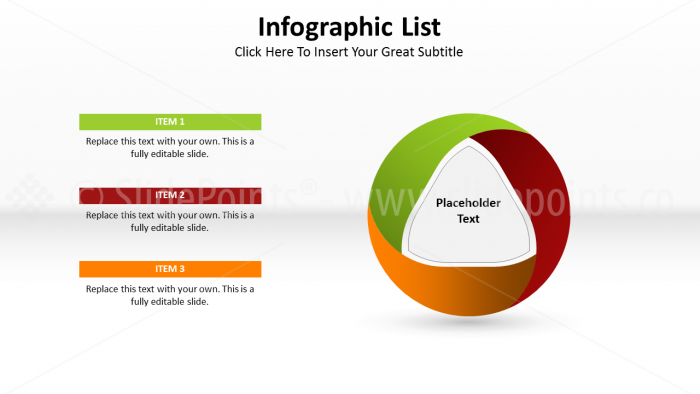 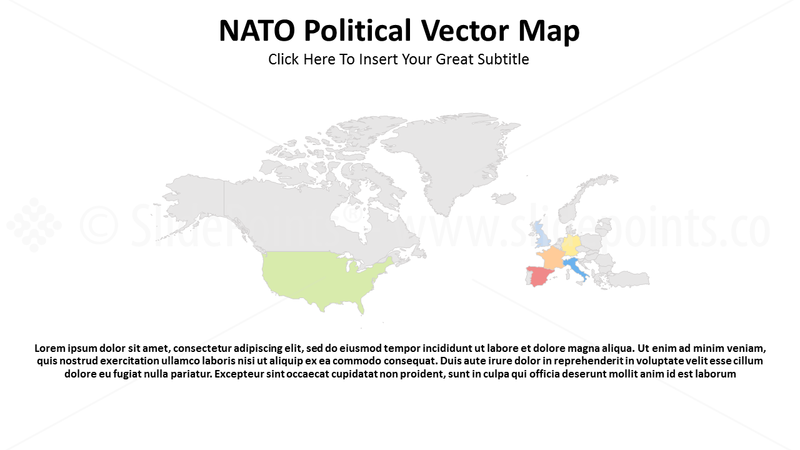 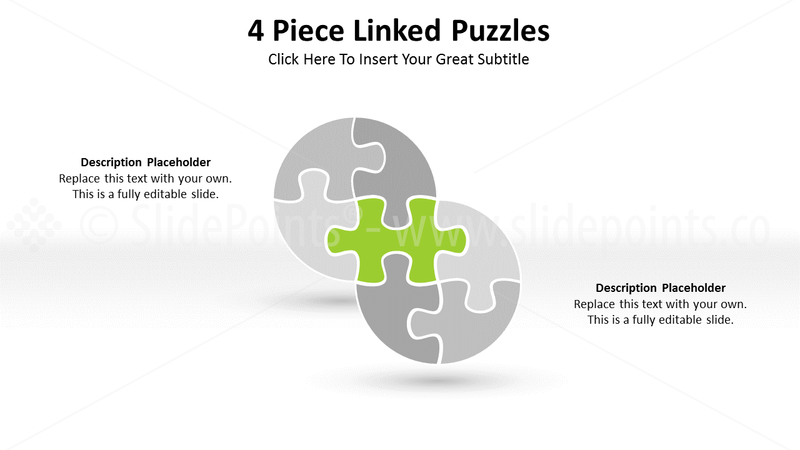 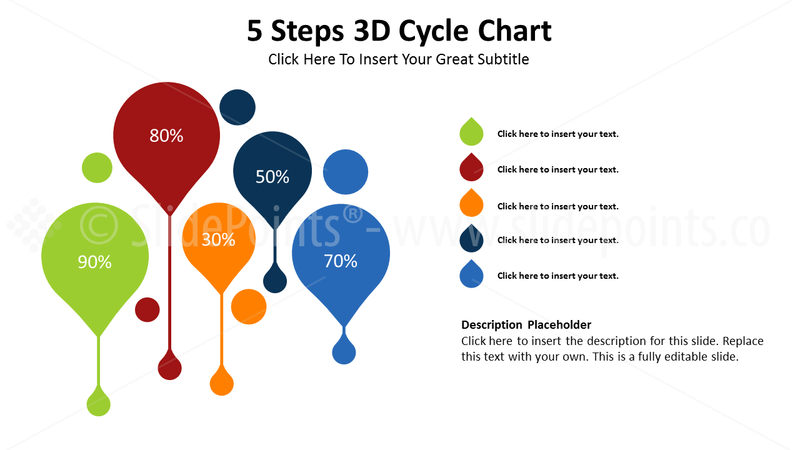 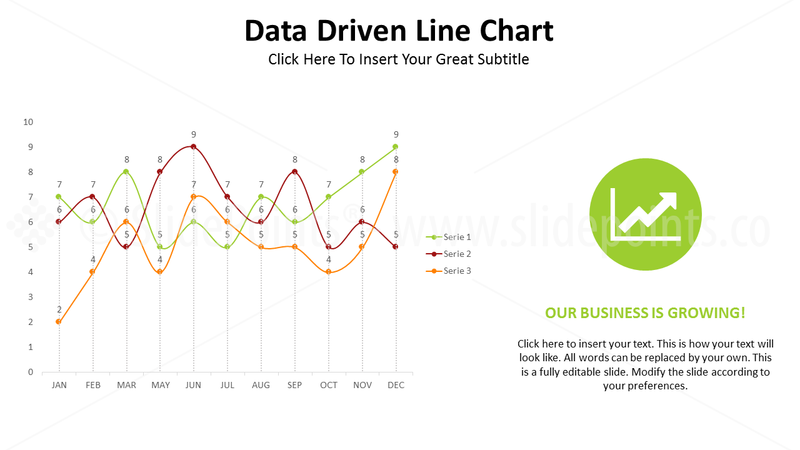 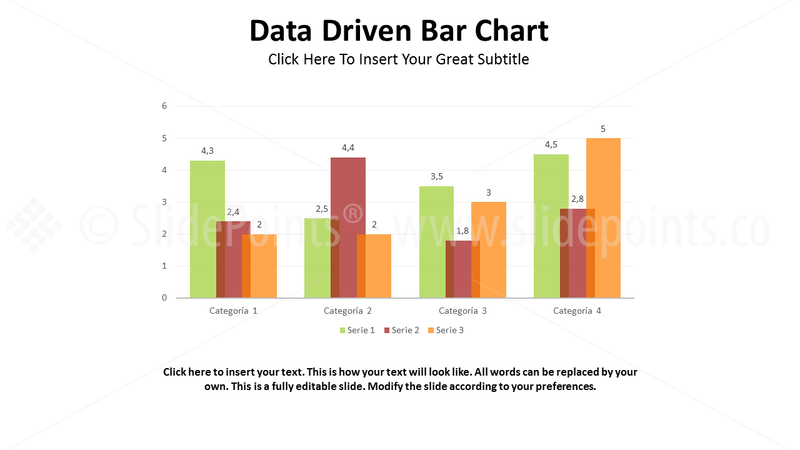 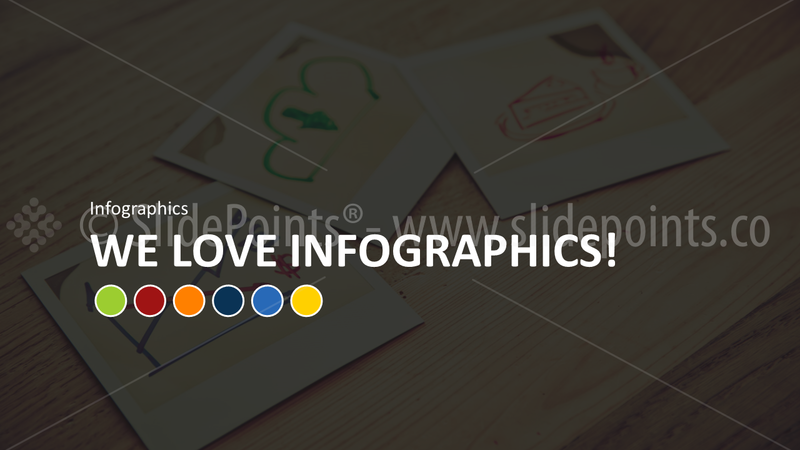 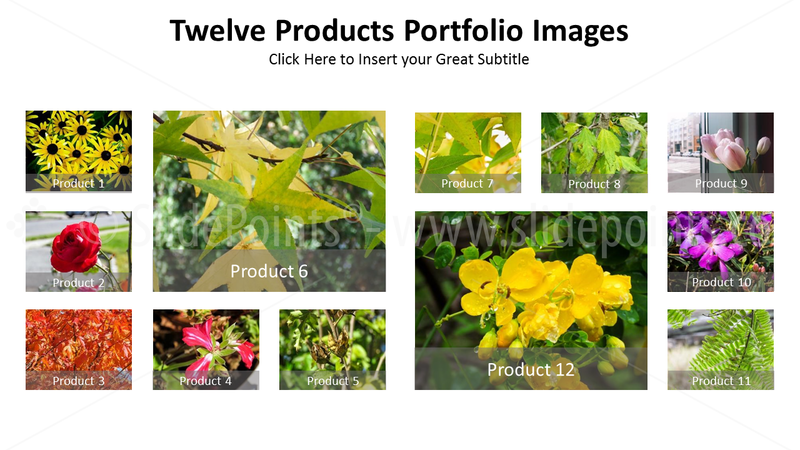 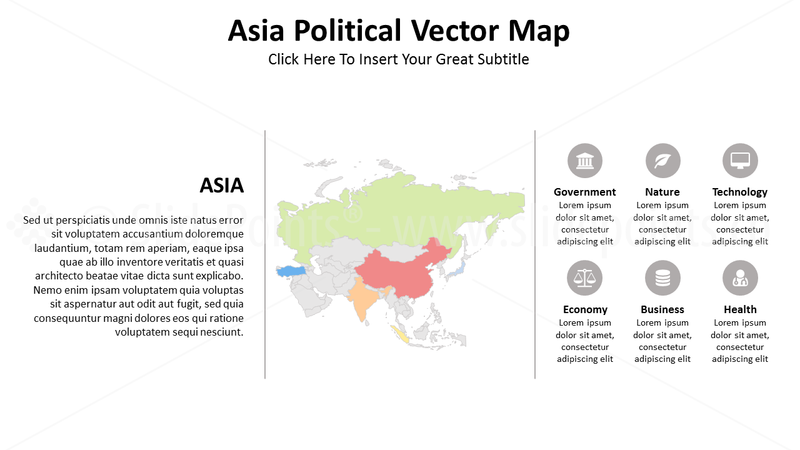 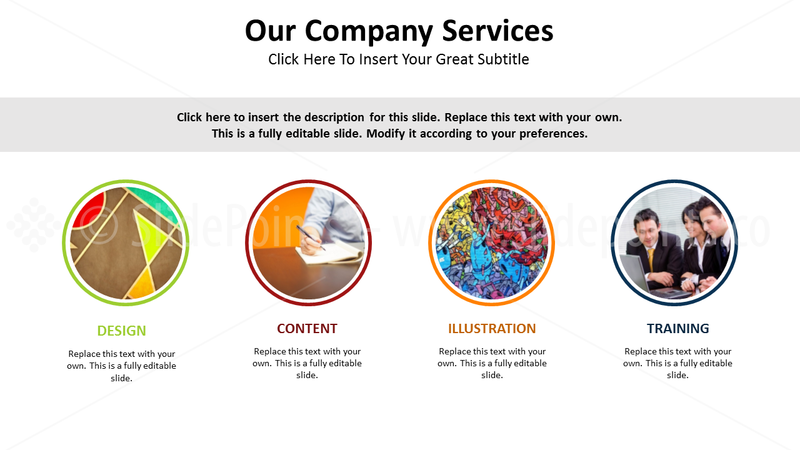 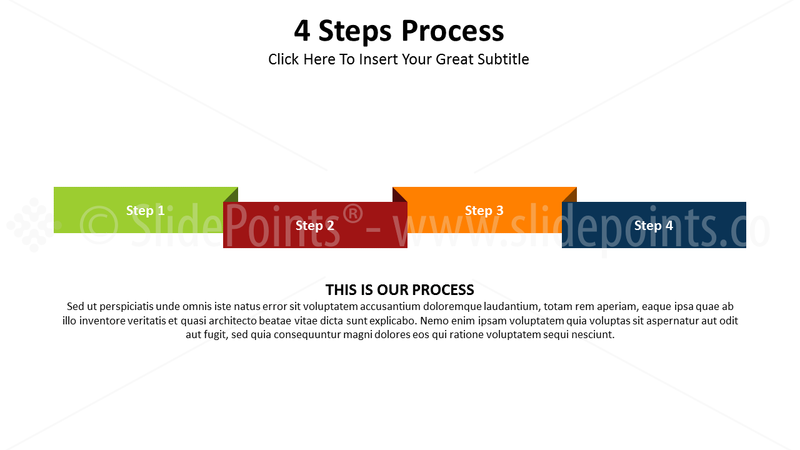 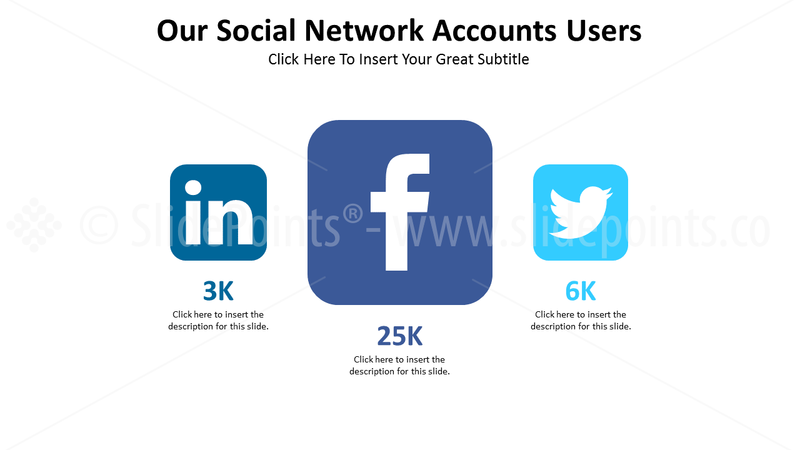 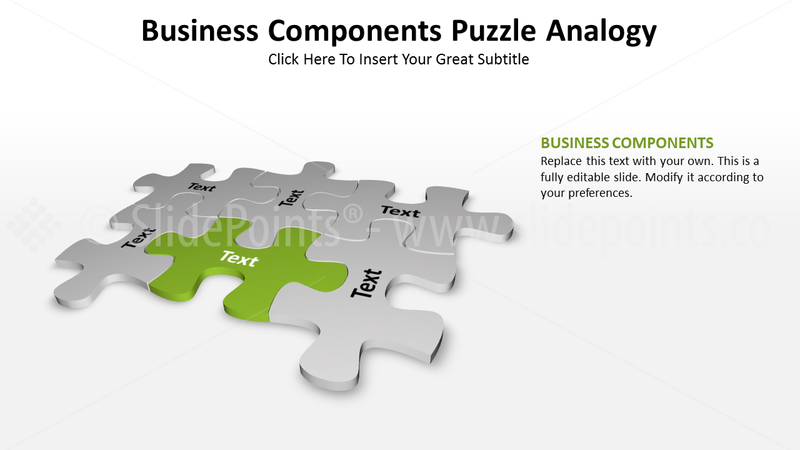 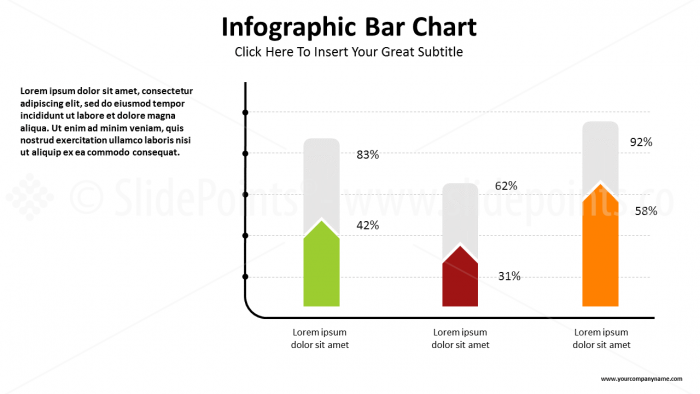 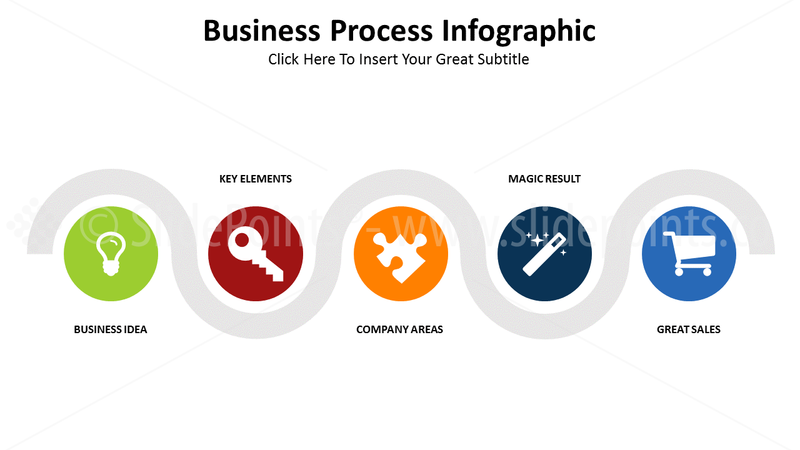 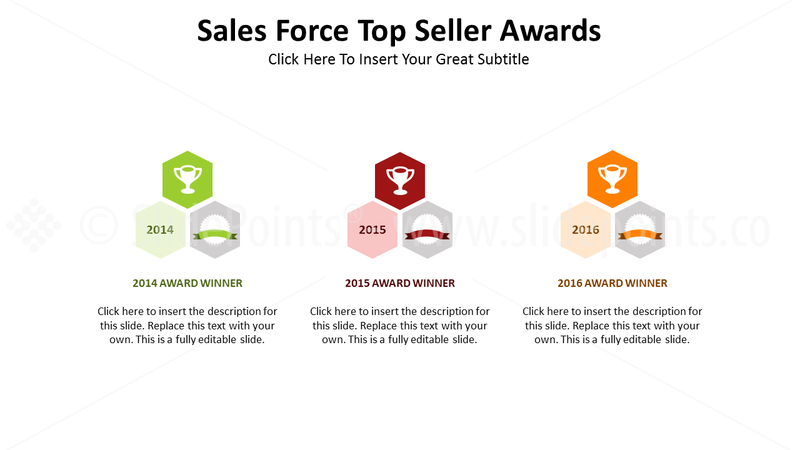 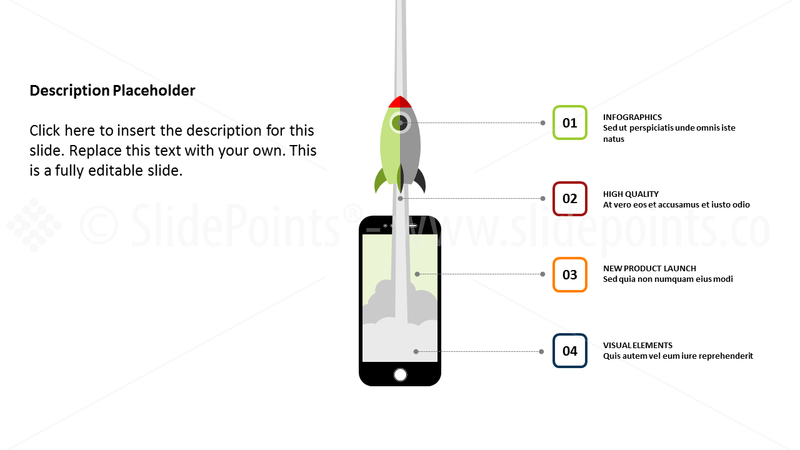 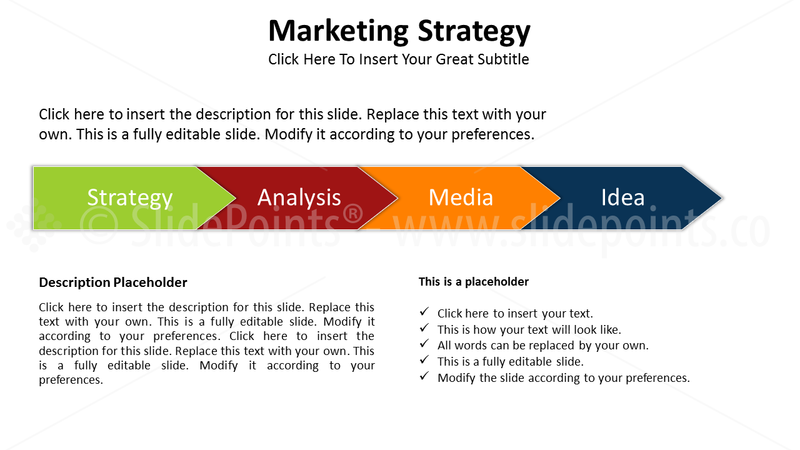 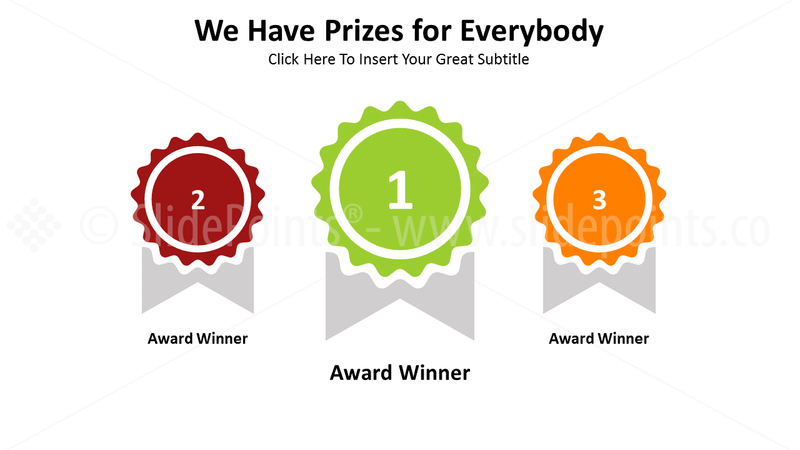 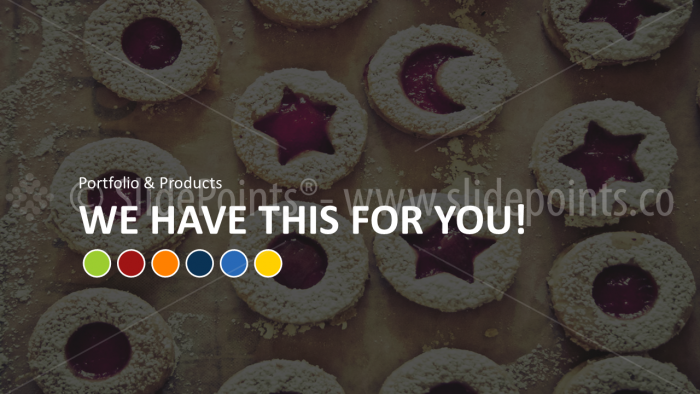 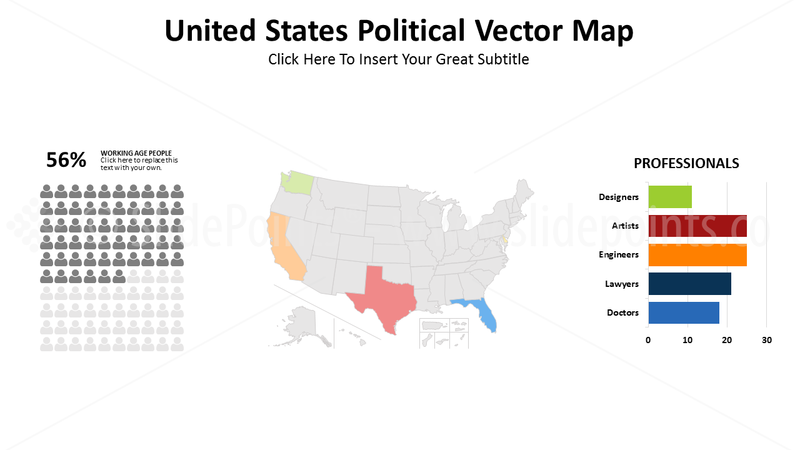 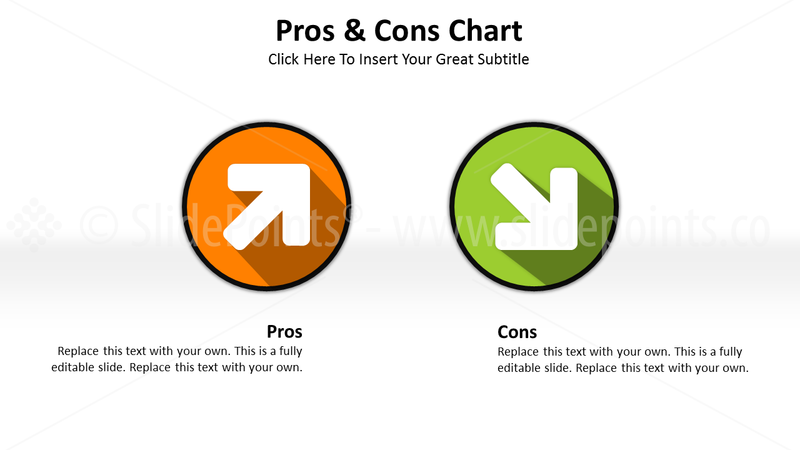 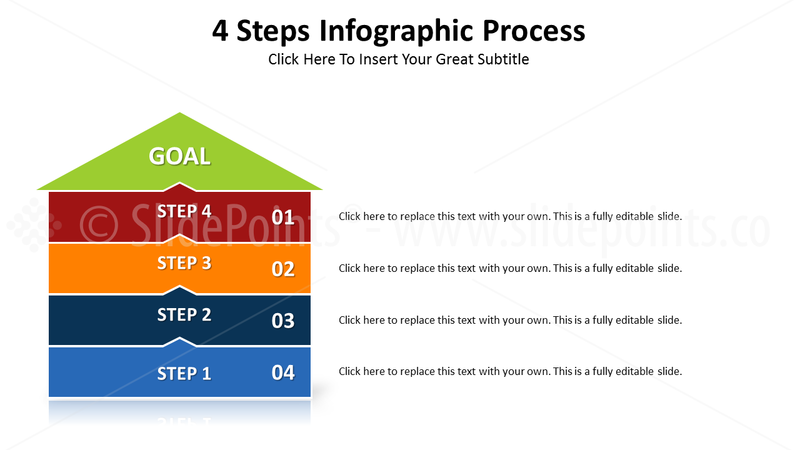 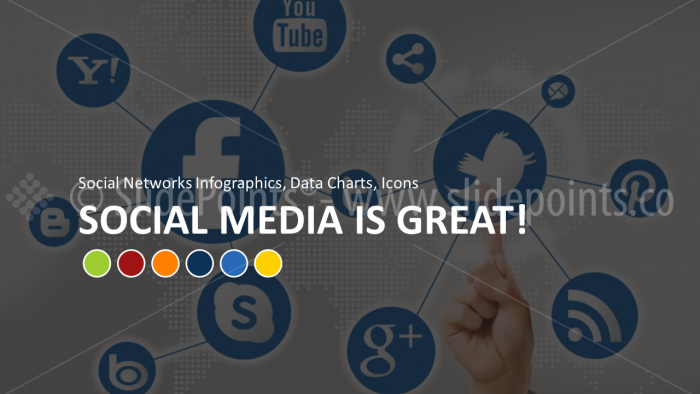 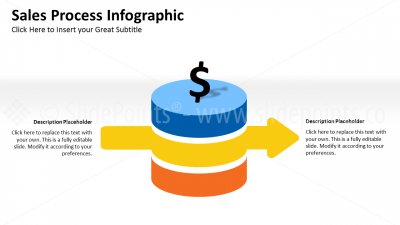 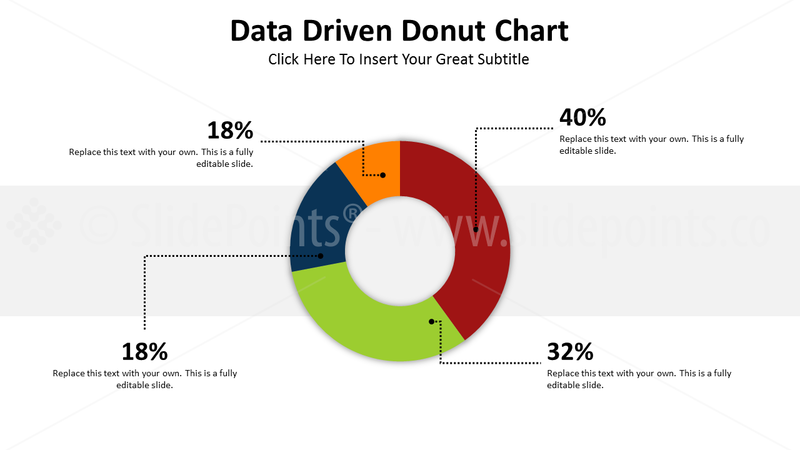 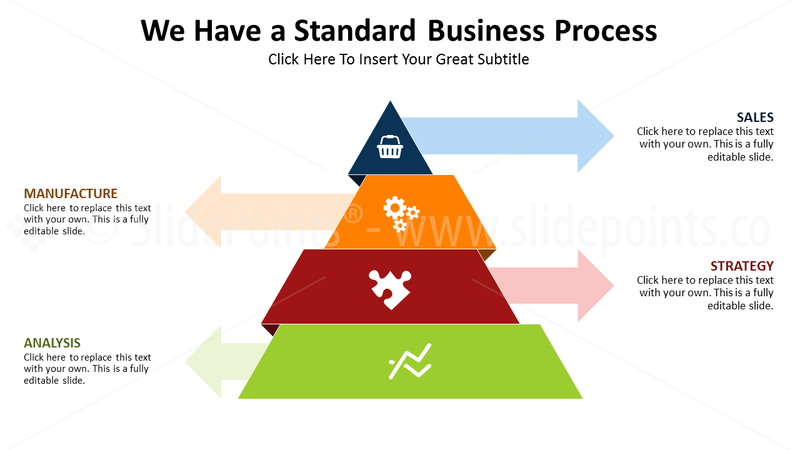 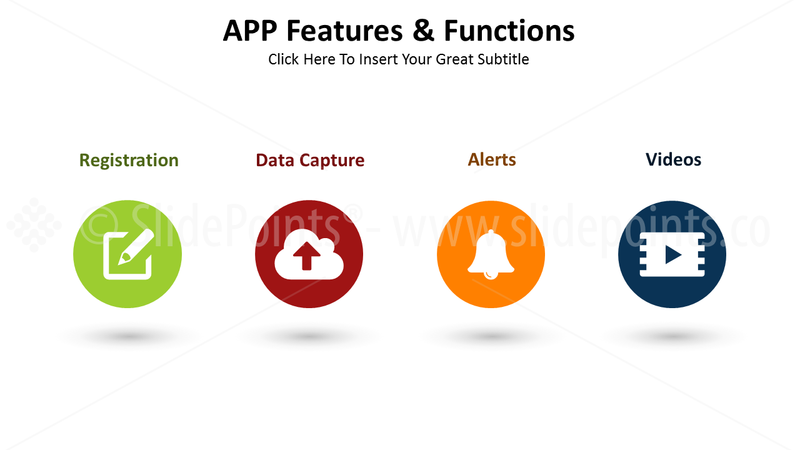 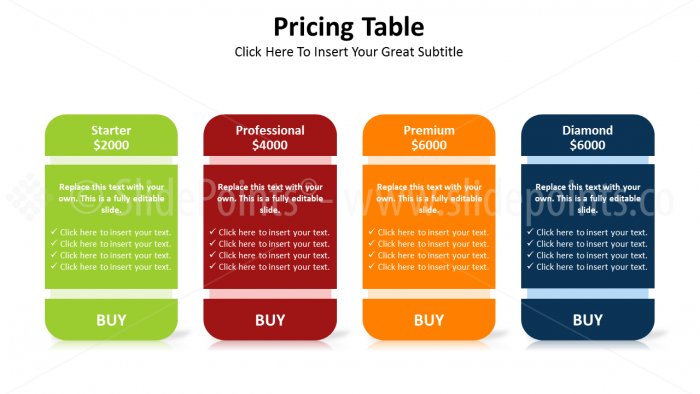 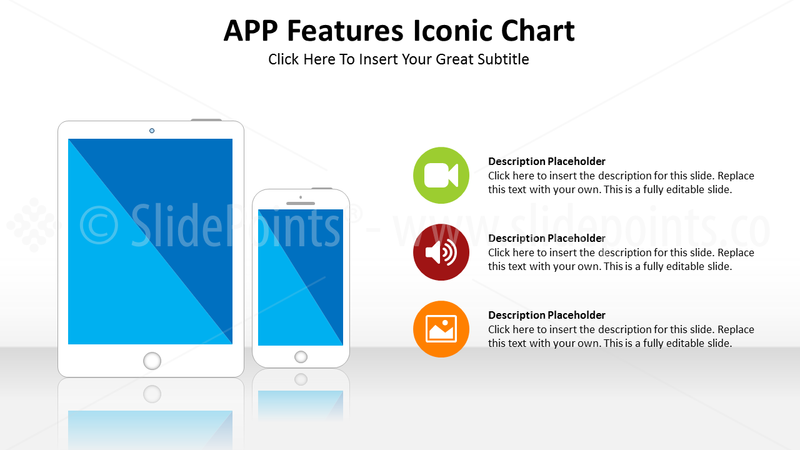 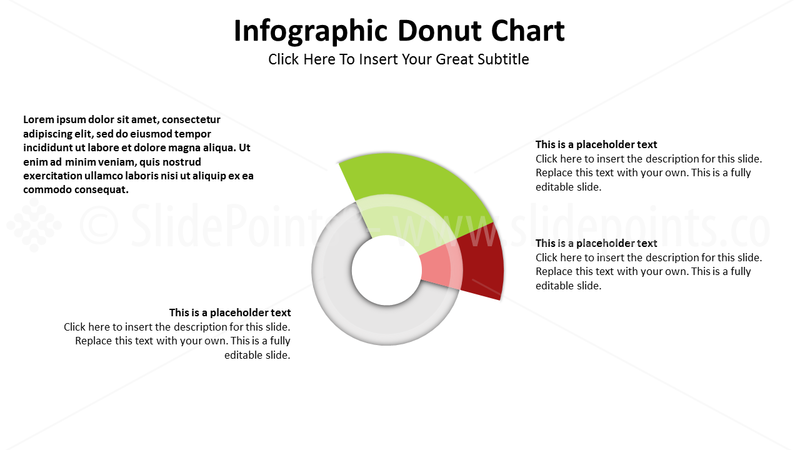 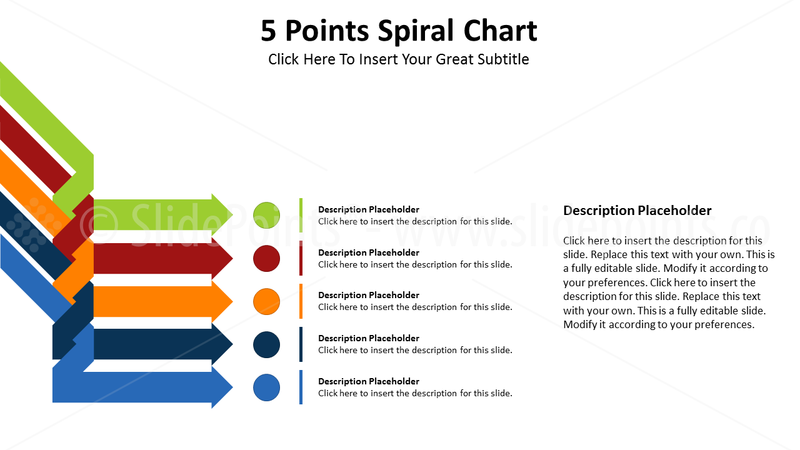 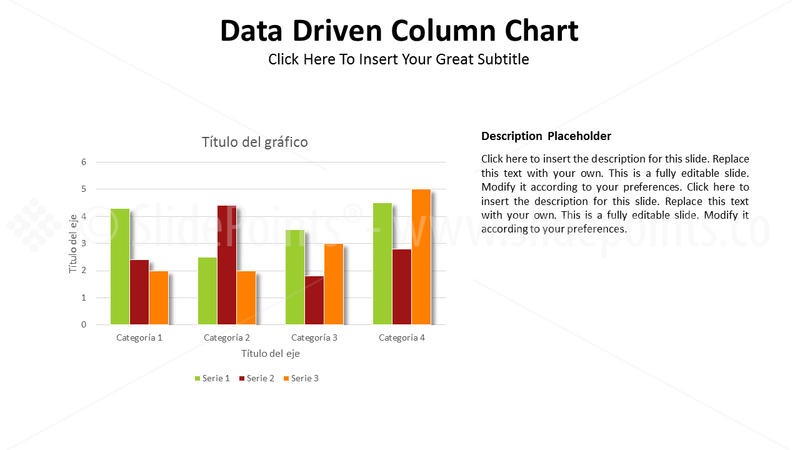 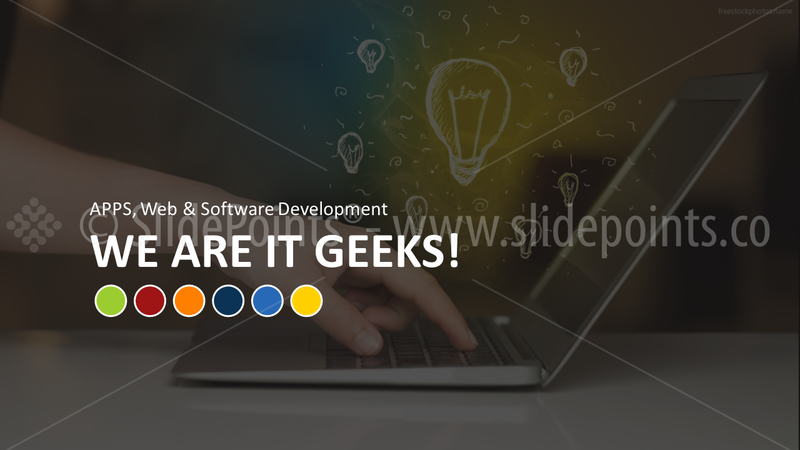 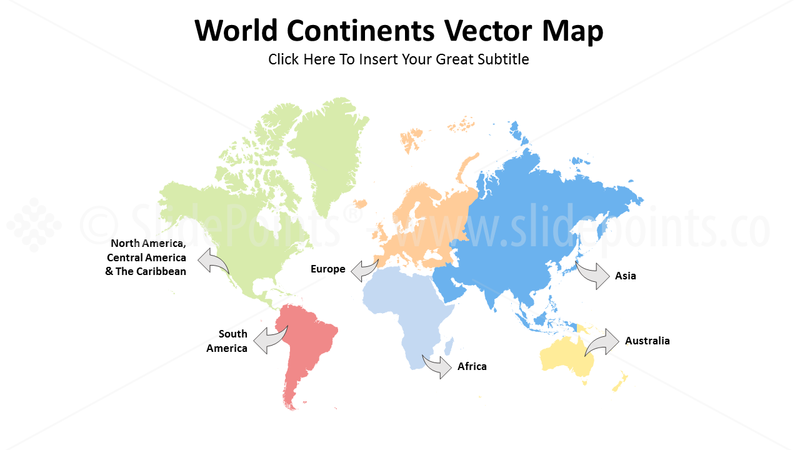 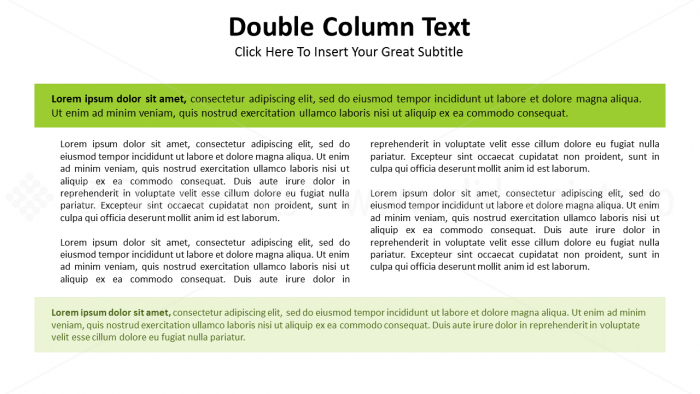 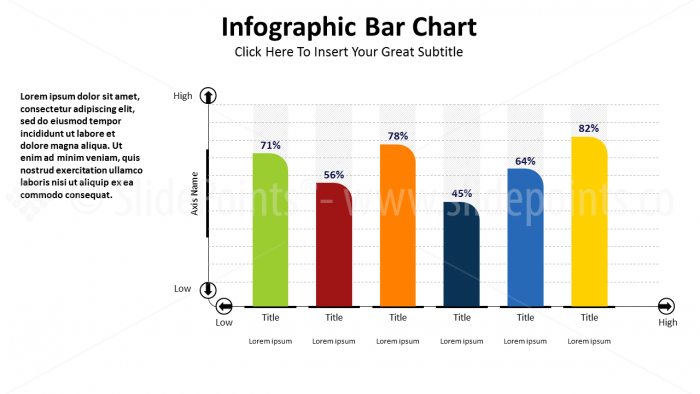 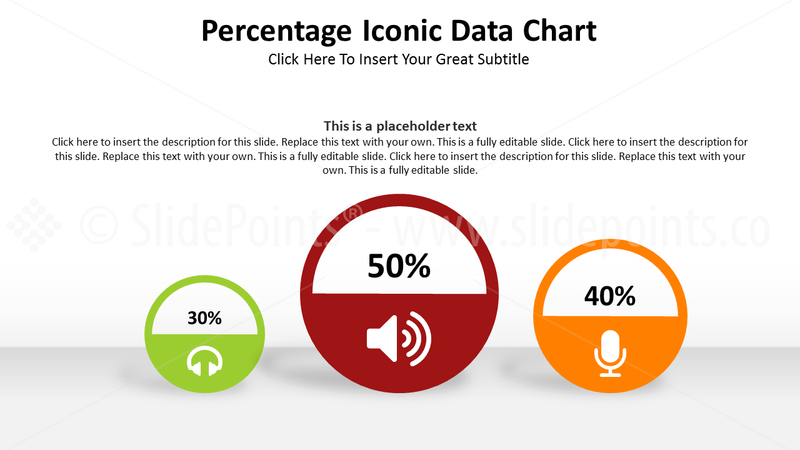 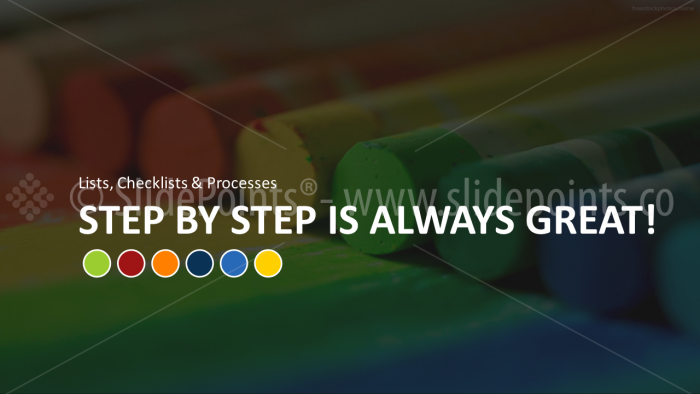 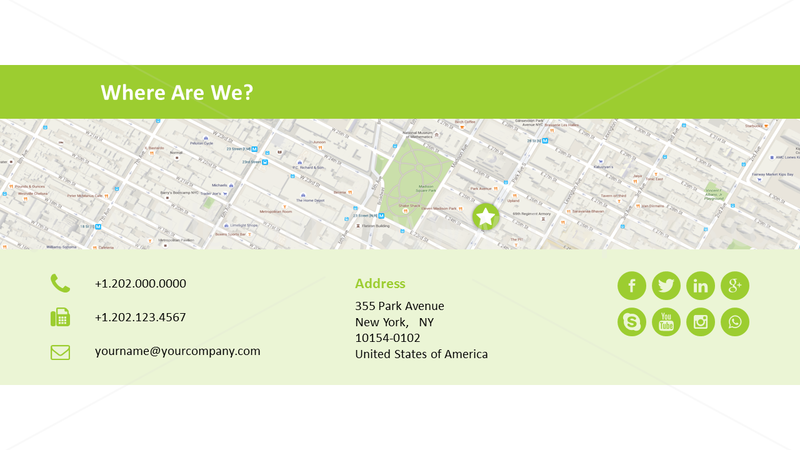 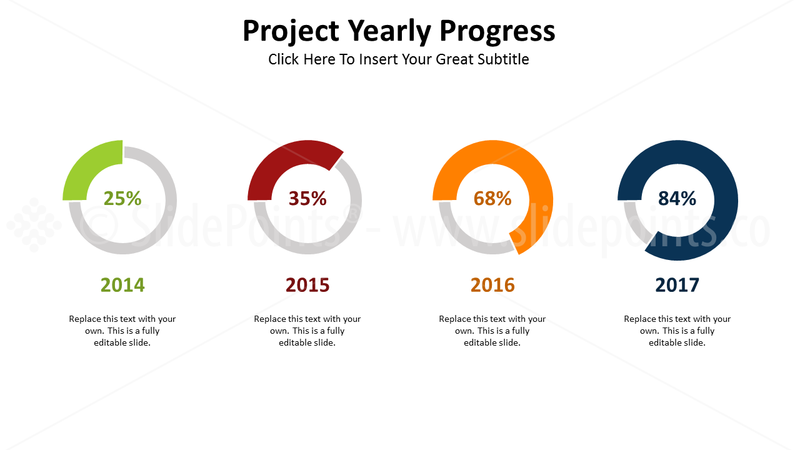 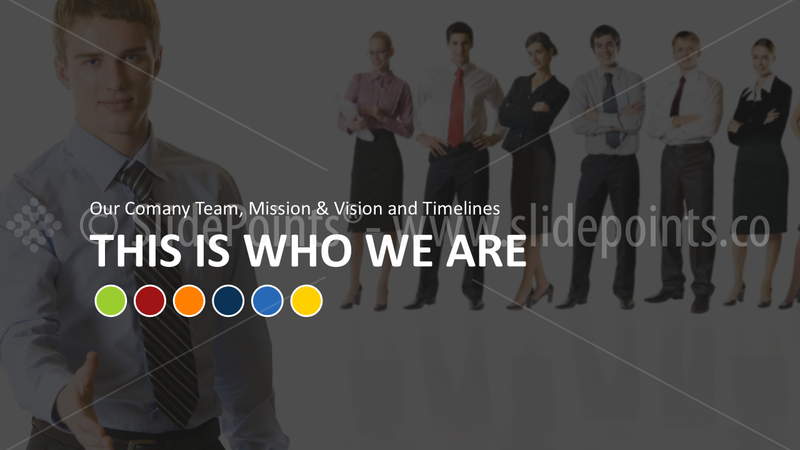 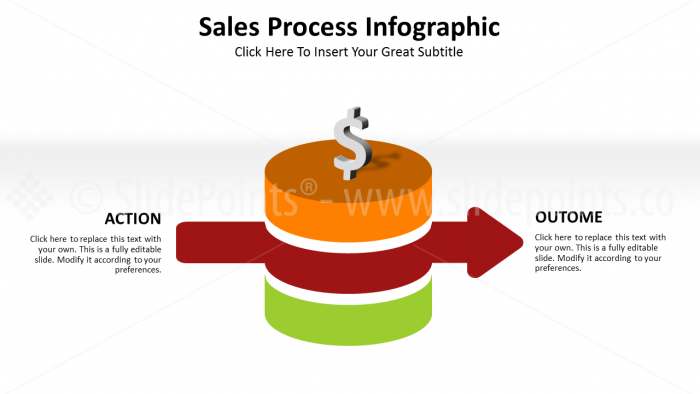 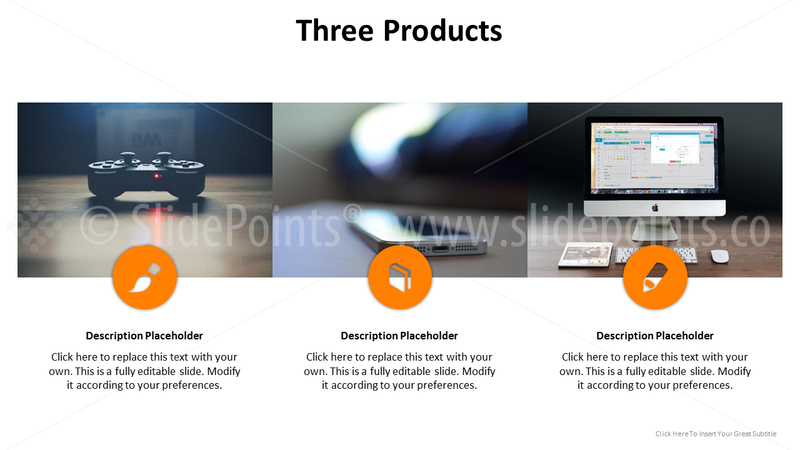 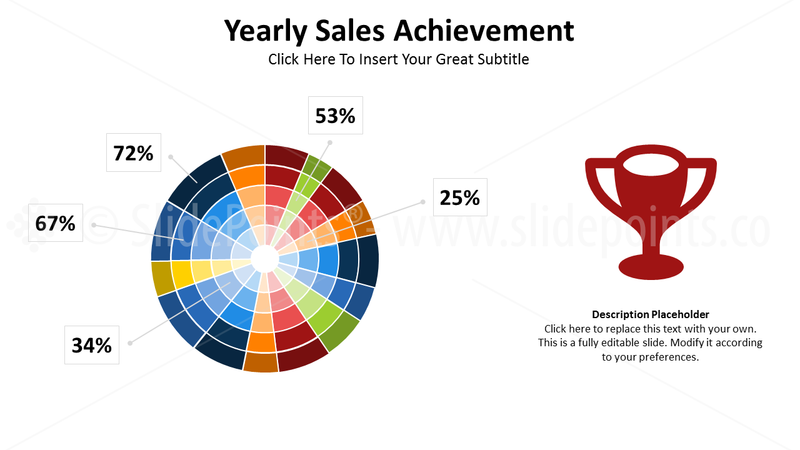 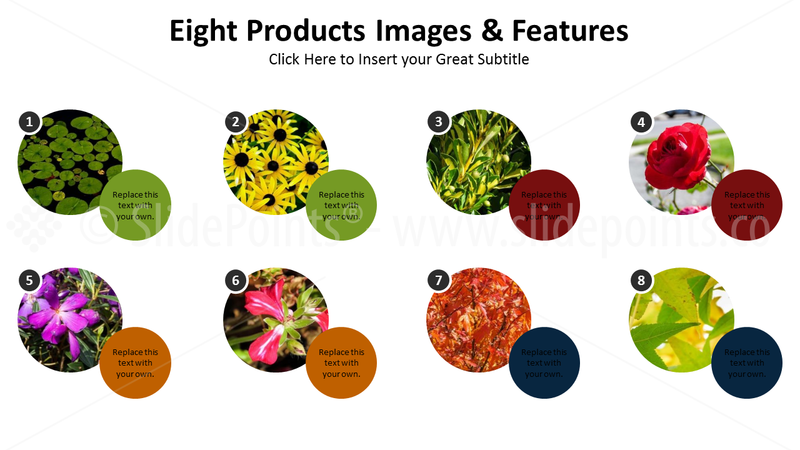 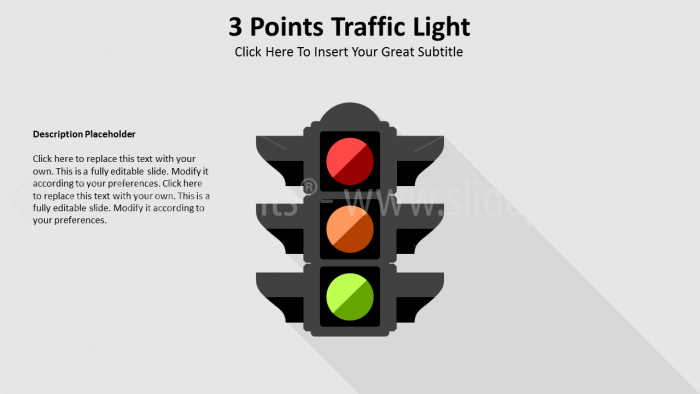 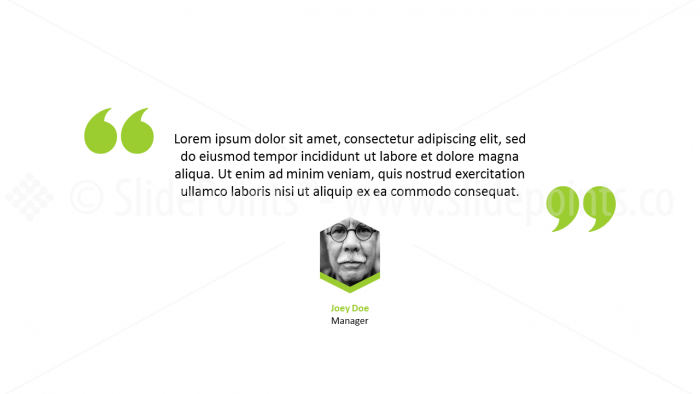 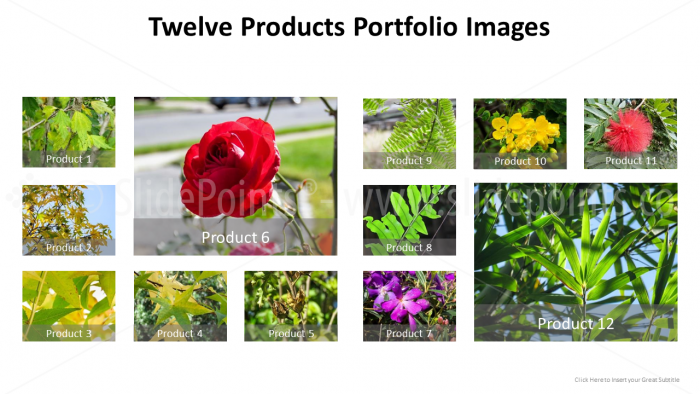 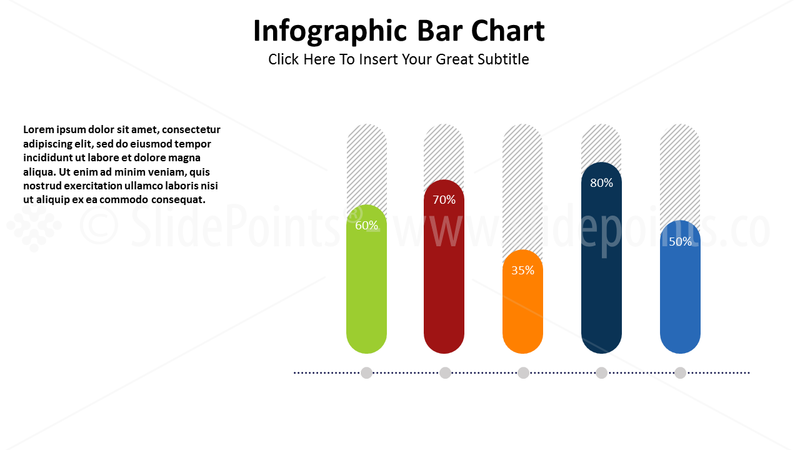 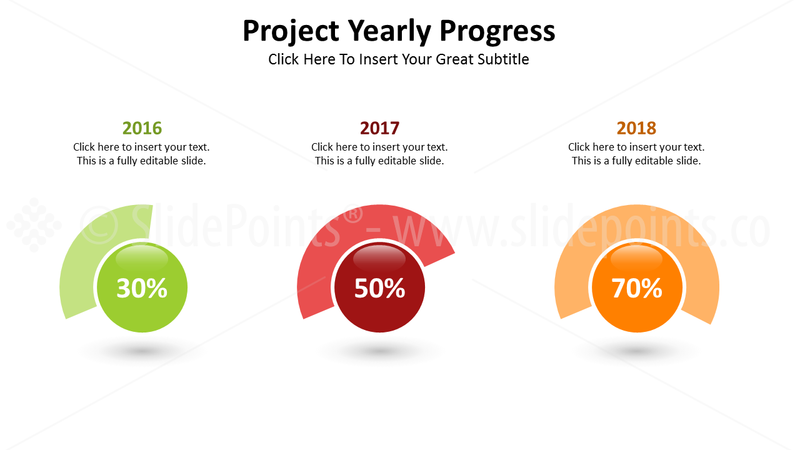 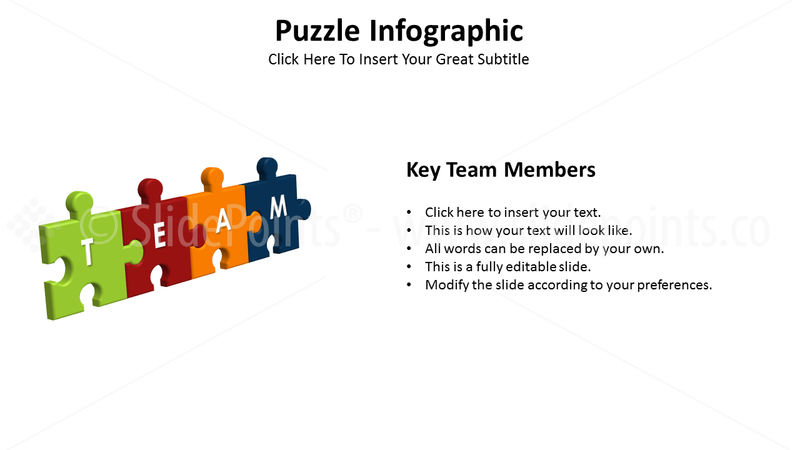 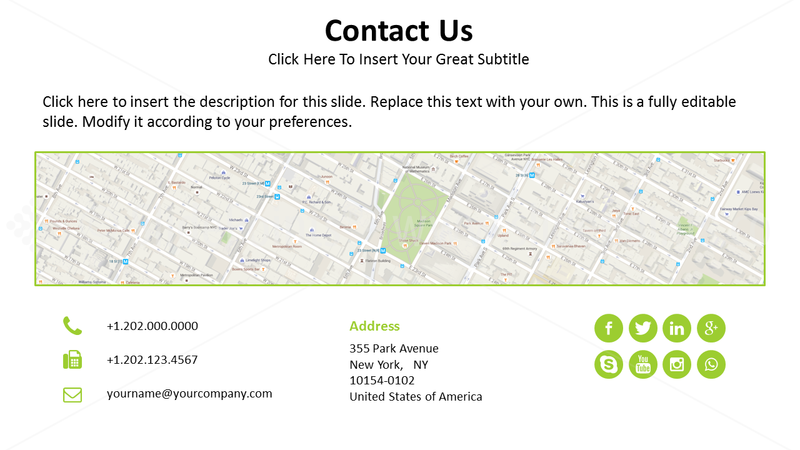 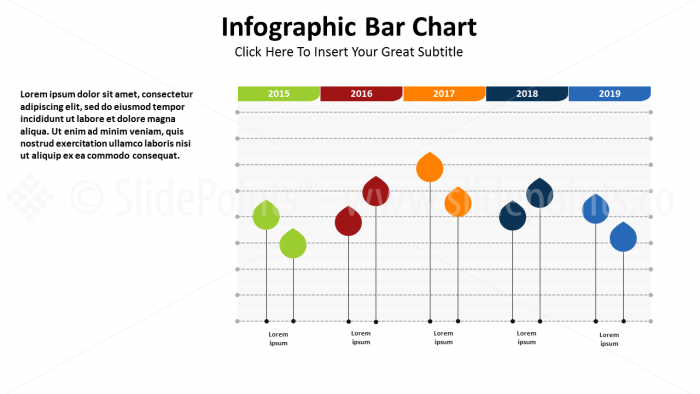 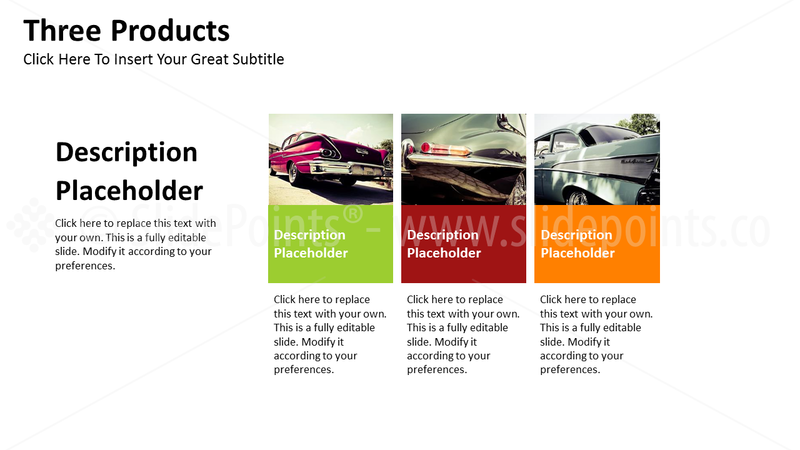 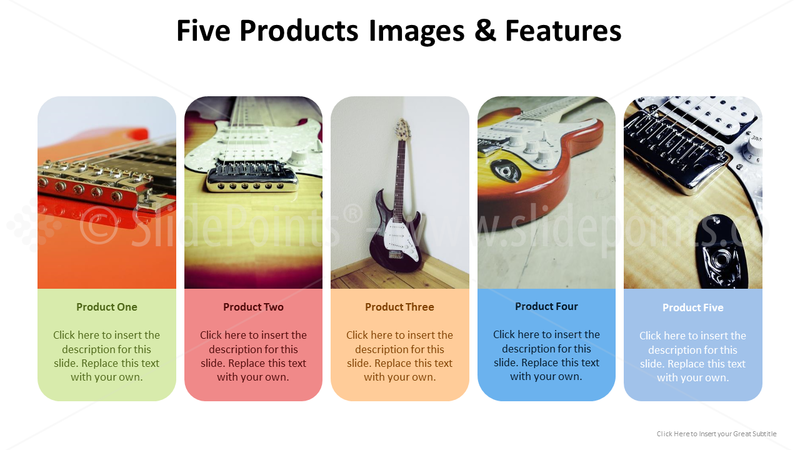 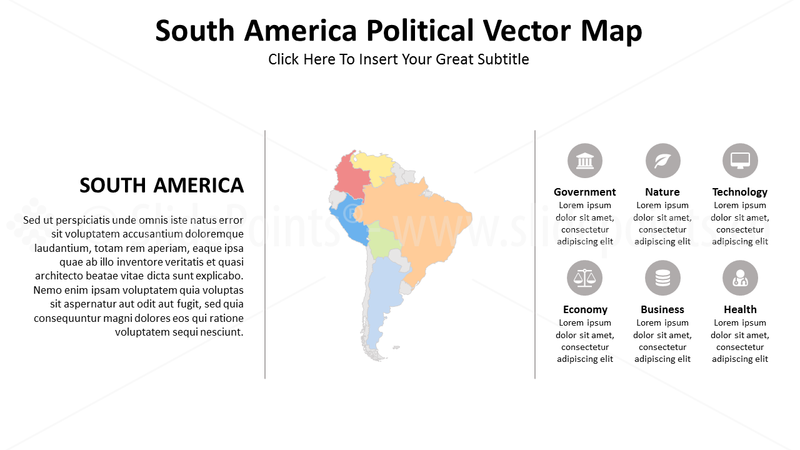 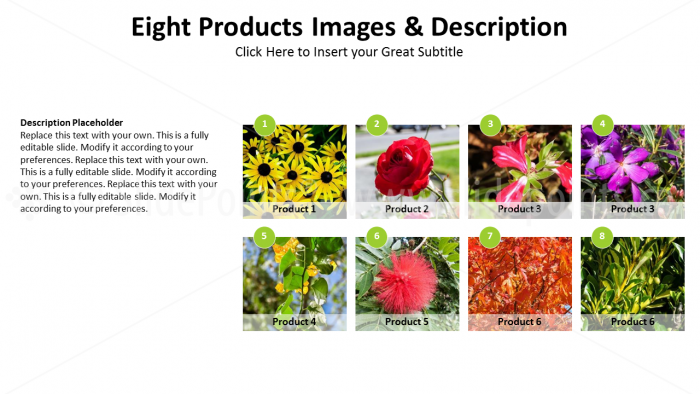 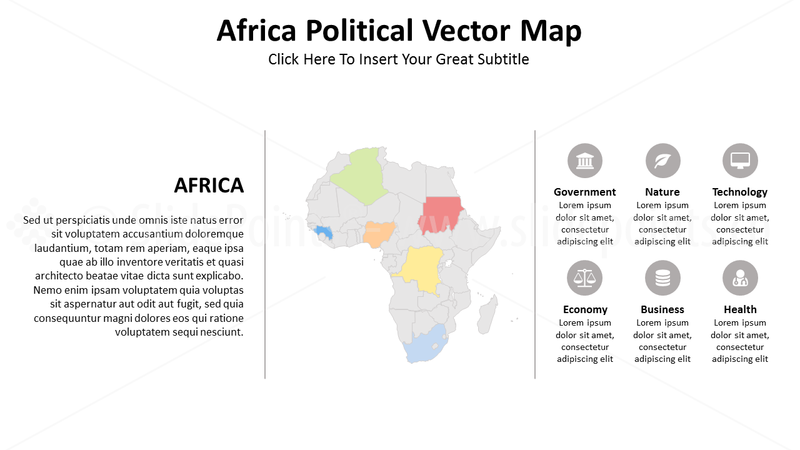 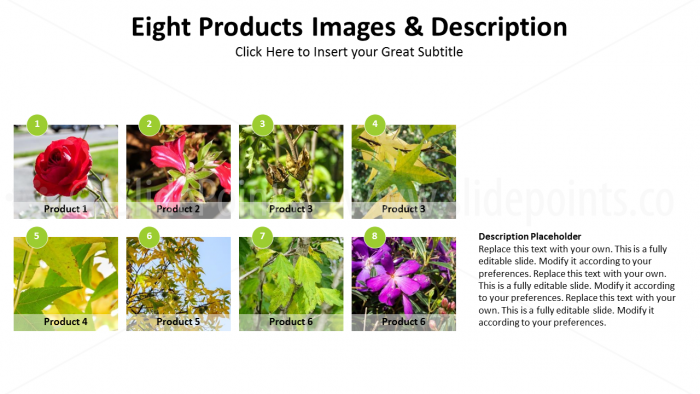 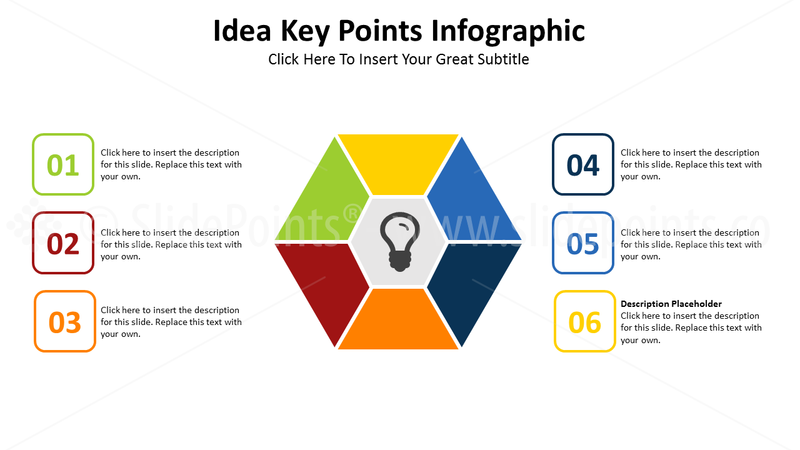 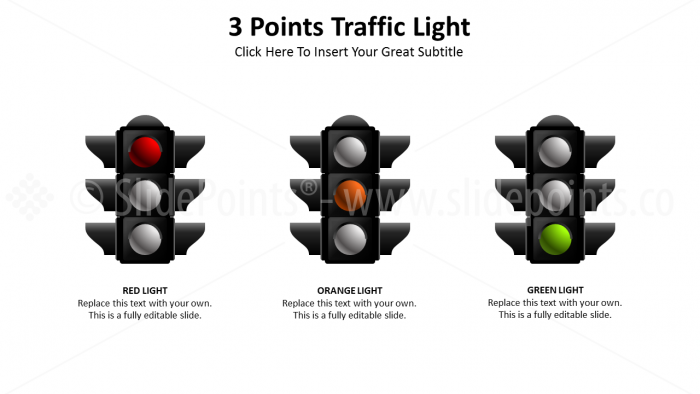 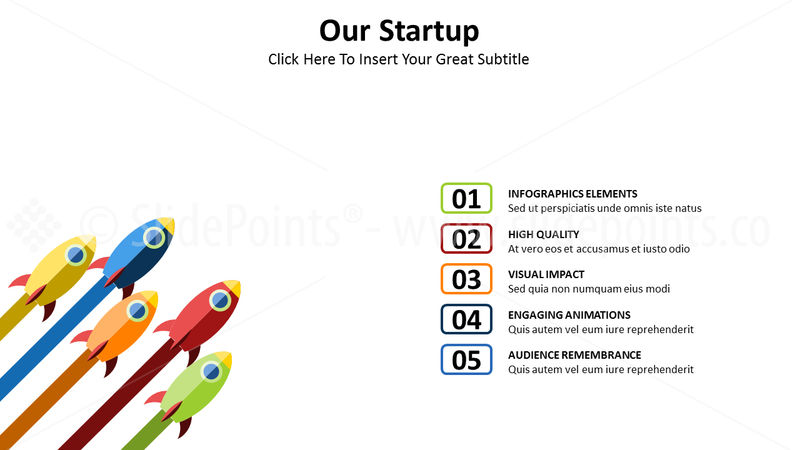 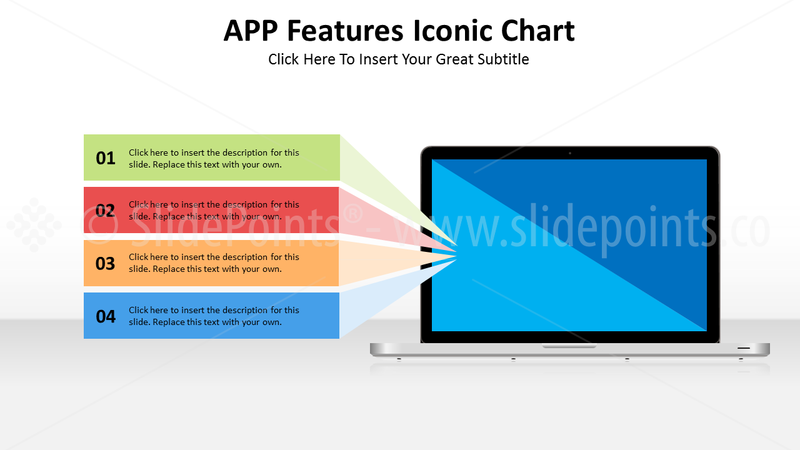 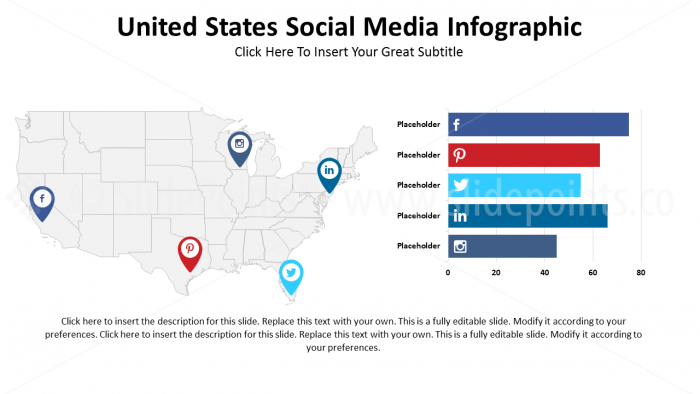 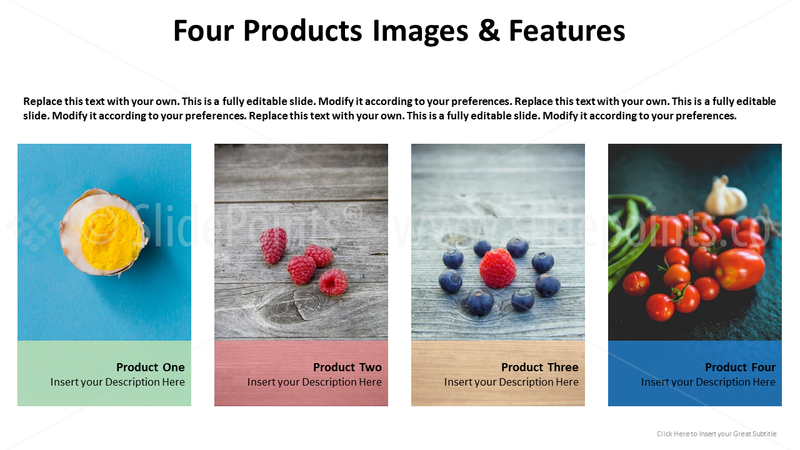 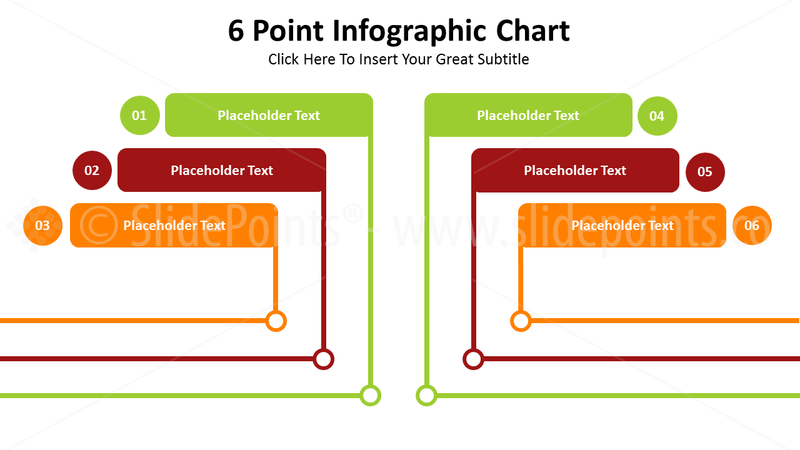 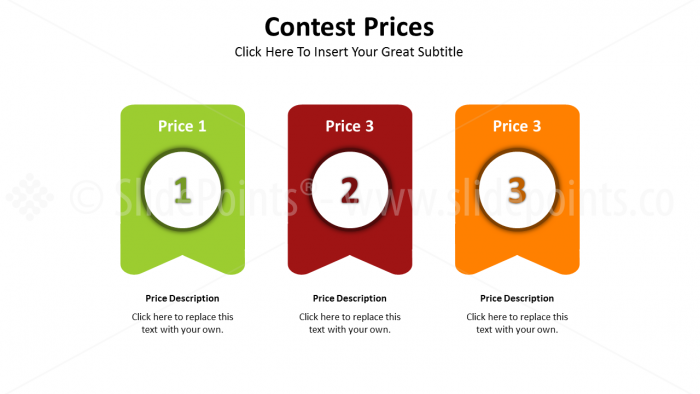 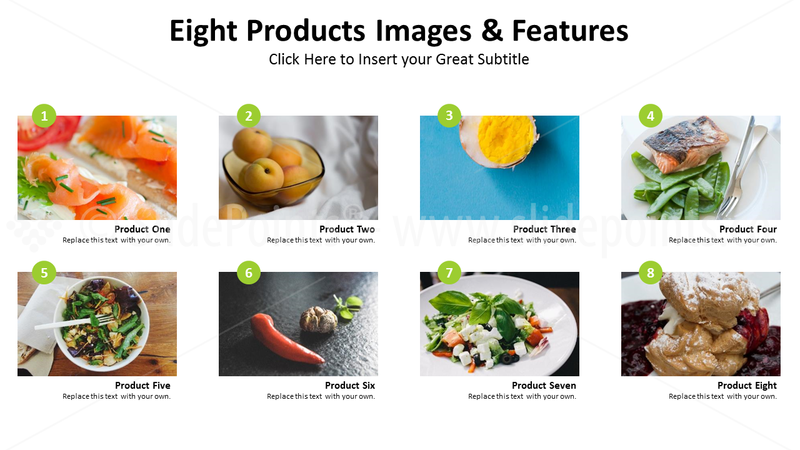 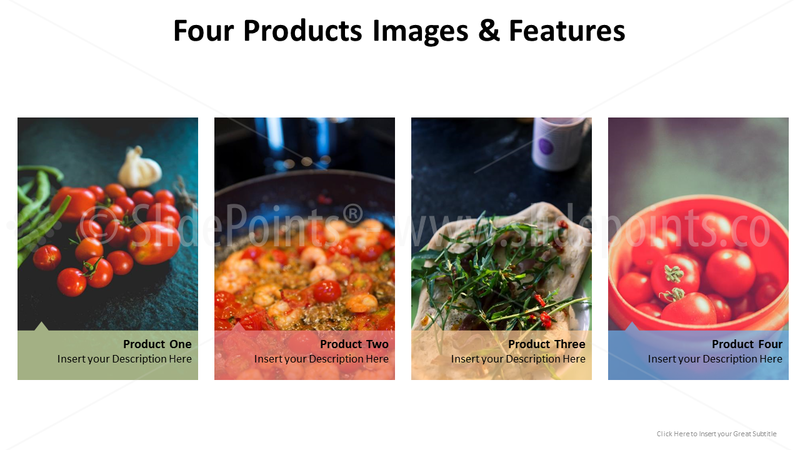 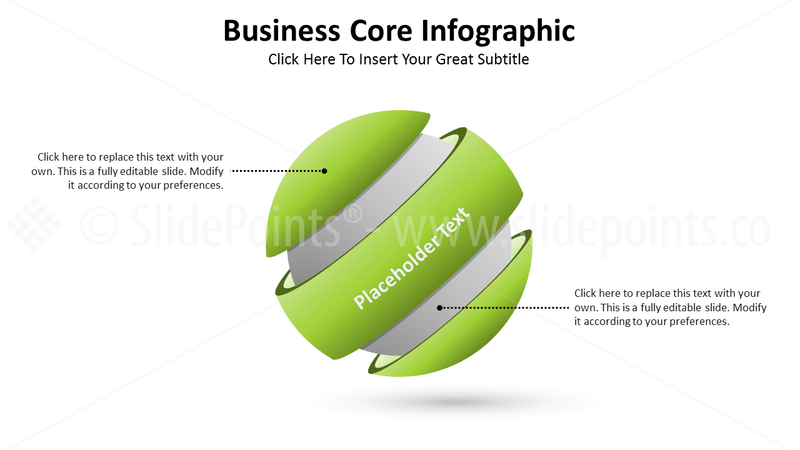 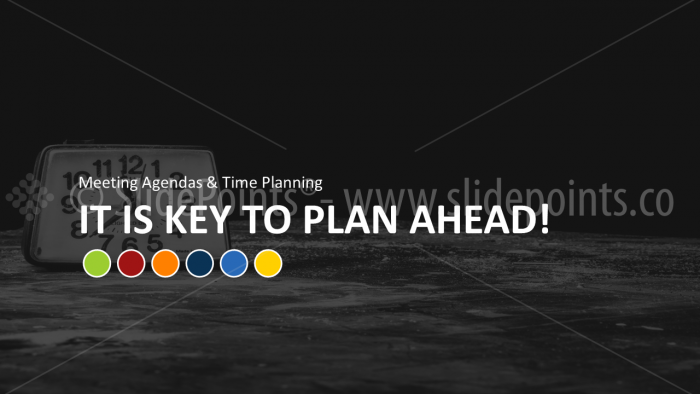 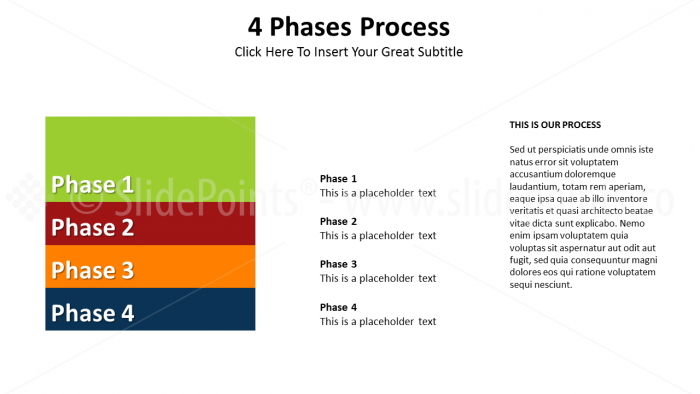 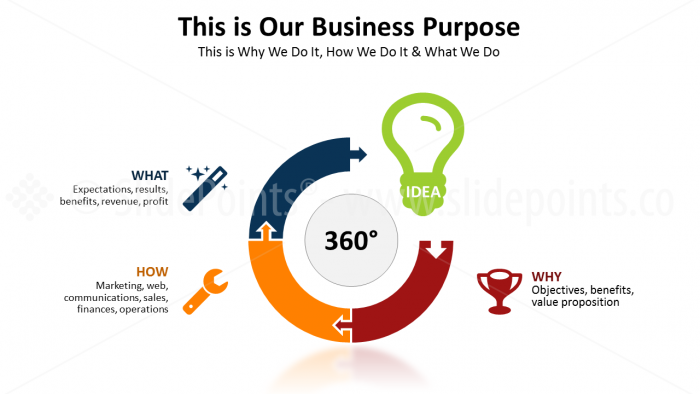 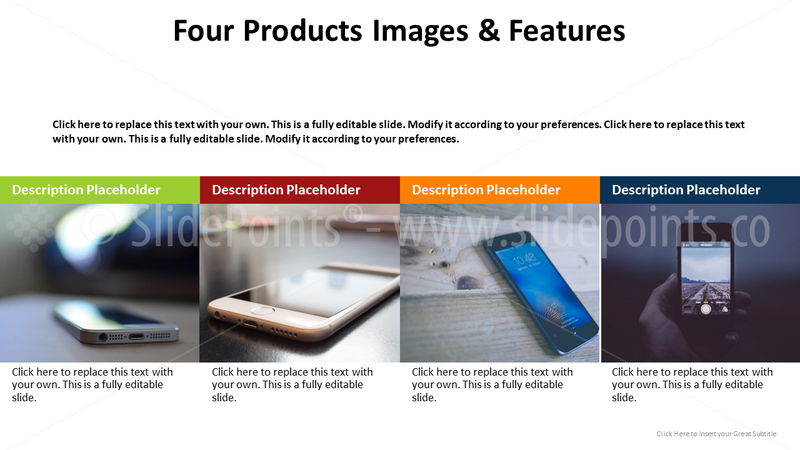 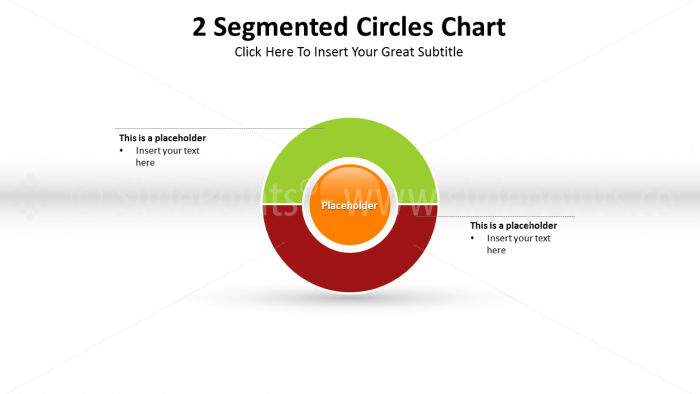 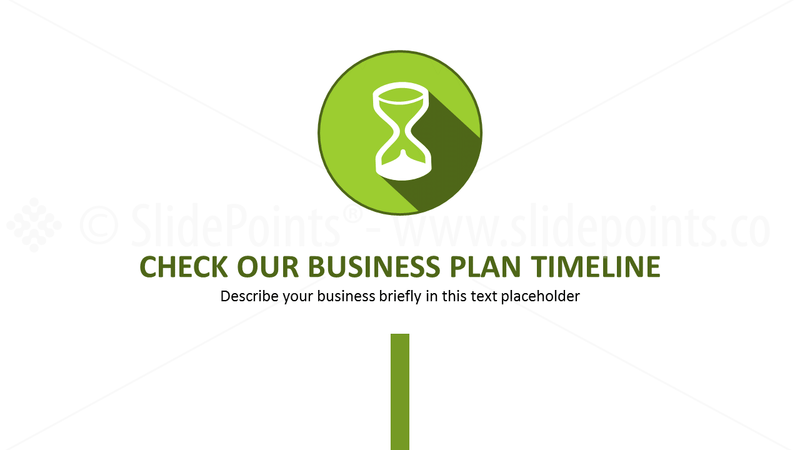 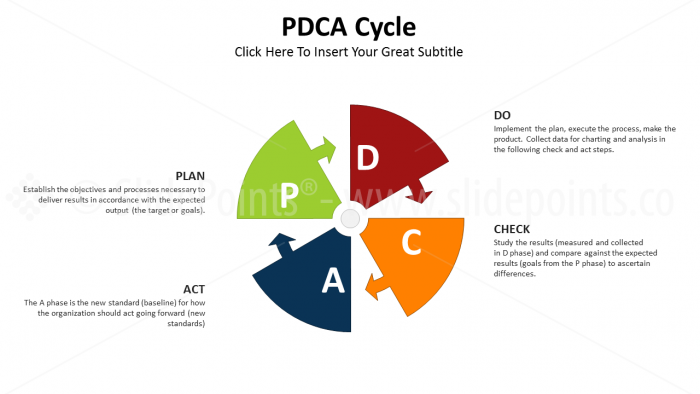 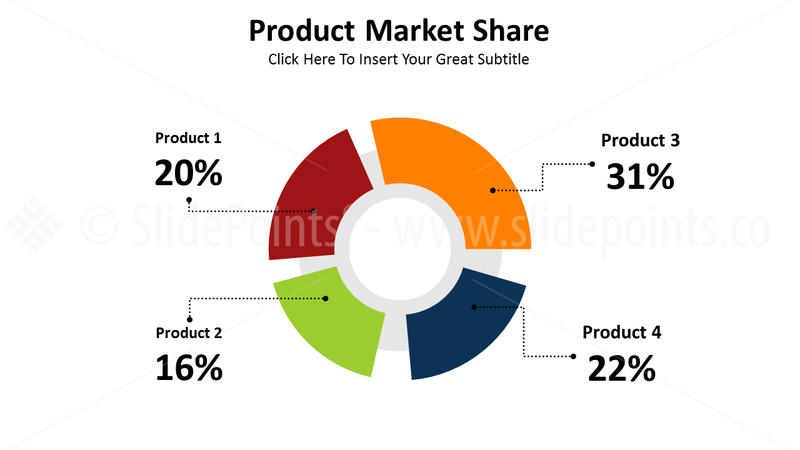 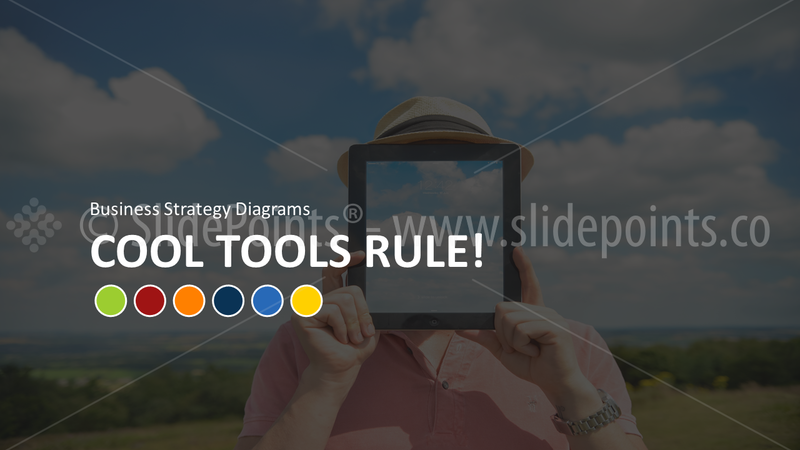 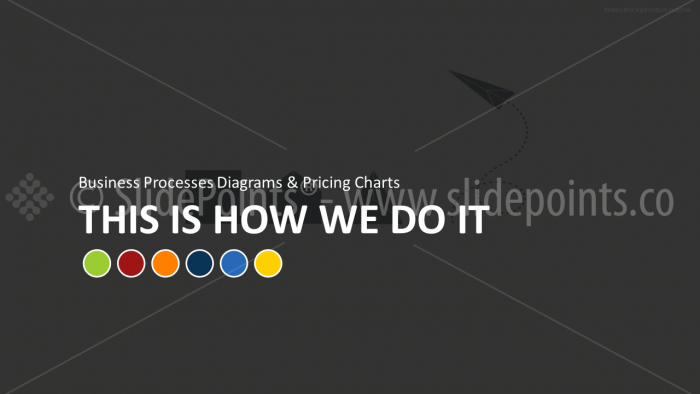 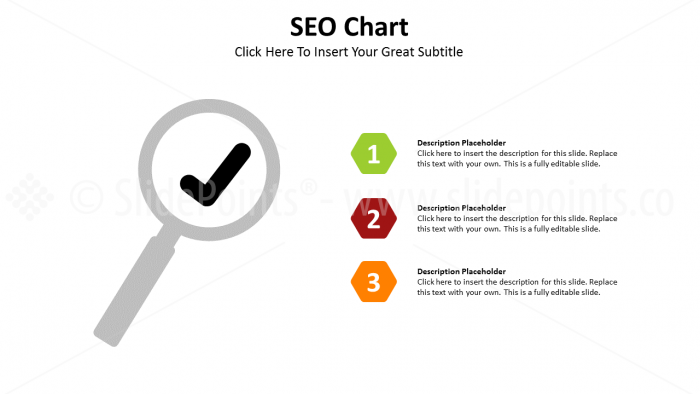 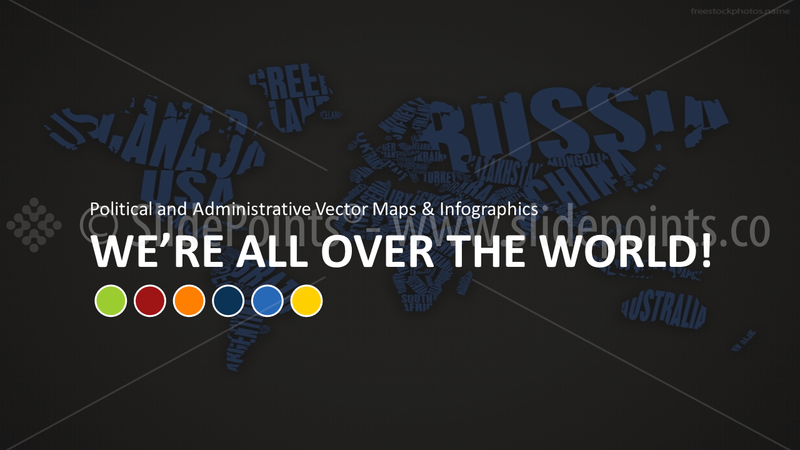 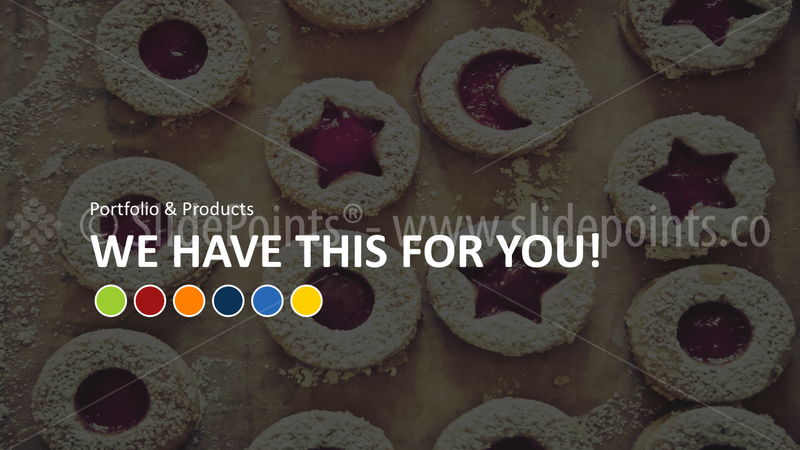 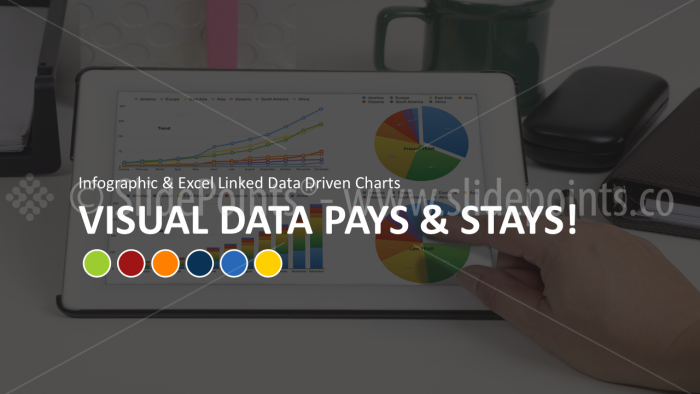 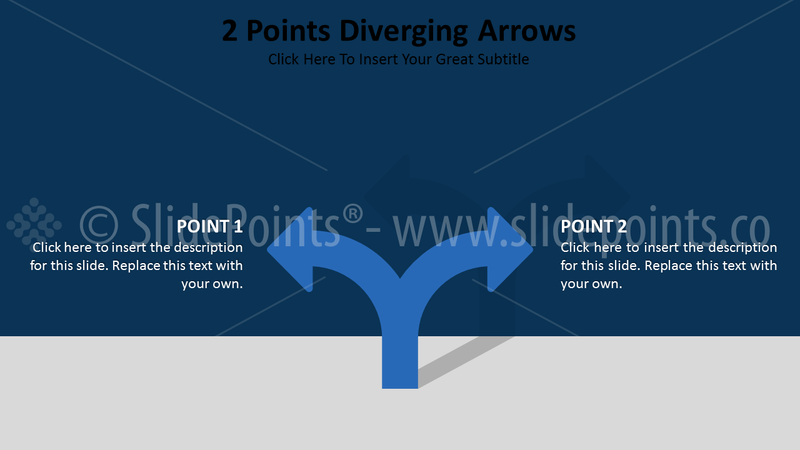 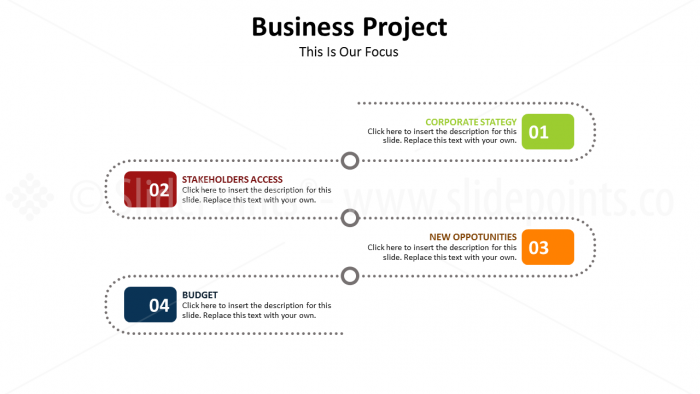 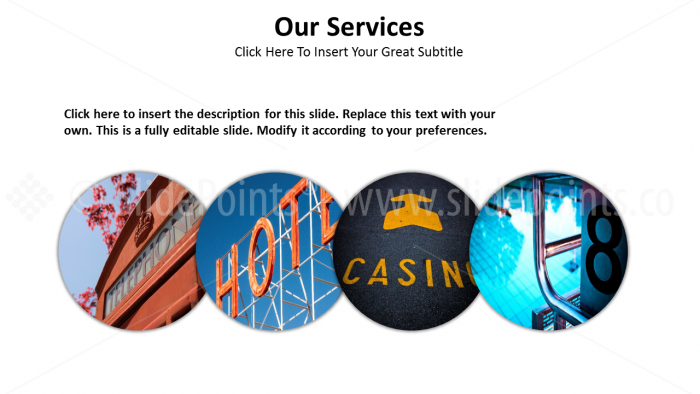 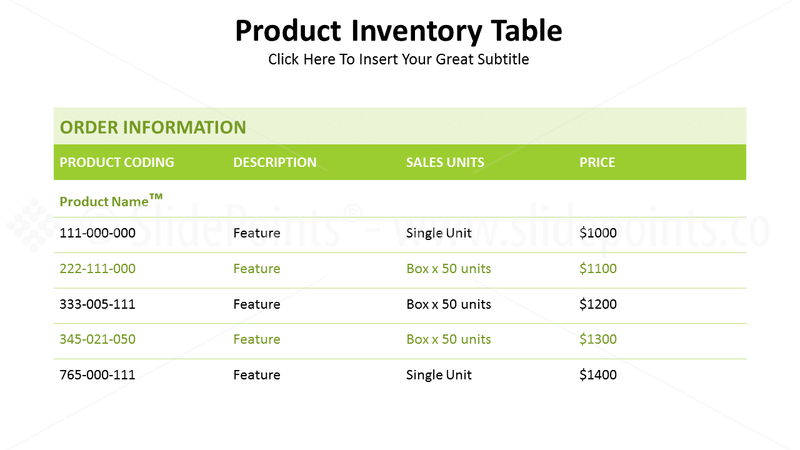 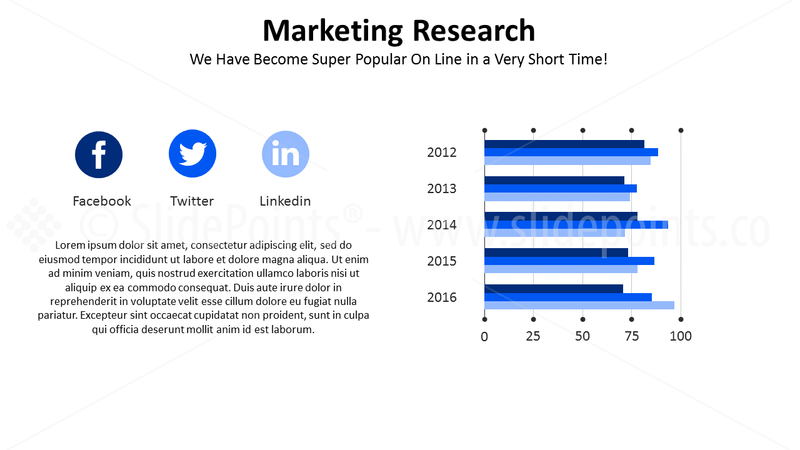 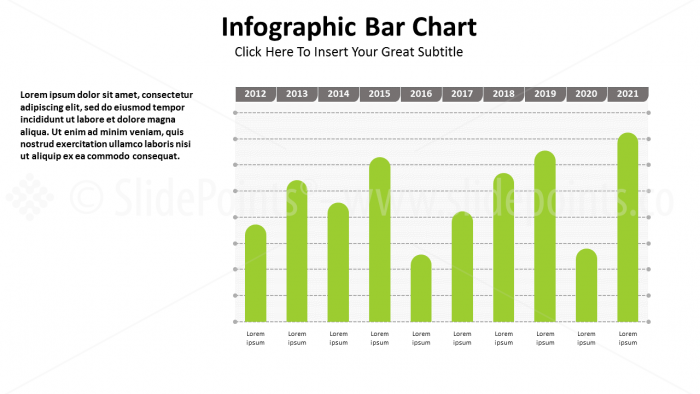 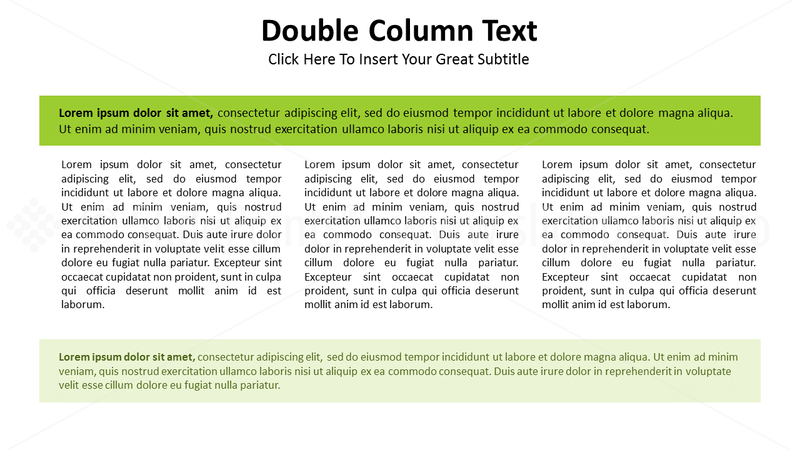 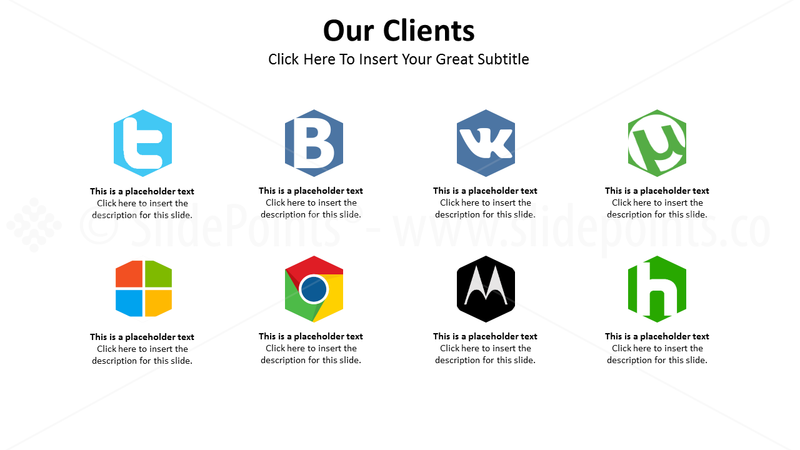 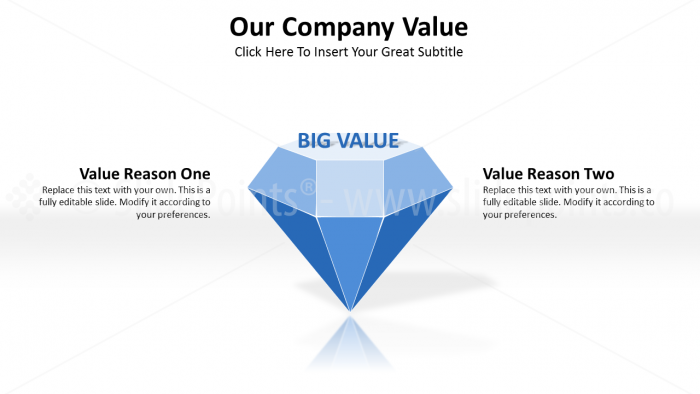 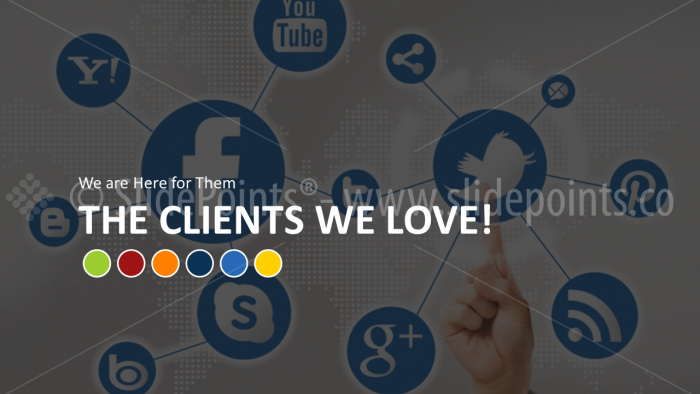 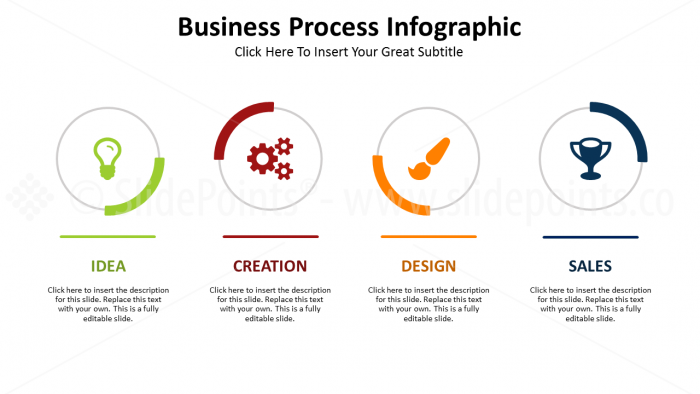 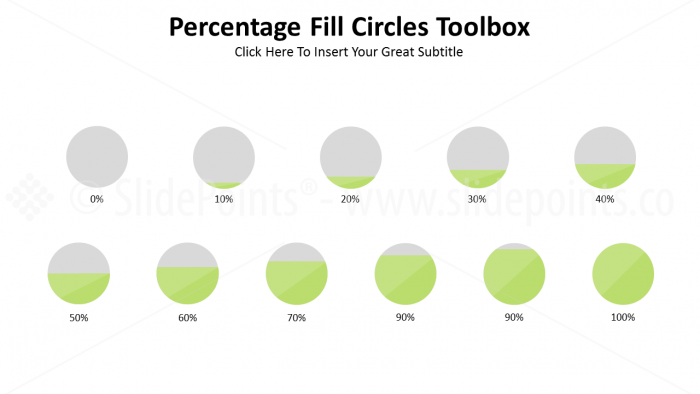 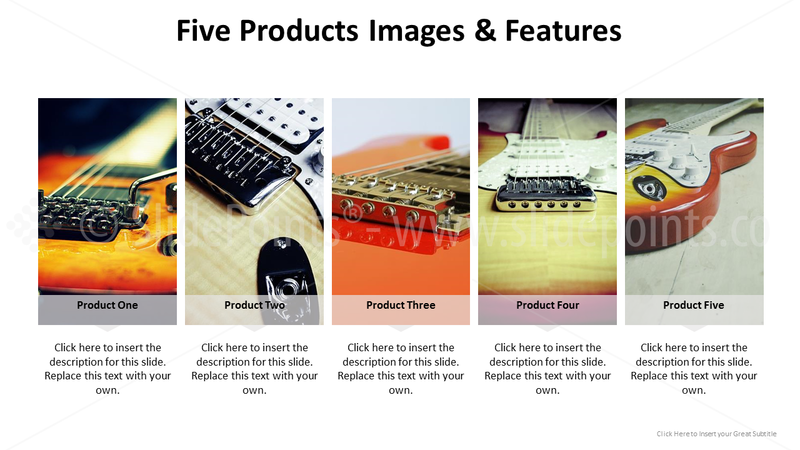 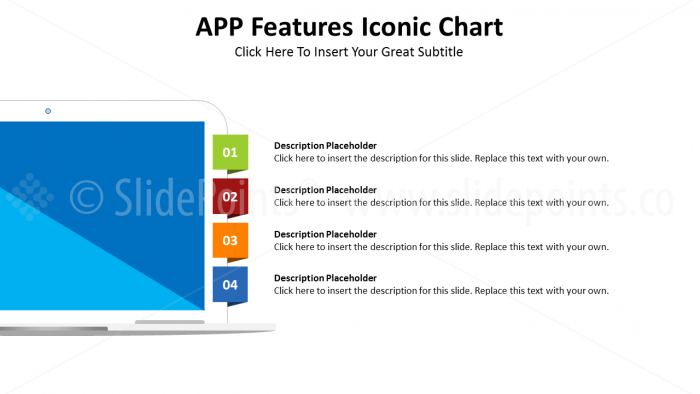 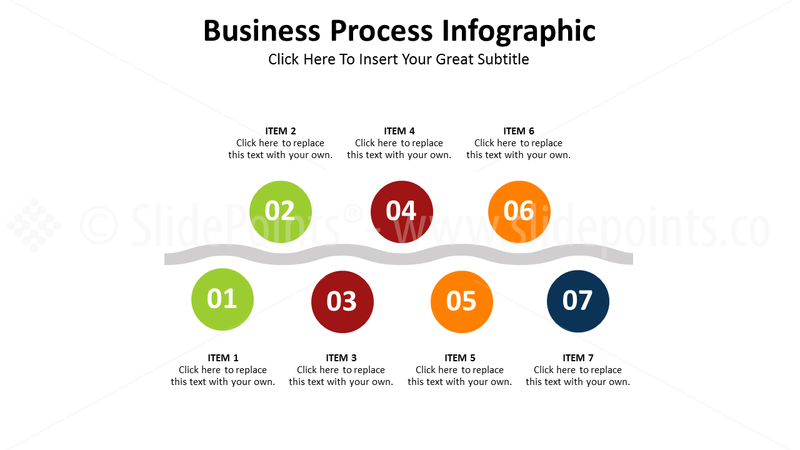 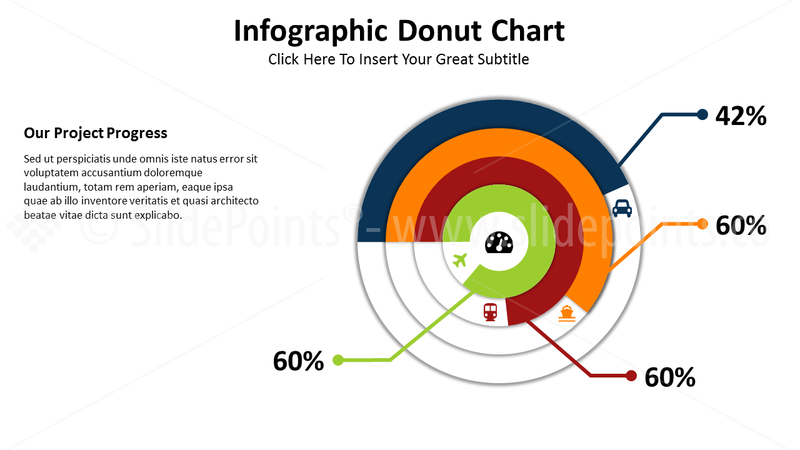 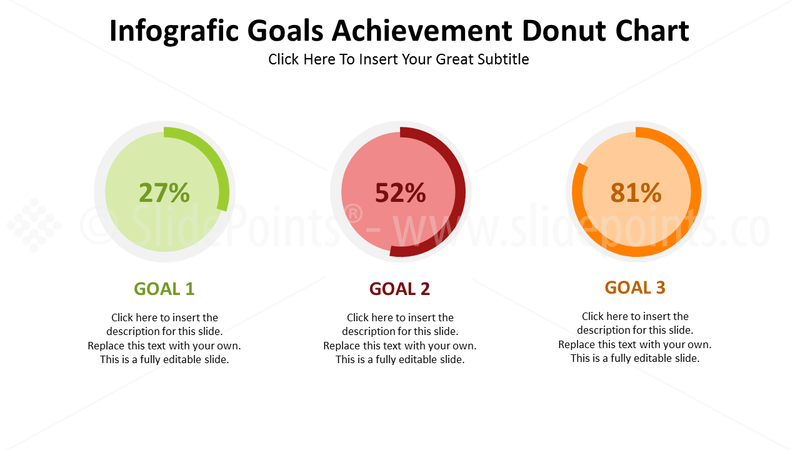 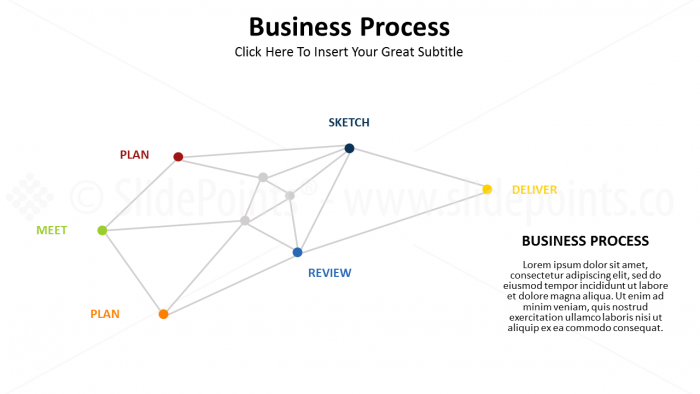 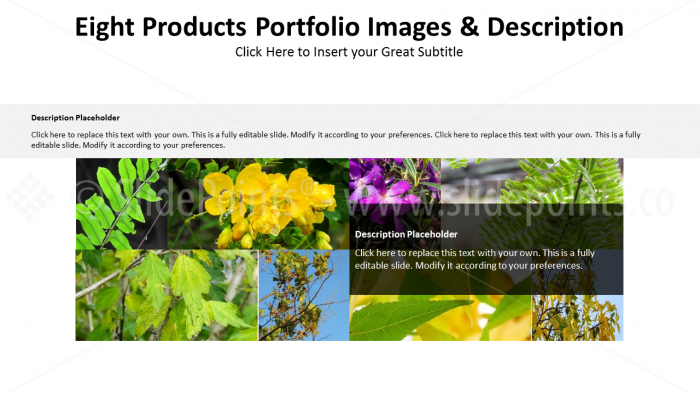 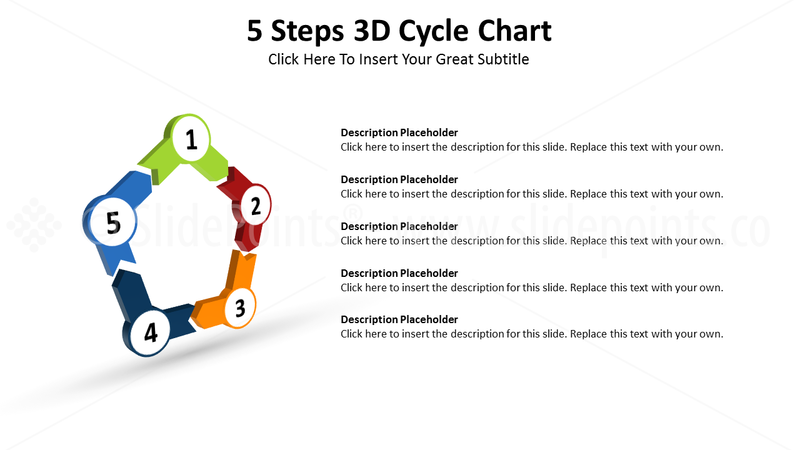 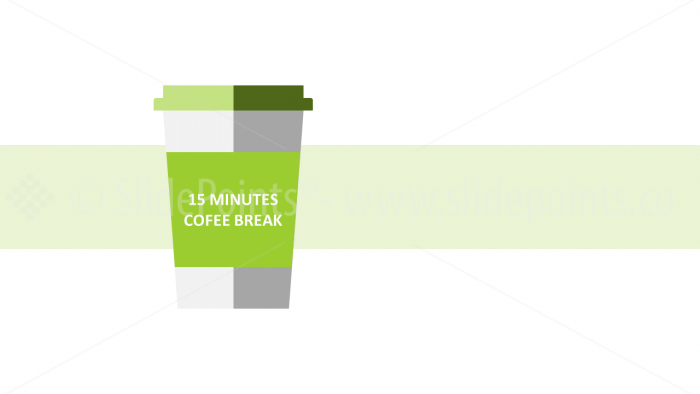 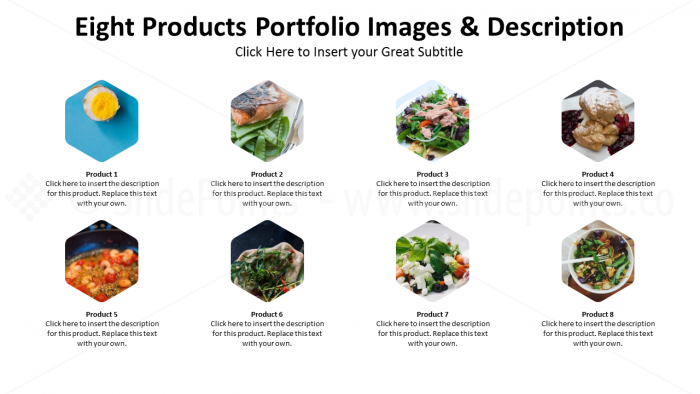 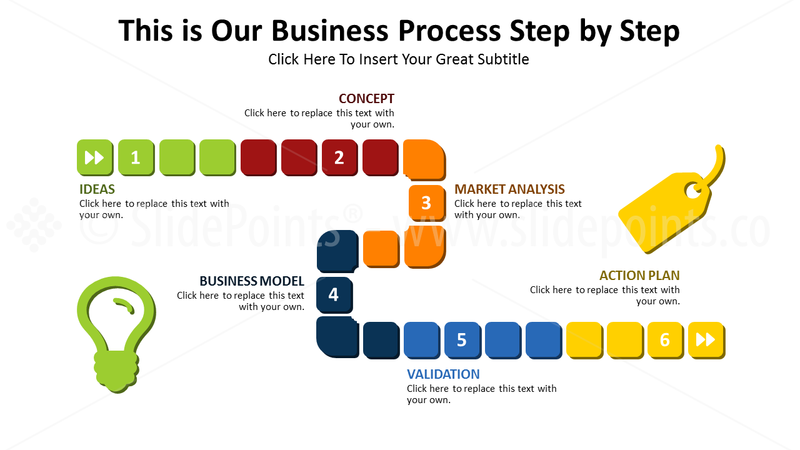 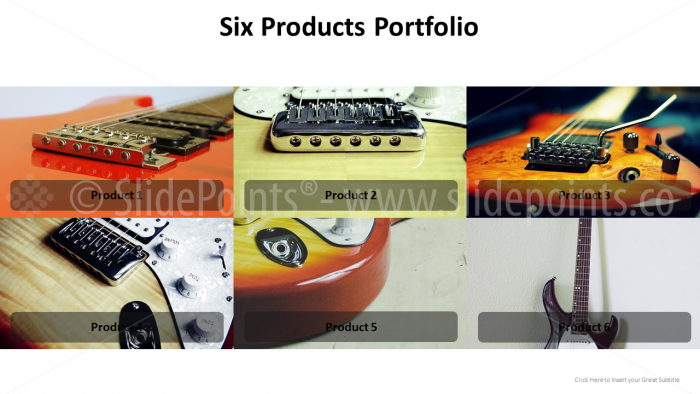 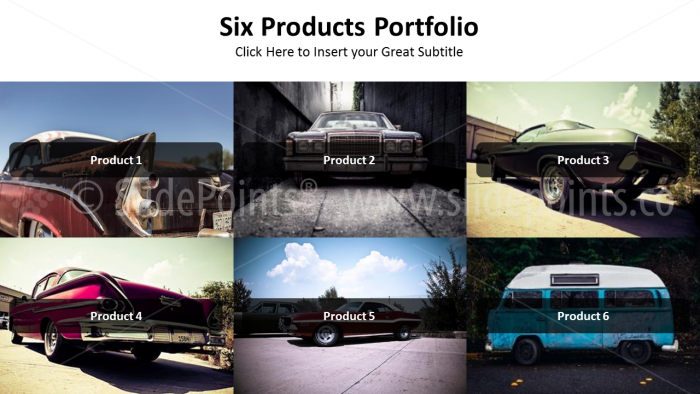 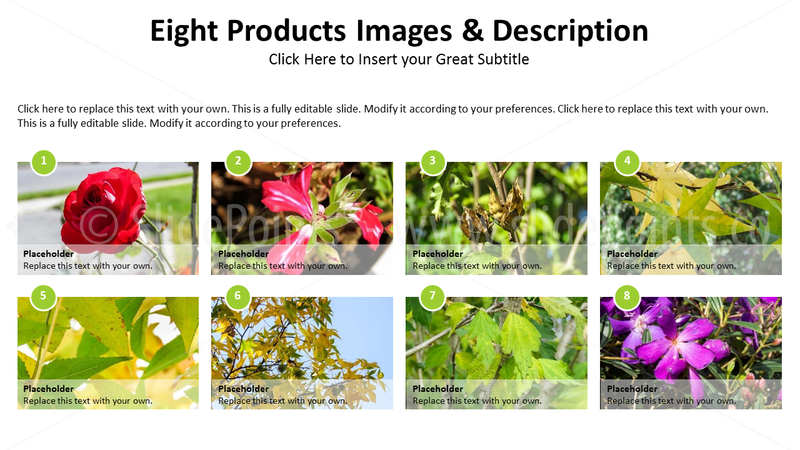 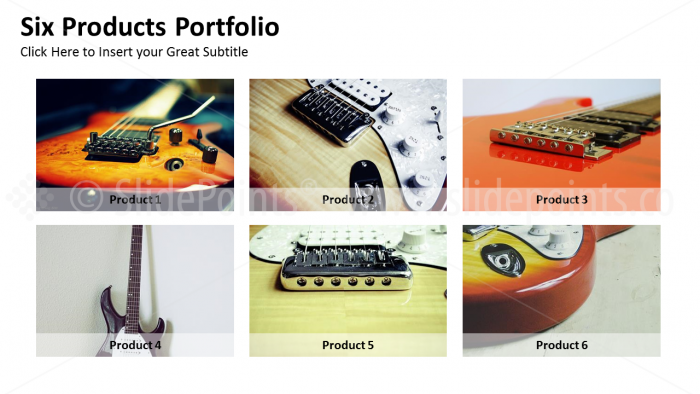 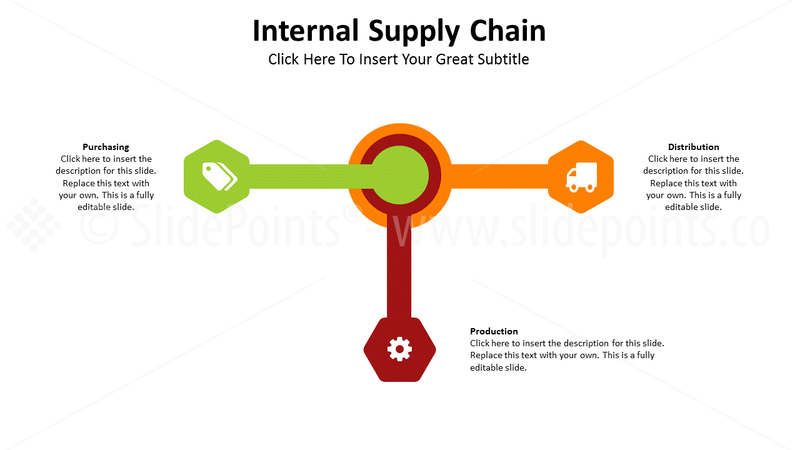 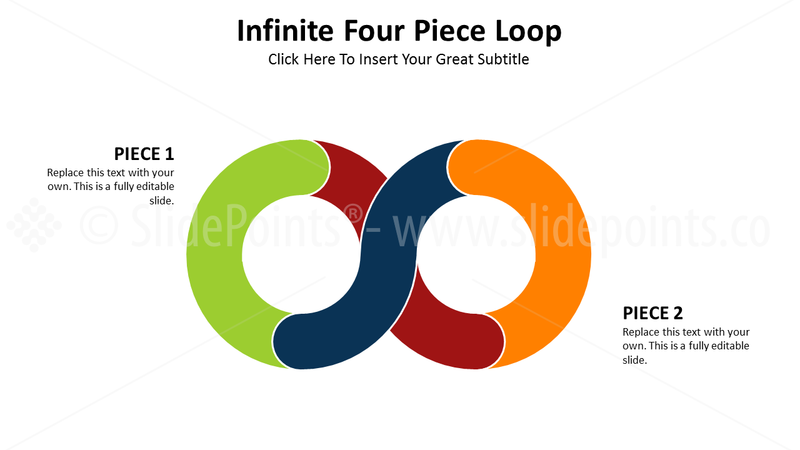 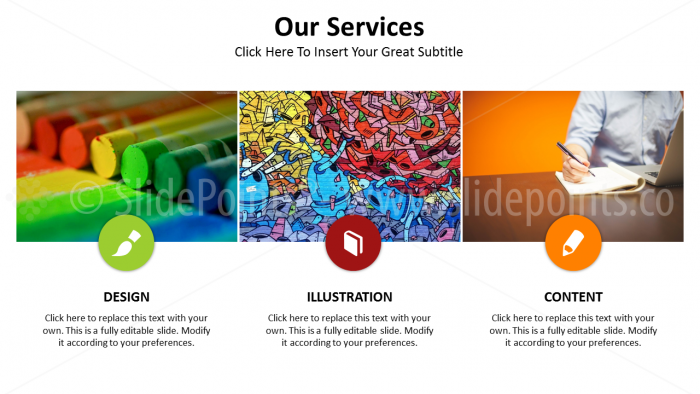 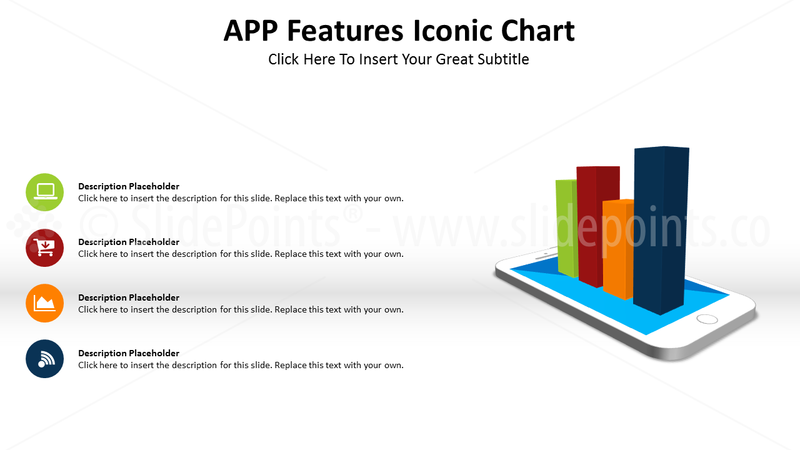 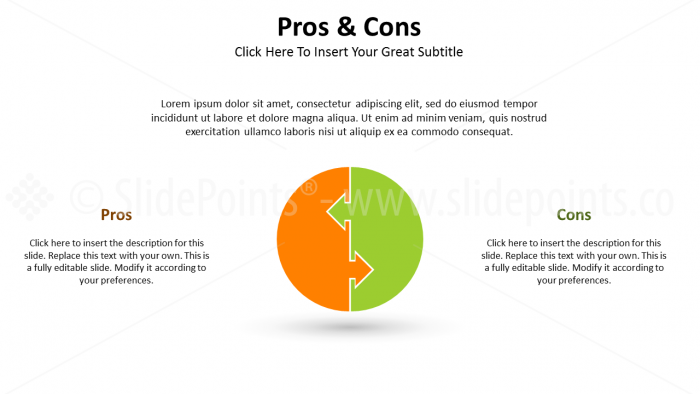 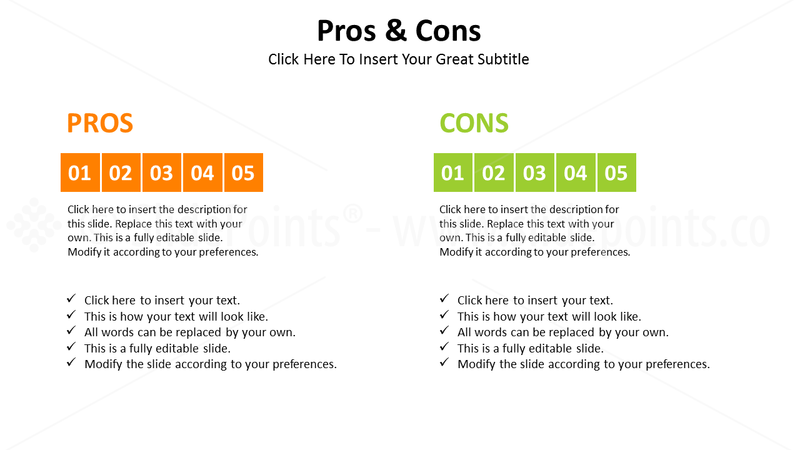 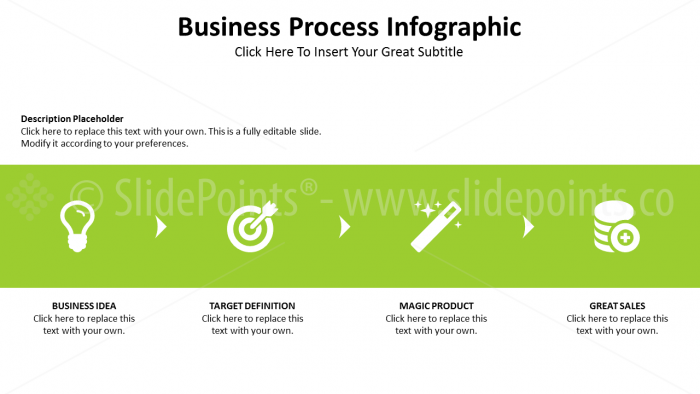 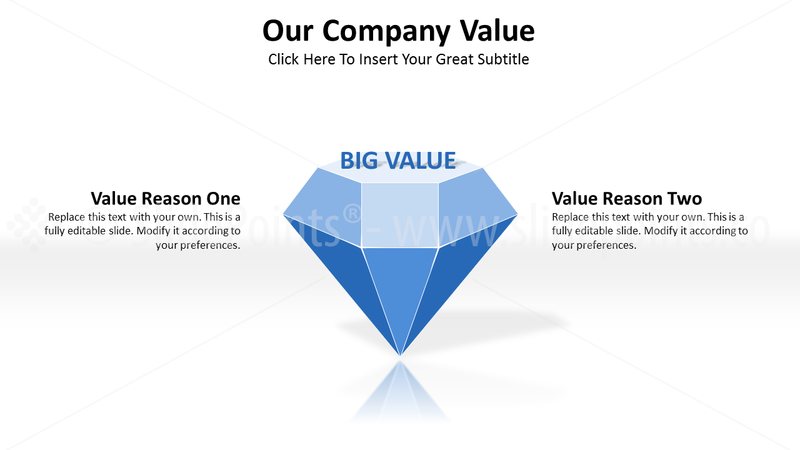 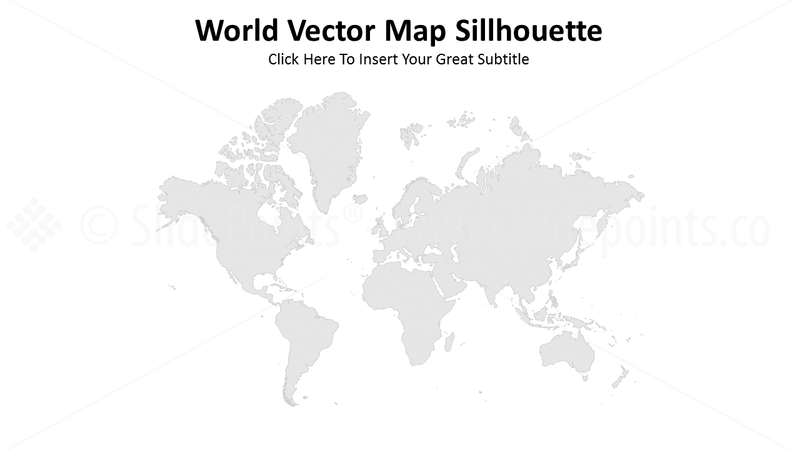 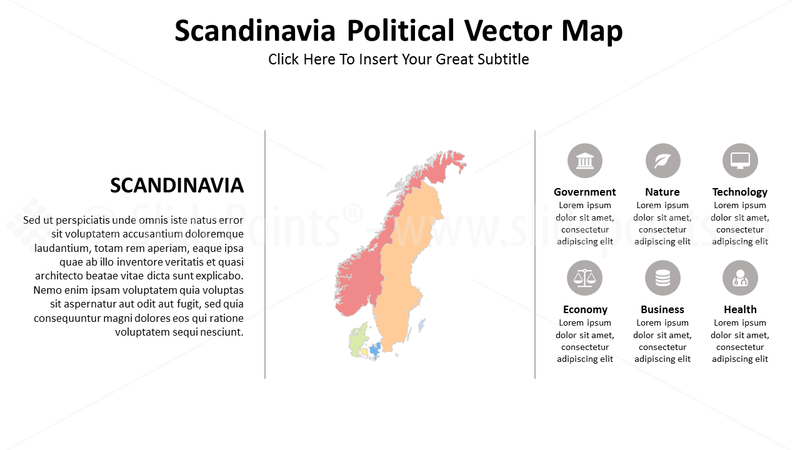 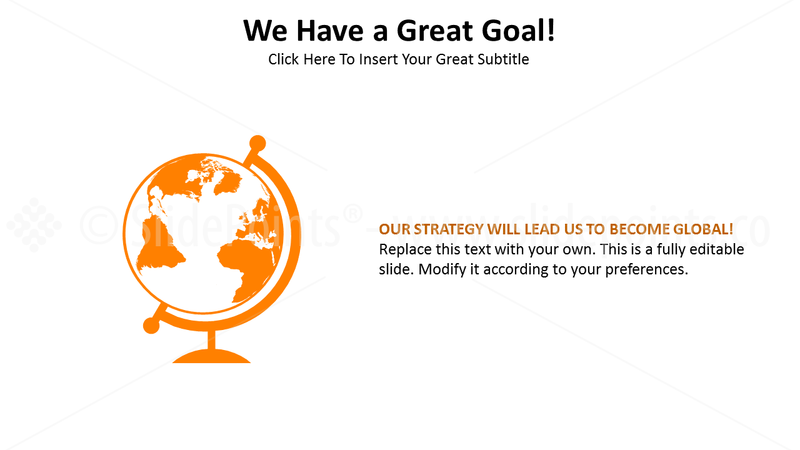 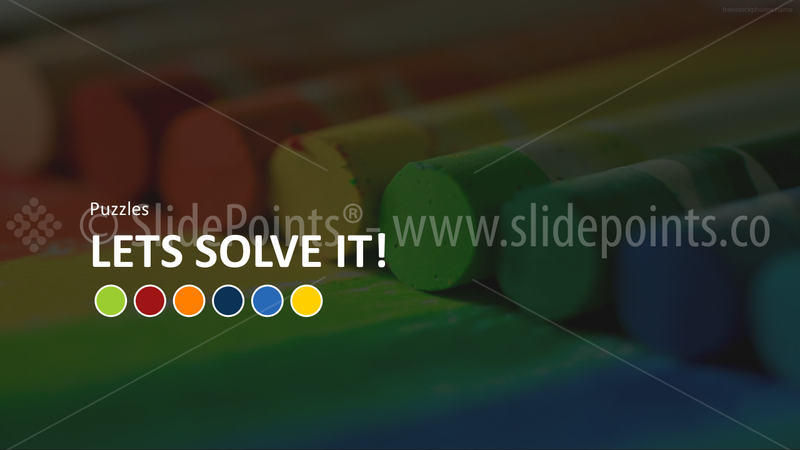 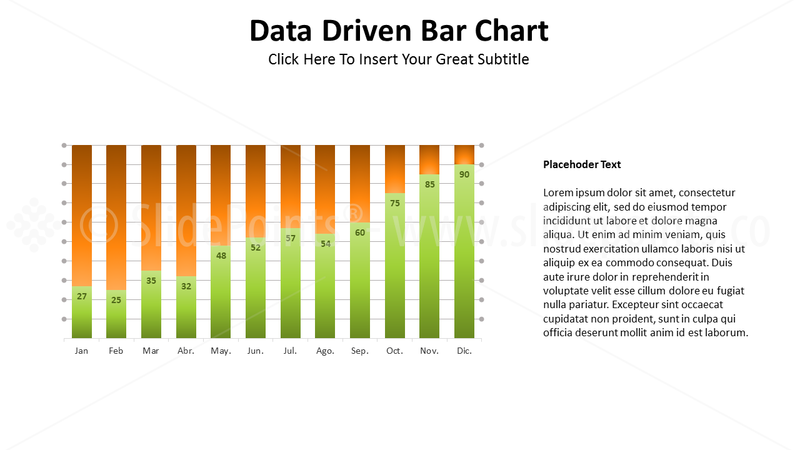 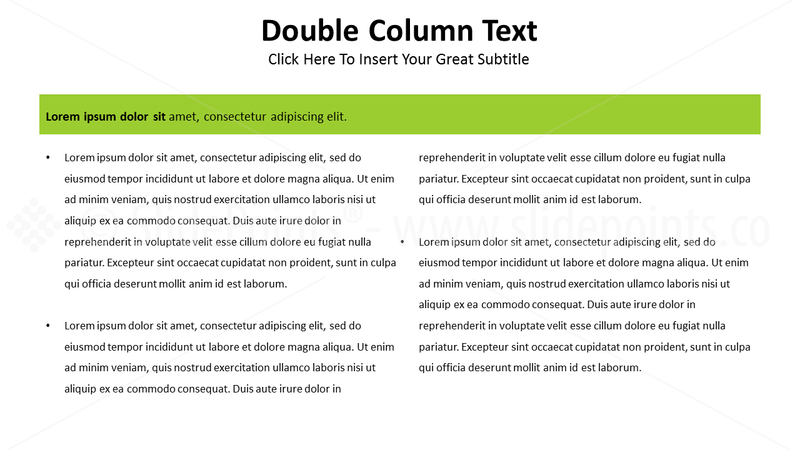 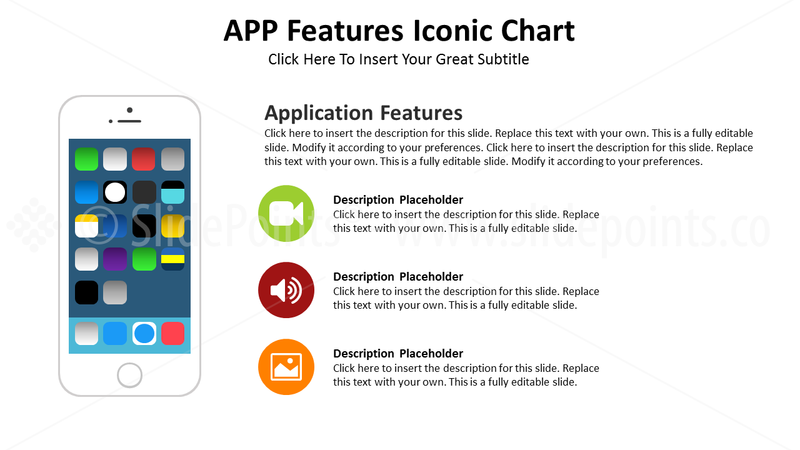 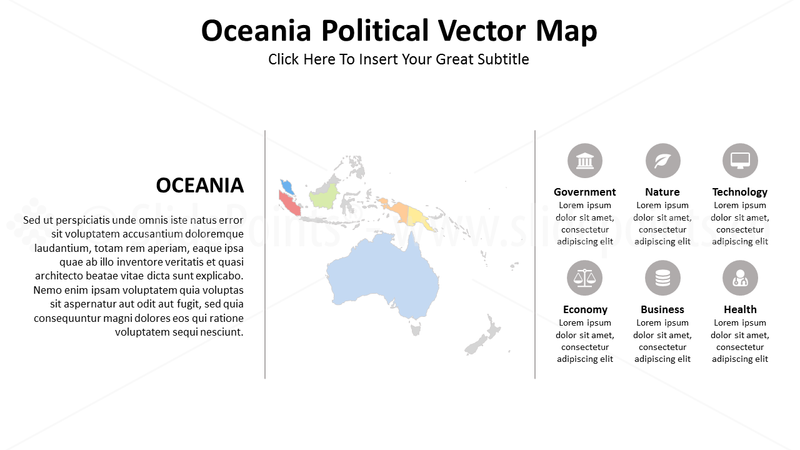 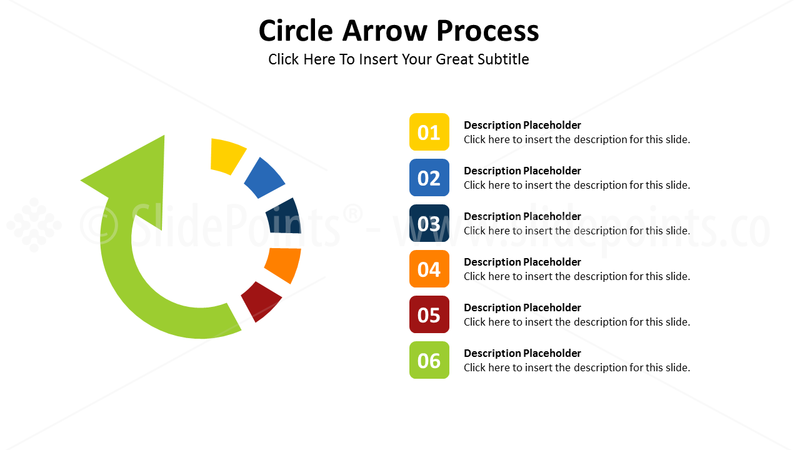 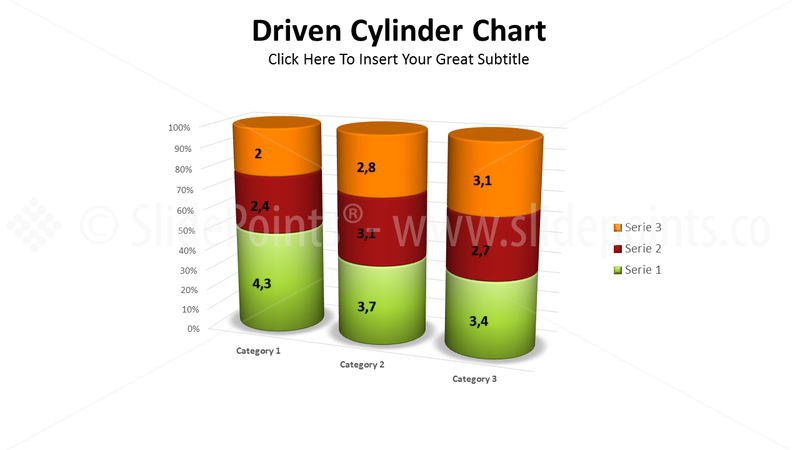 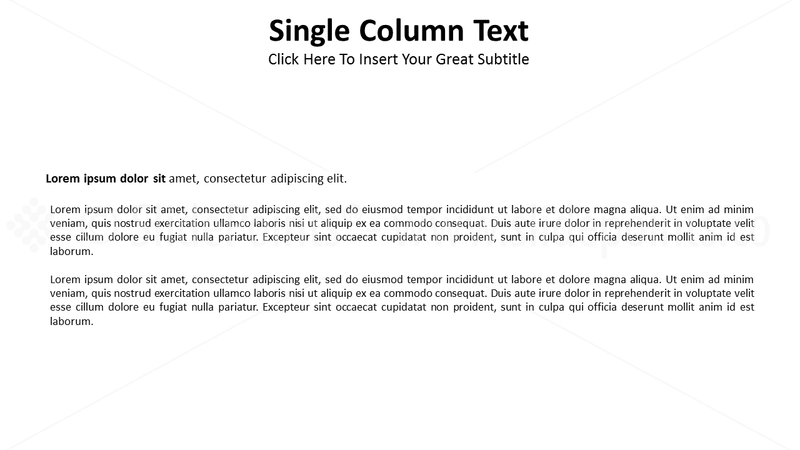 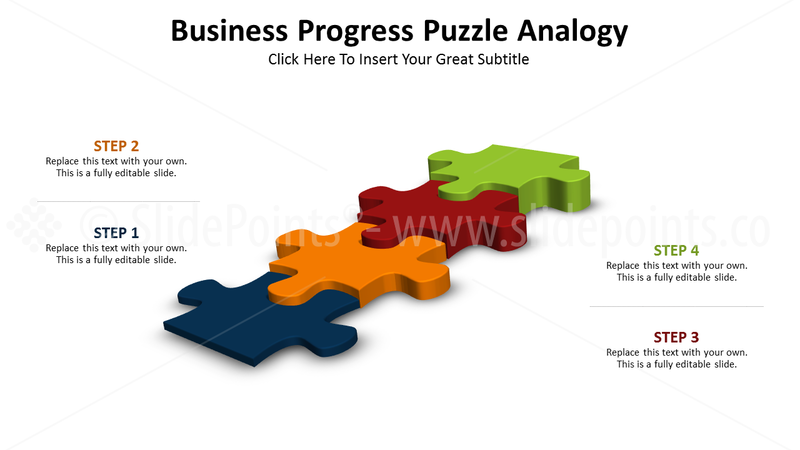 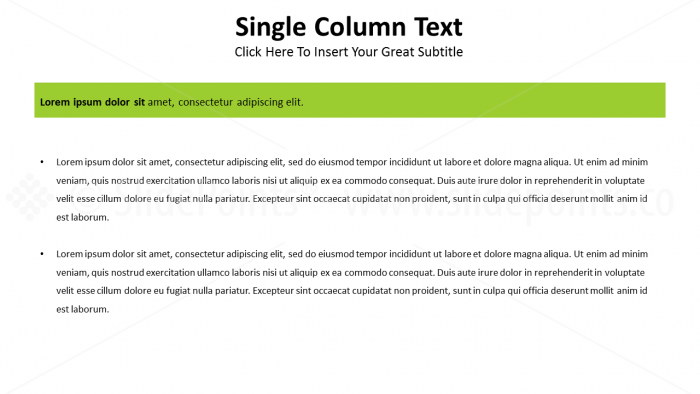 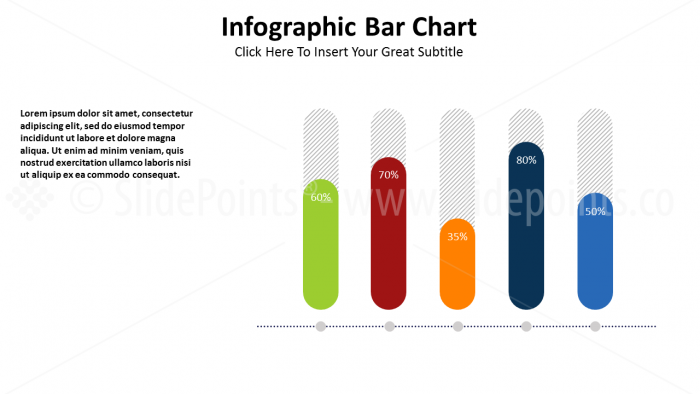 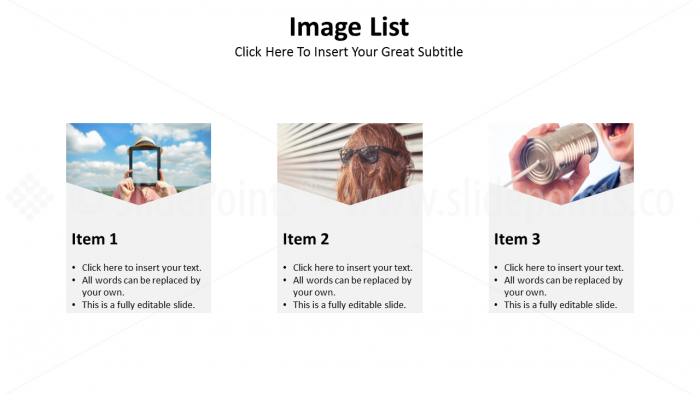 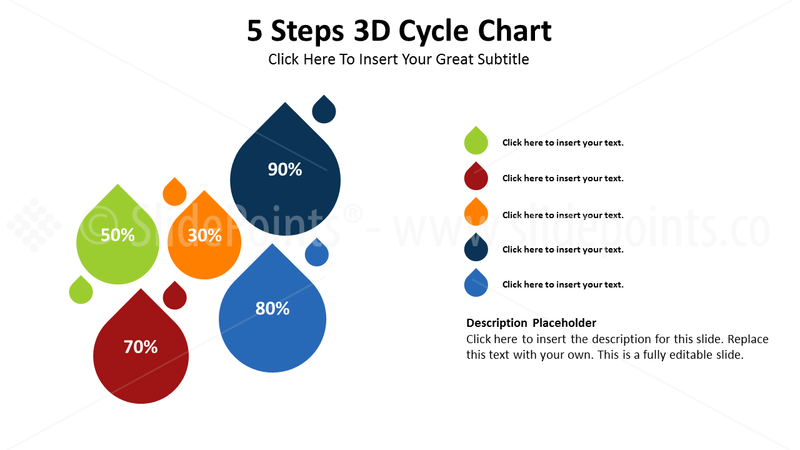 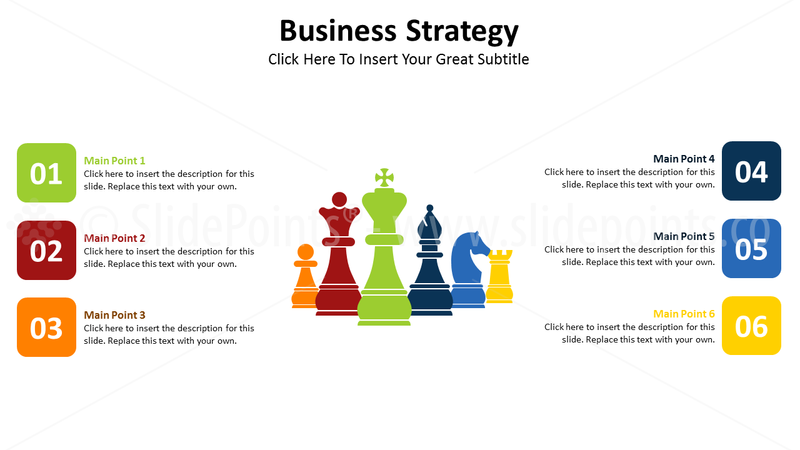 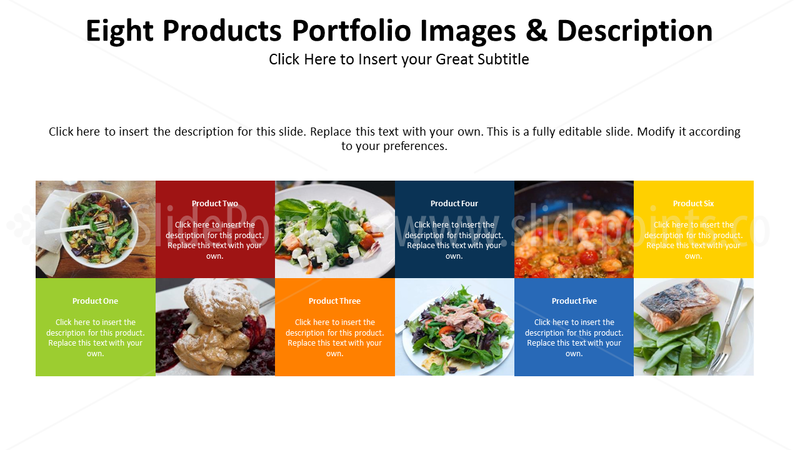 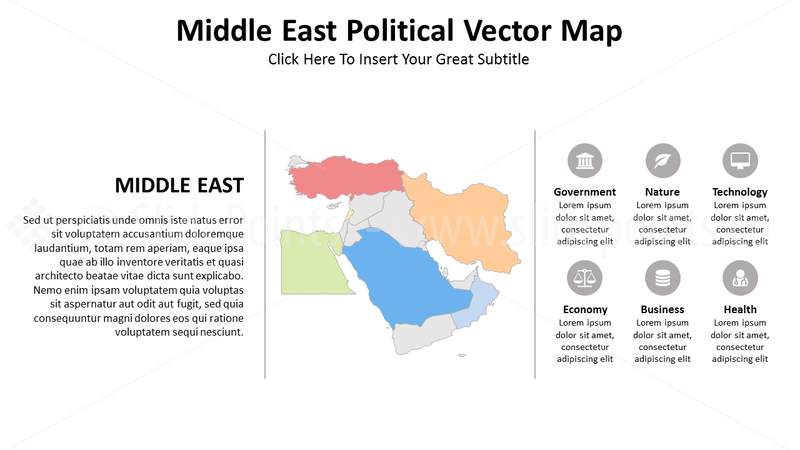 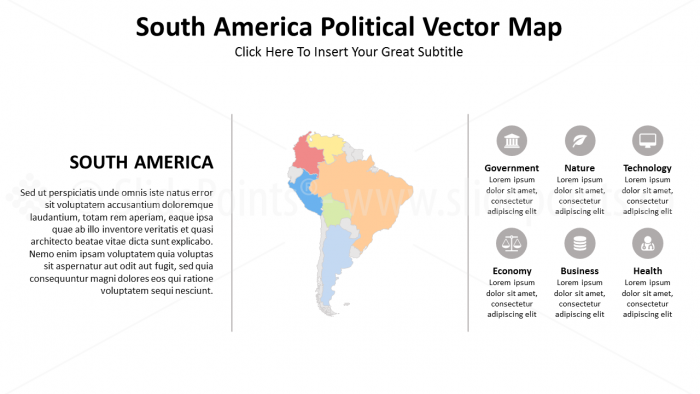 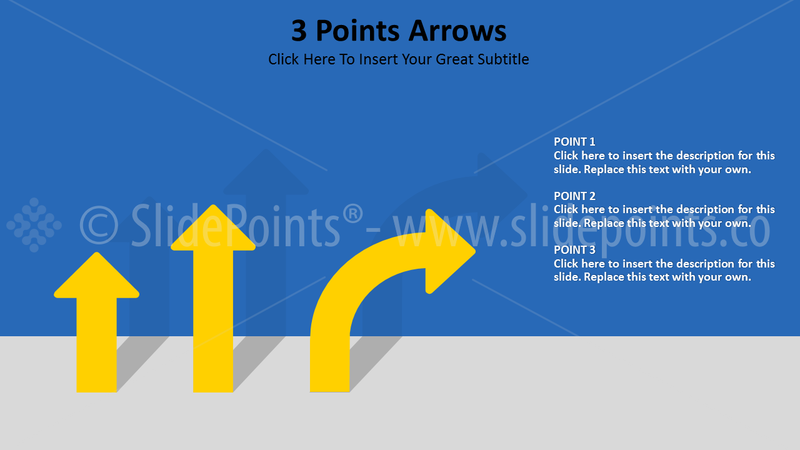 This slide kit includes 295 unique slides in light background, available in 16:9 aspect ratio and ppt & pptx format, in both animated and not animated versions, that were designed using PowerPoint Slide Master and Drag and Drop image feature for you to adapt them to your business brand guidelines in one click. 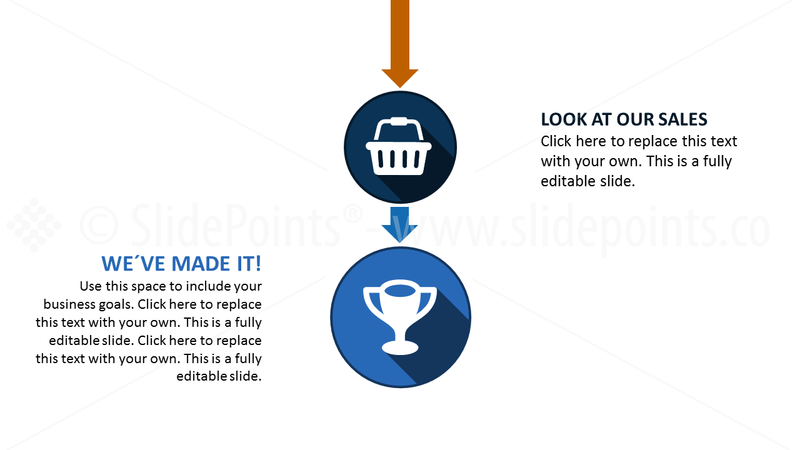 Multipurpose Slide kits have all the slides you need in one file. 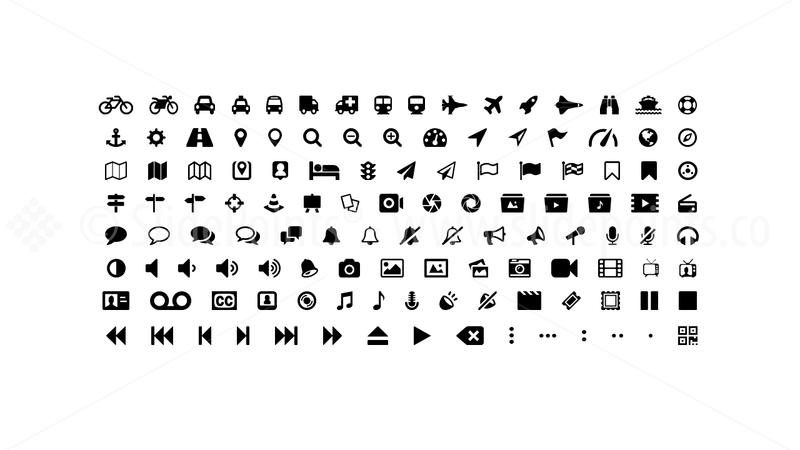 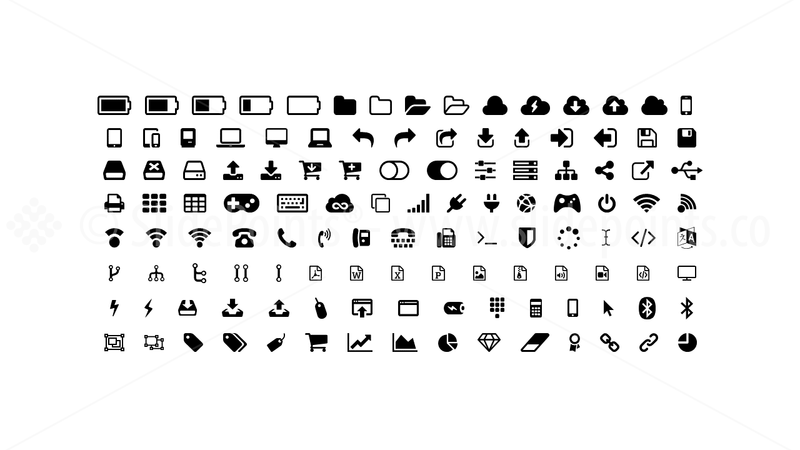 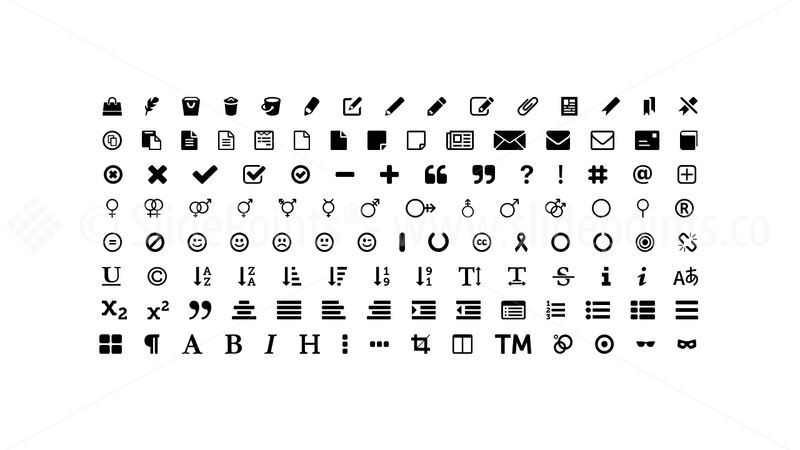 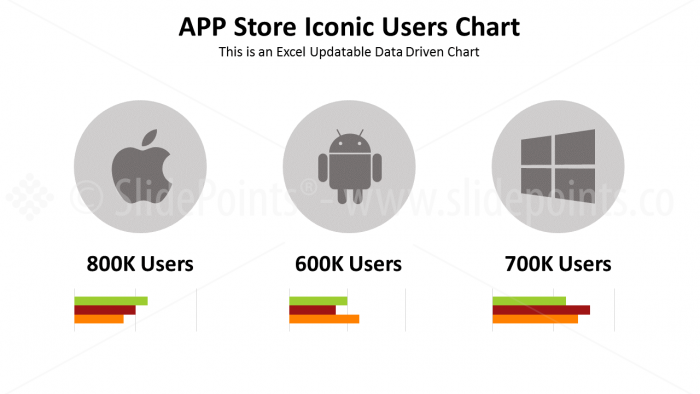 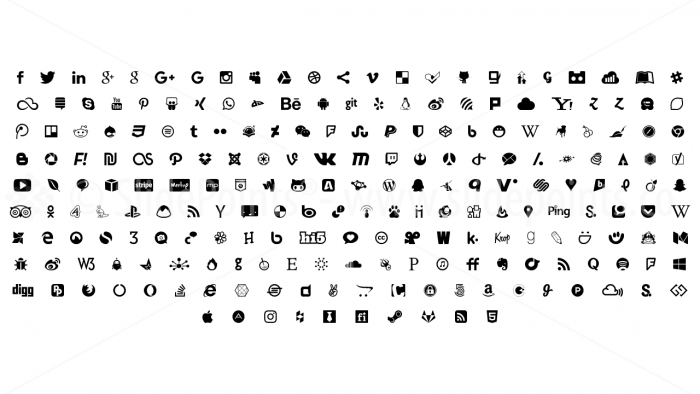 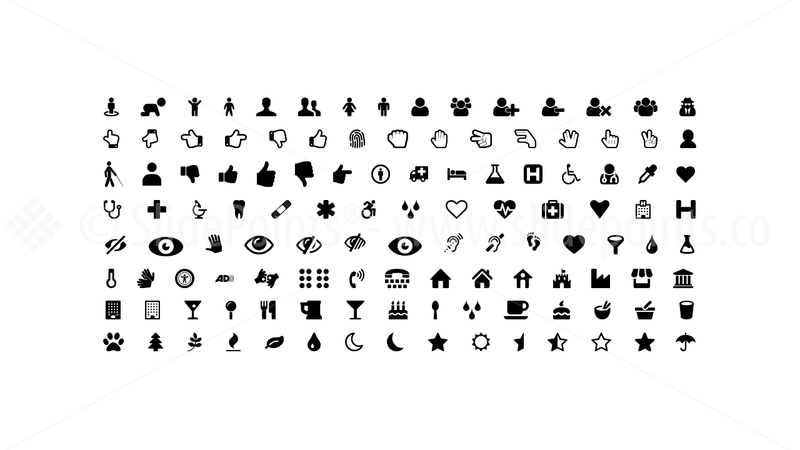 They are meant to allow you to quickly find the slides you need and create great presentations in no time. 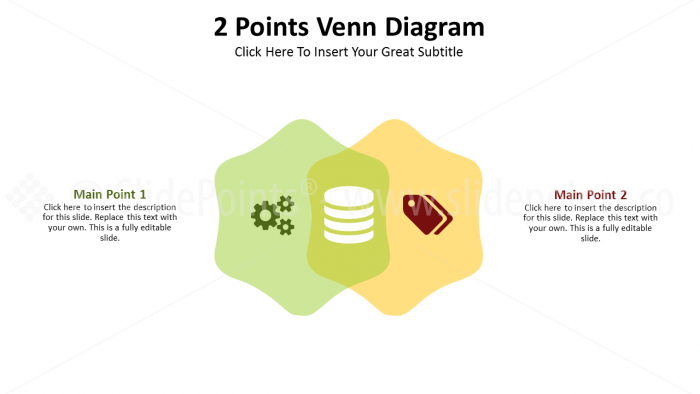 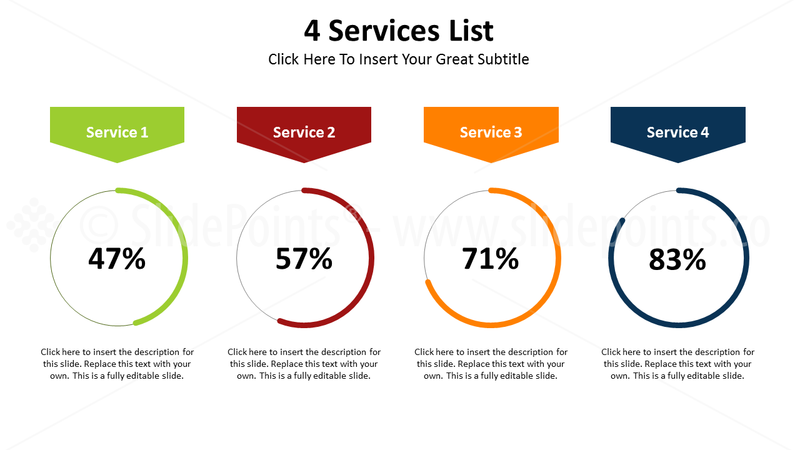 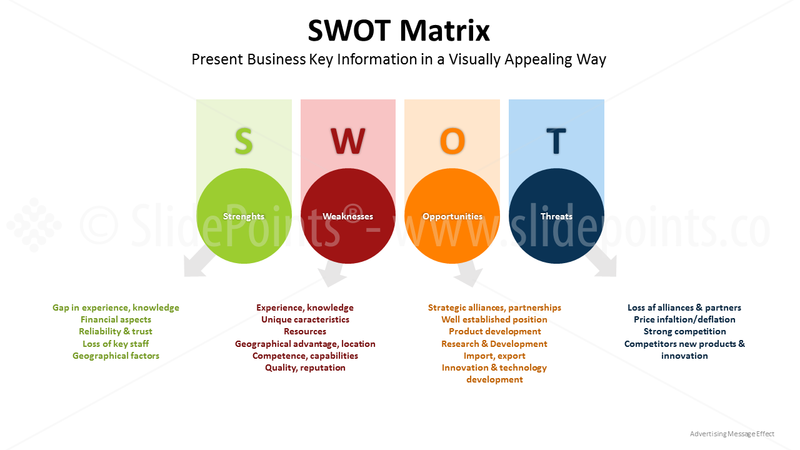 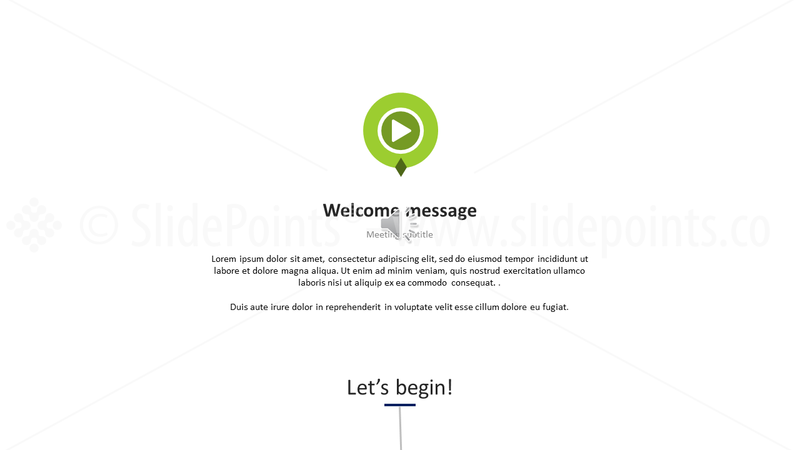 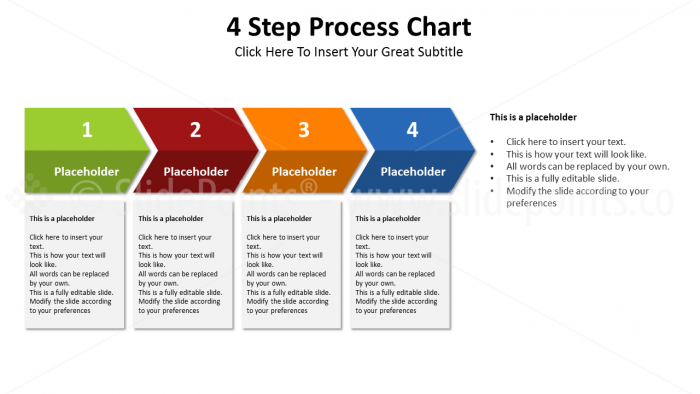 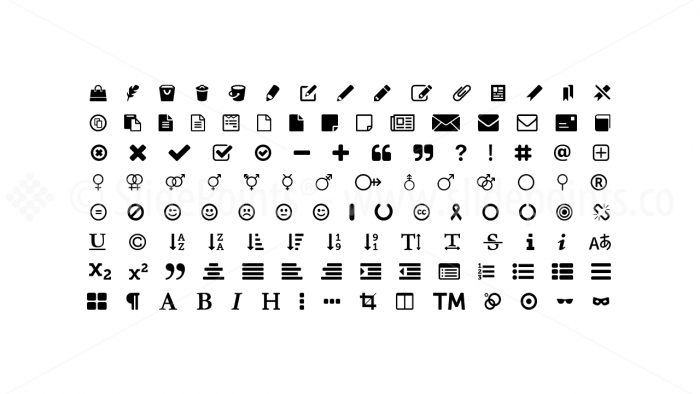 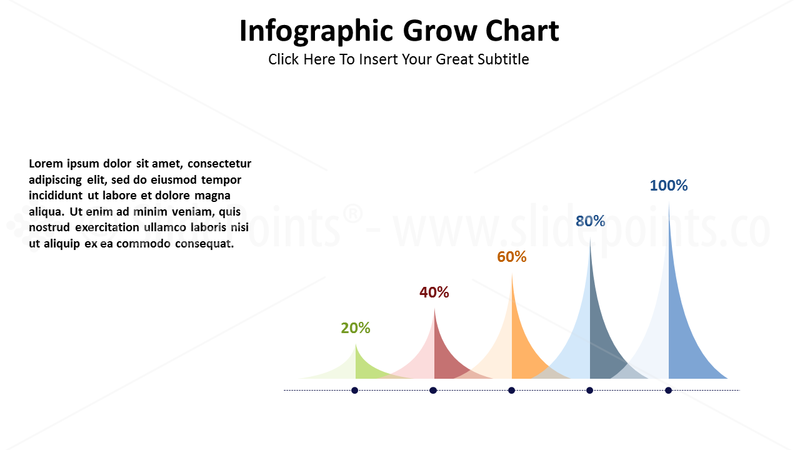 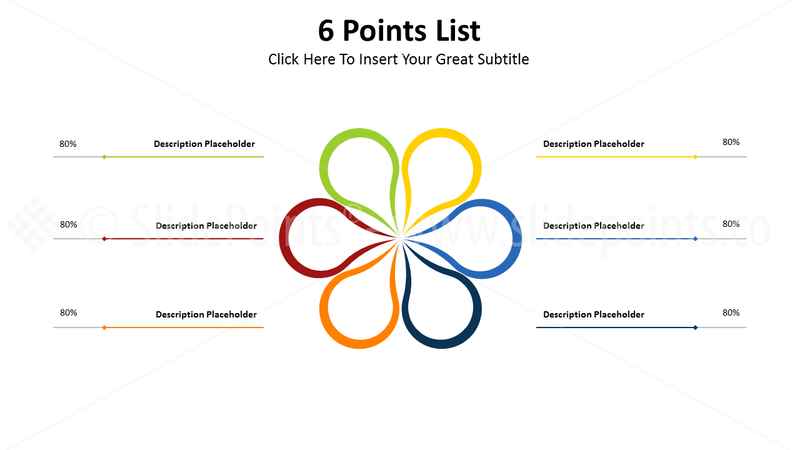 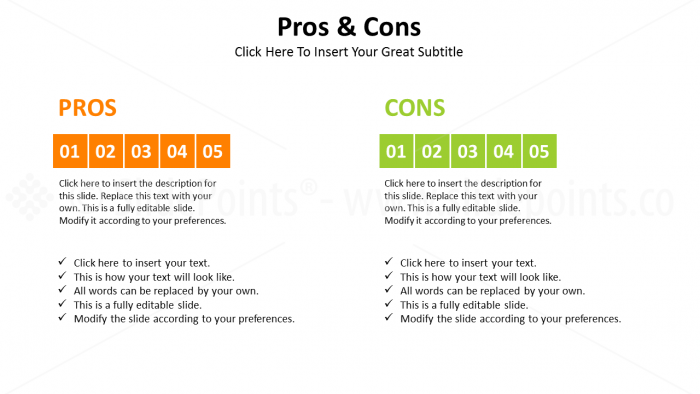 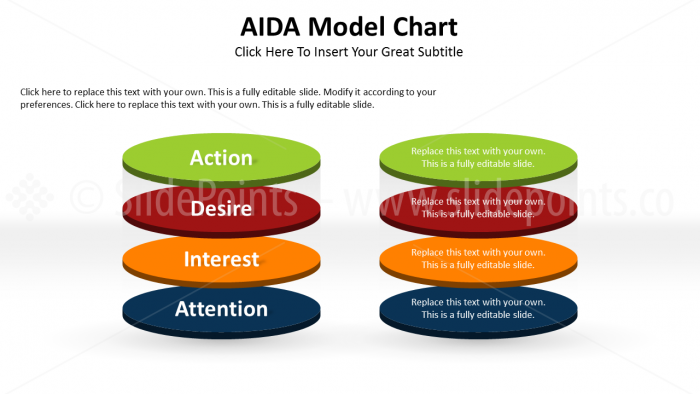 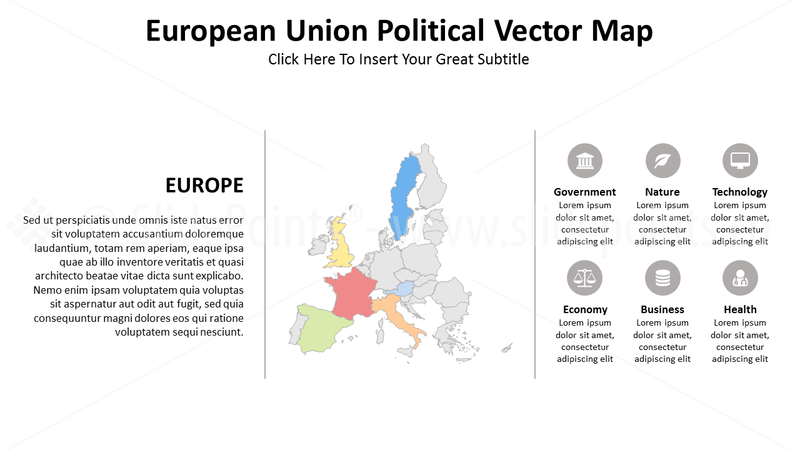 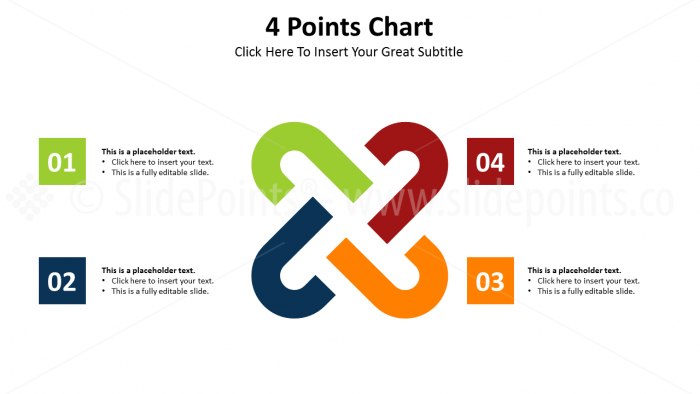 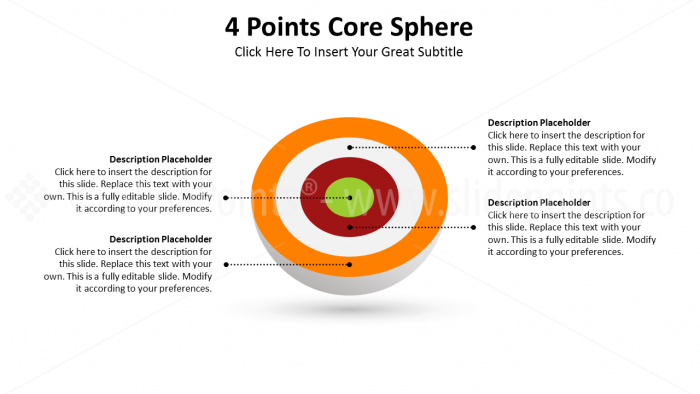 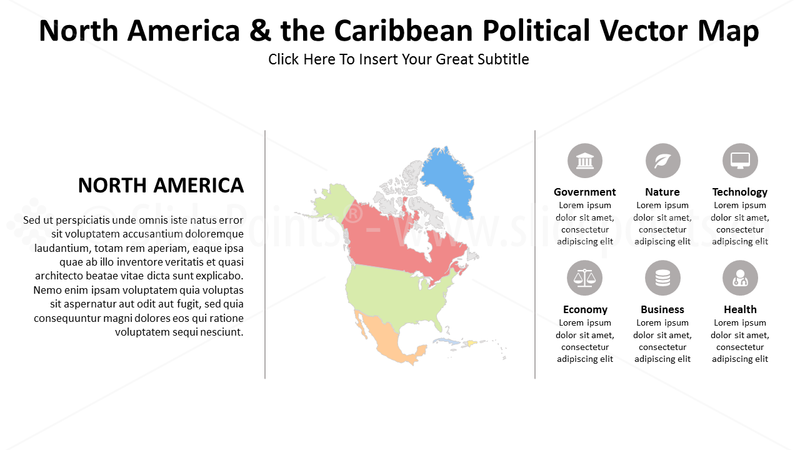 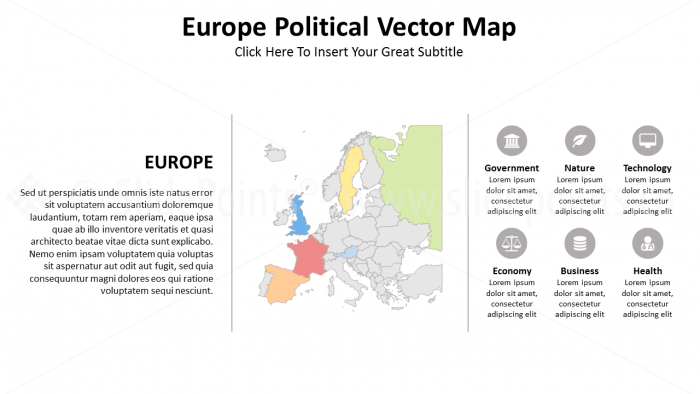 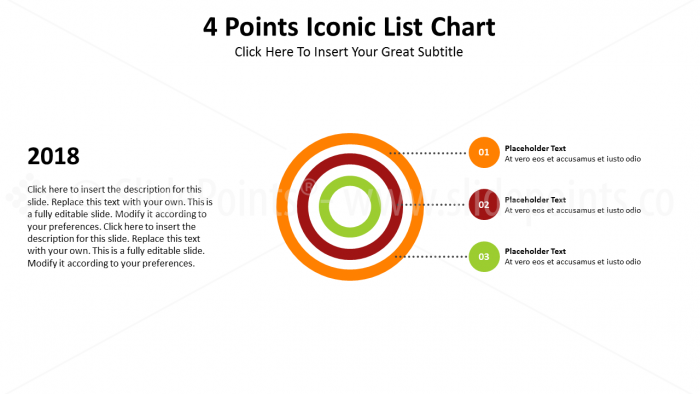 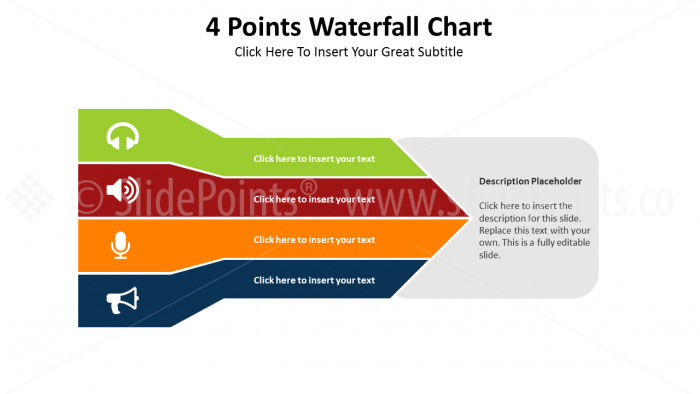 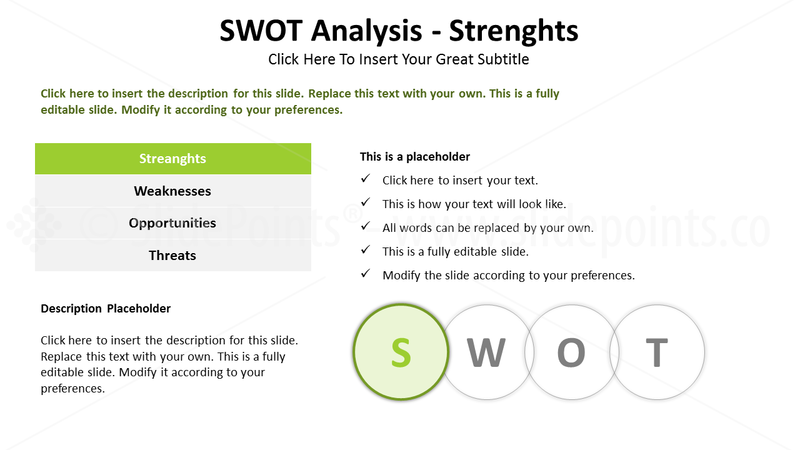 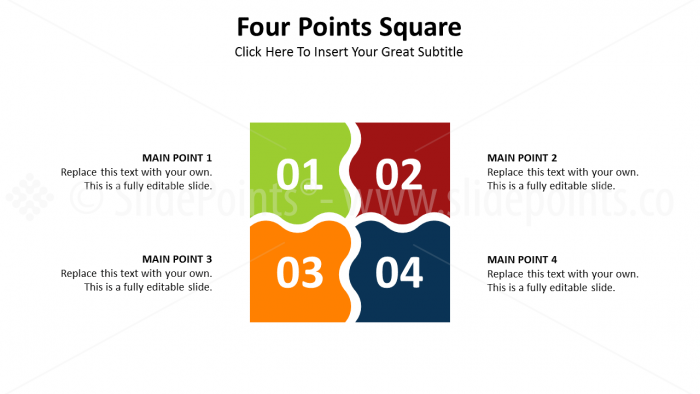 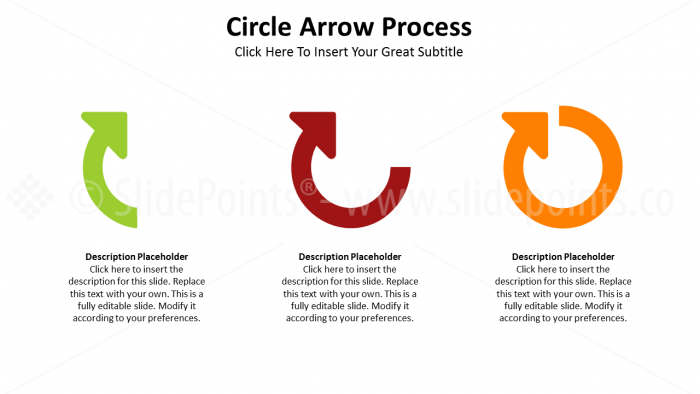 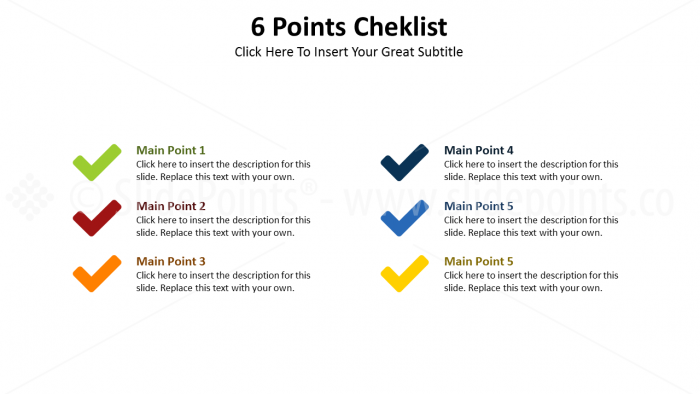 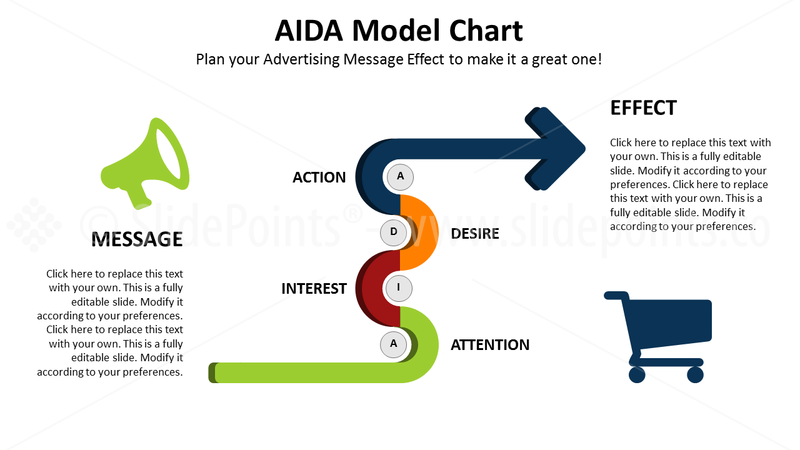 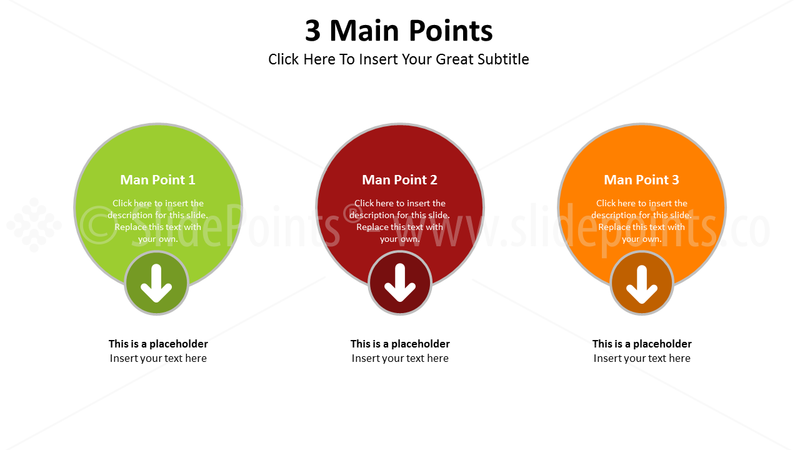 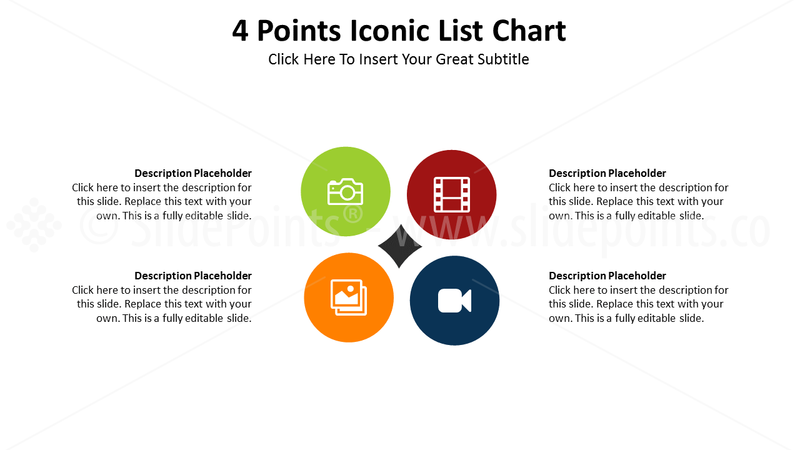 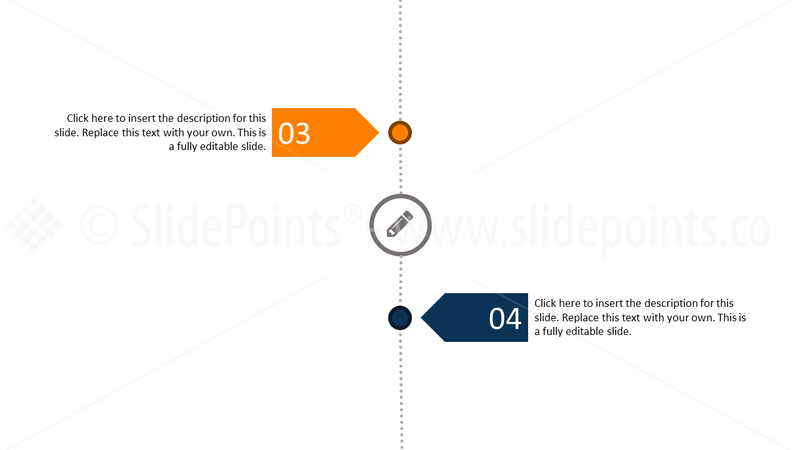 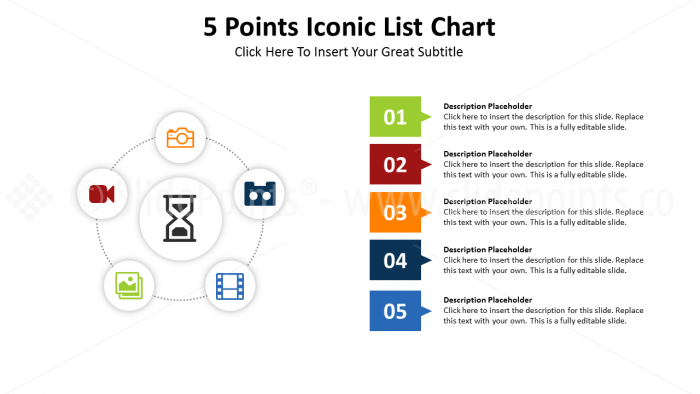 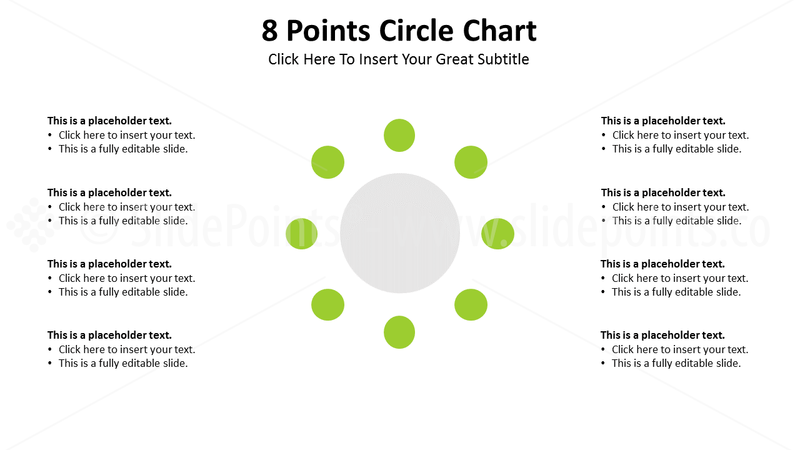 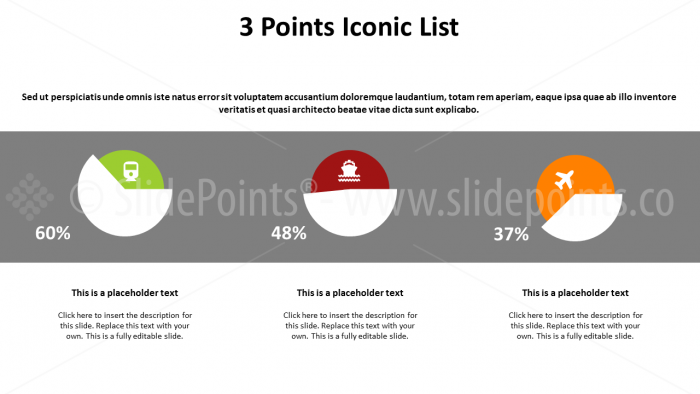 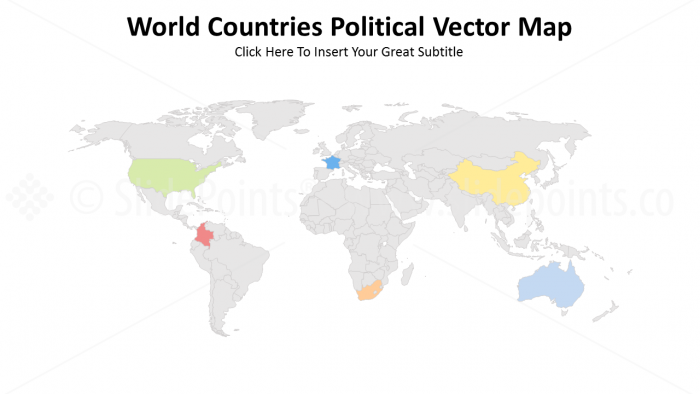 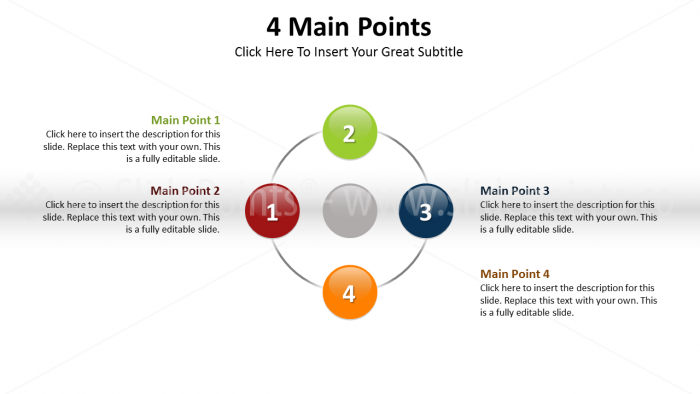 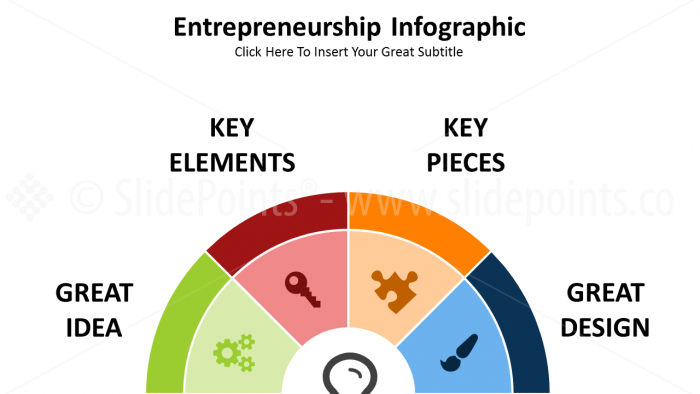 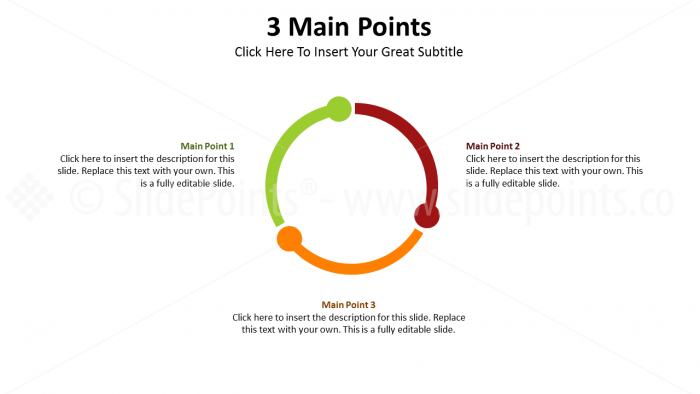 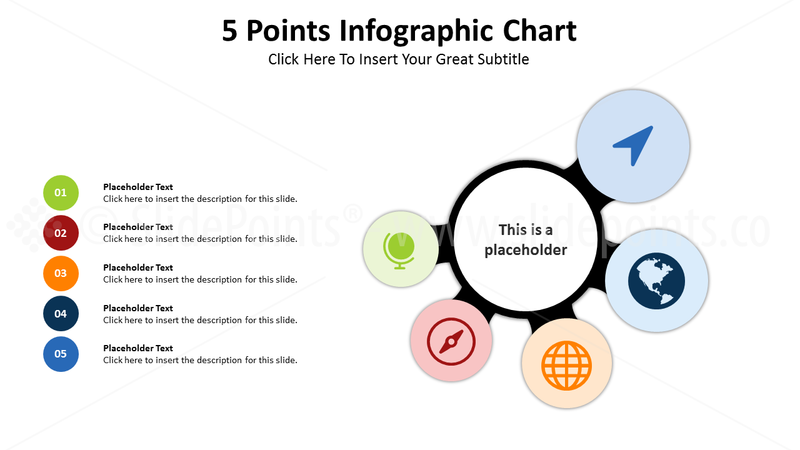 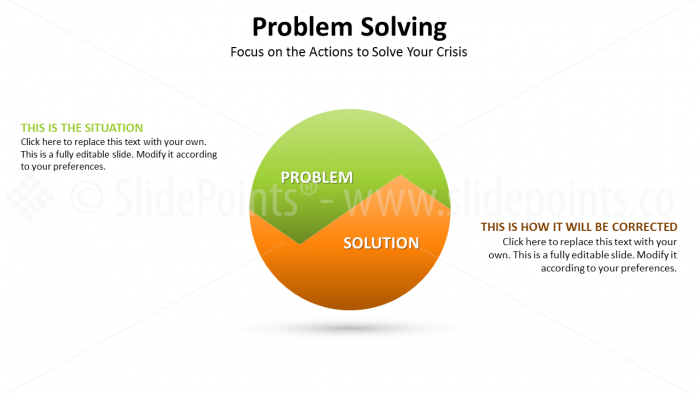 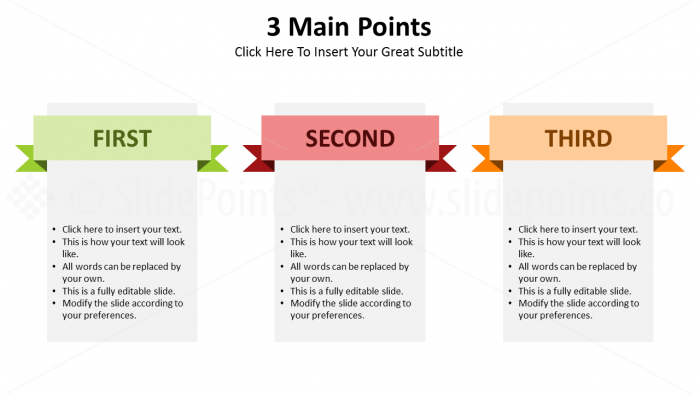 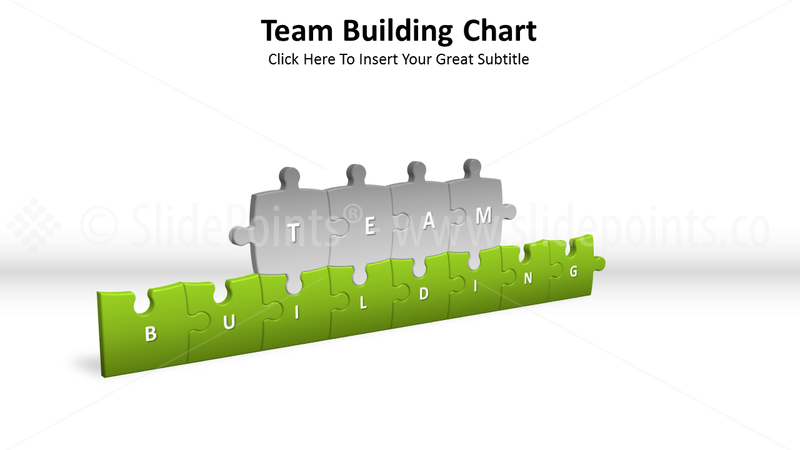 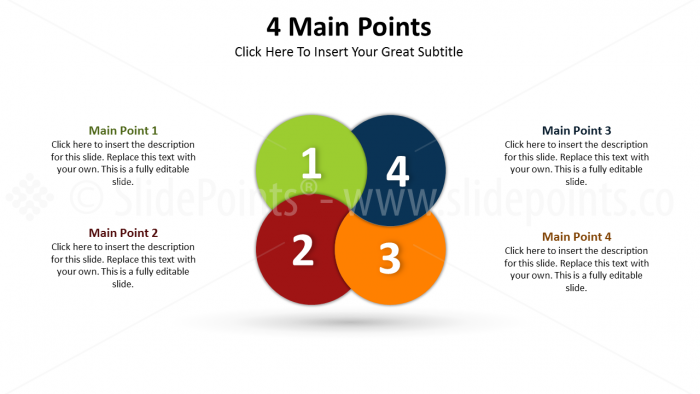 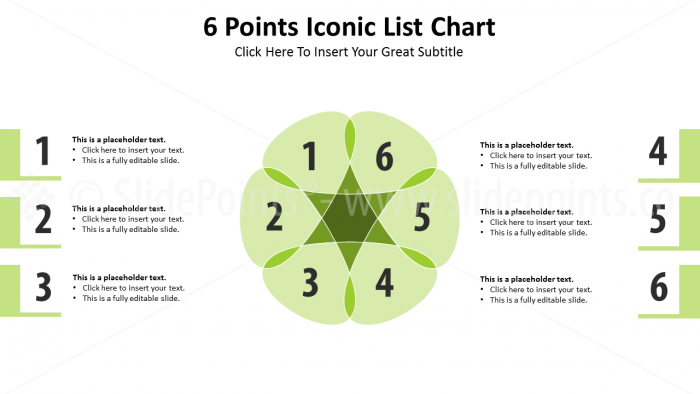 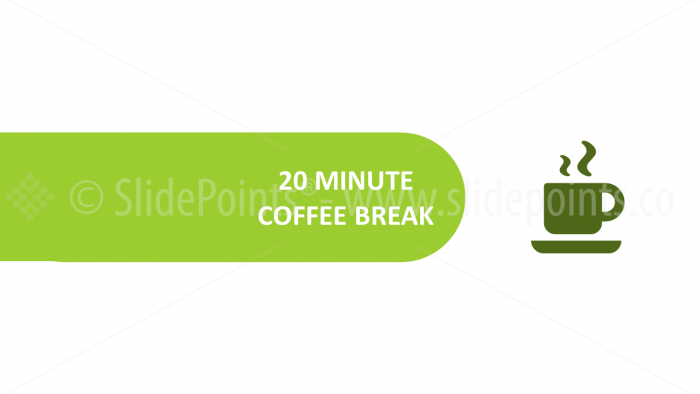 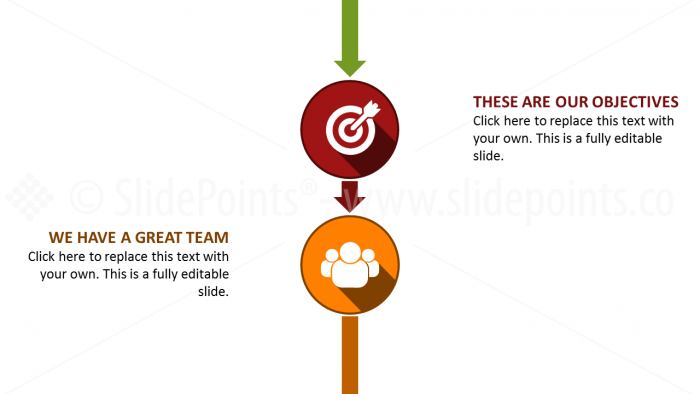 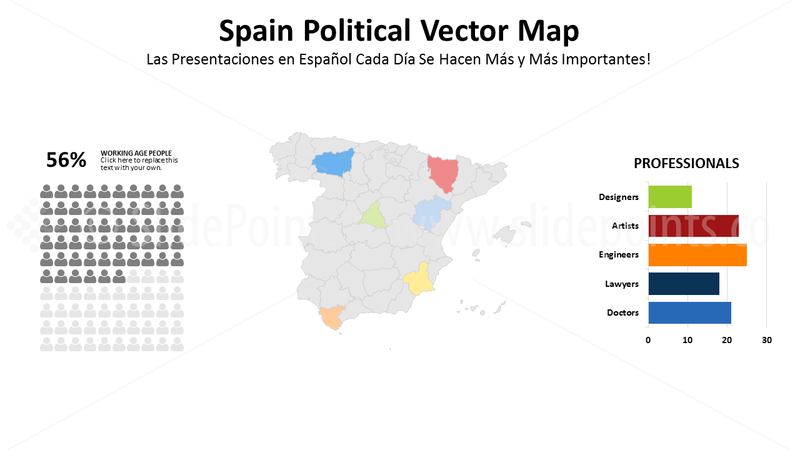 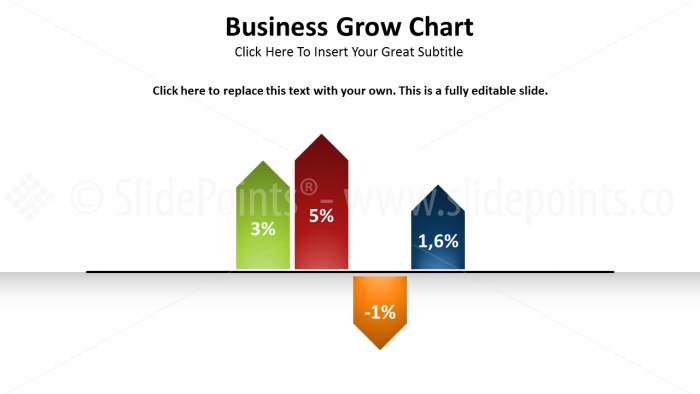 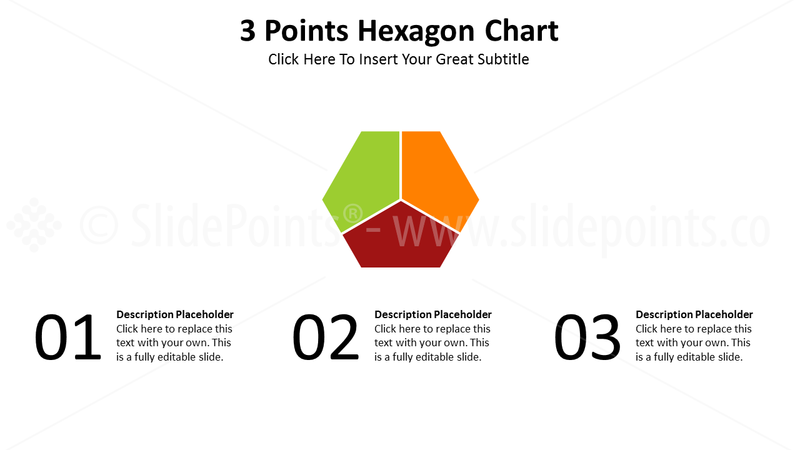 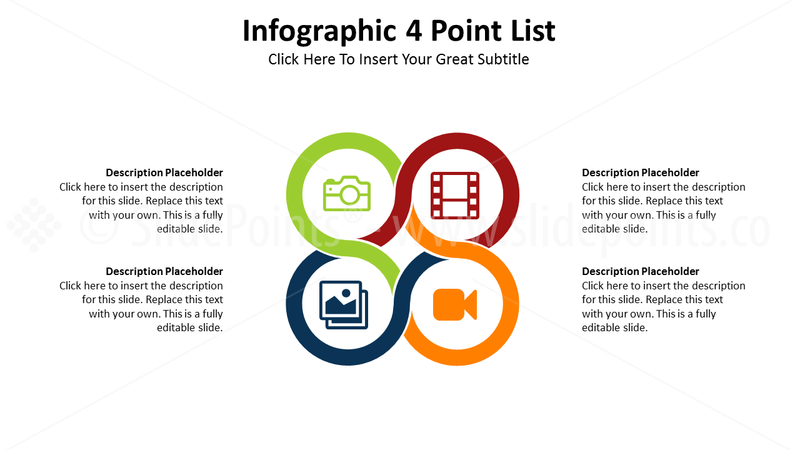 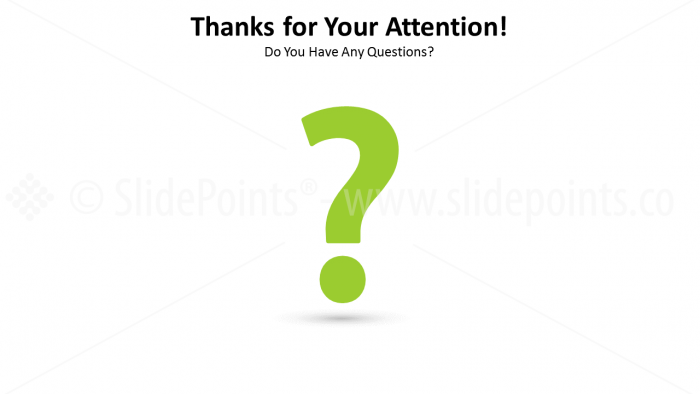 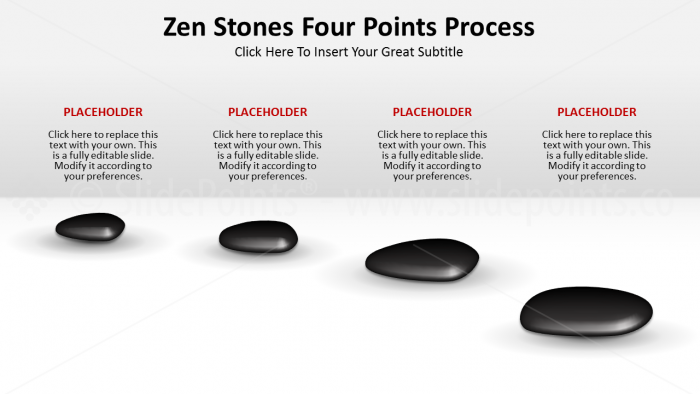 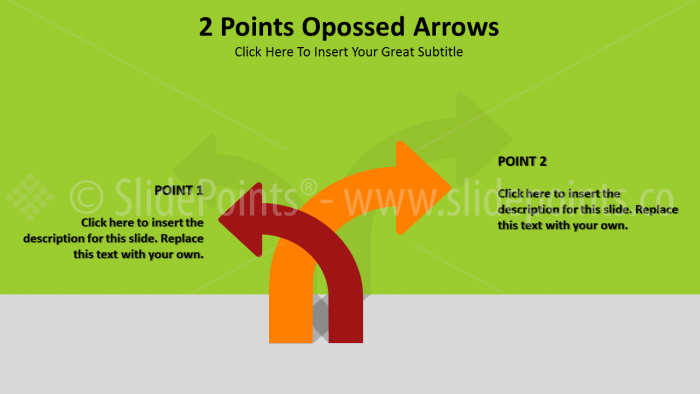 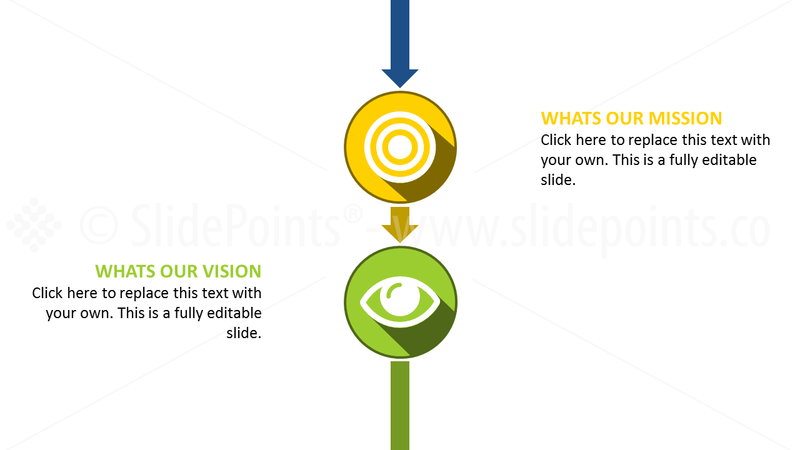 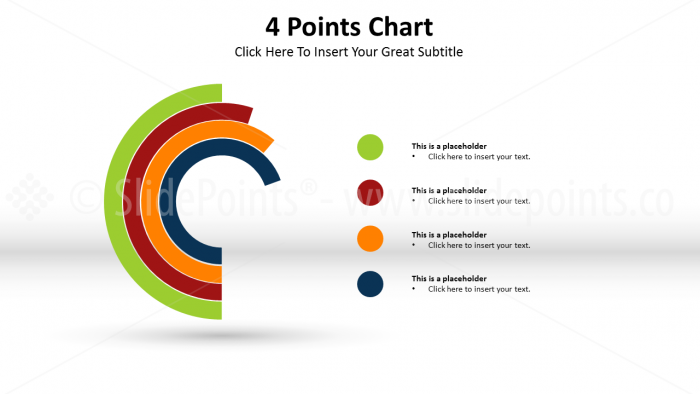 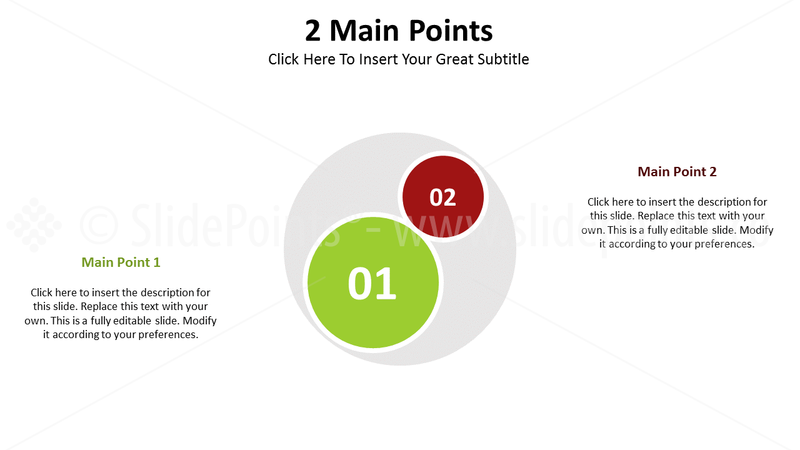 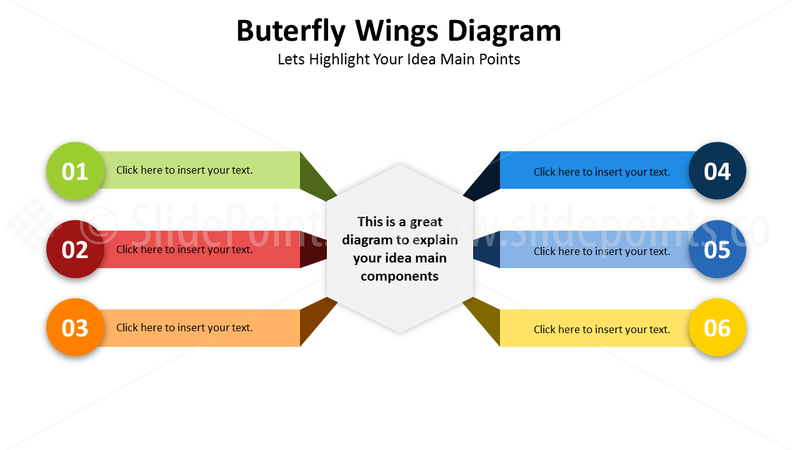 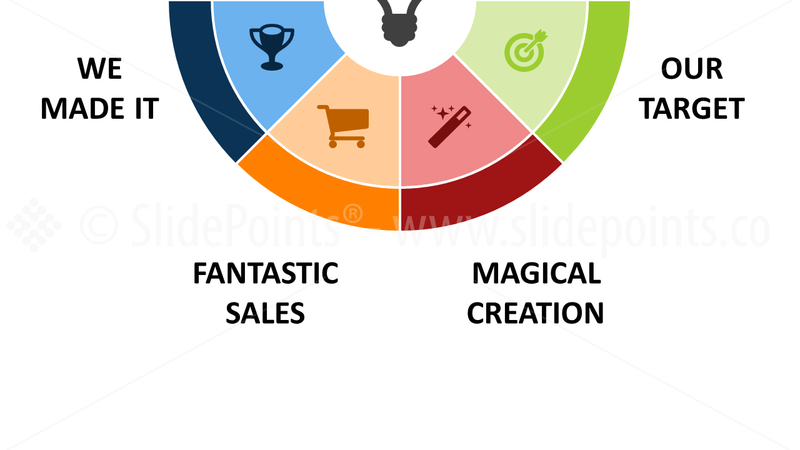 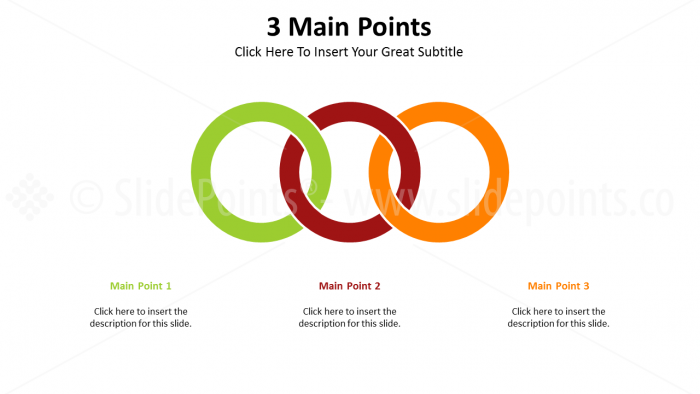 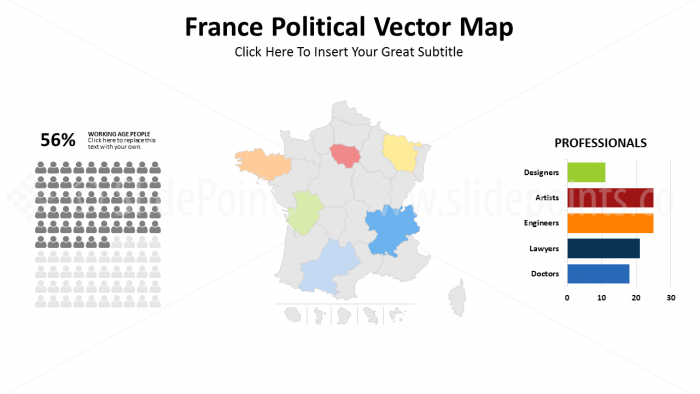 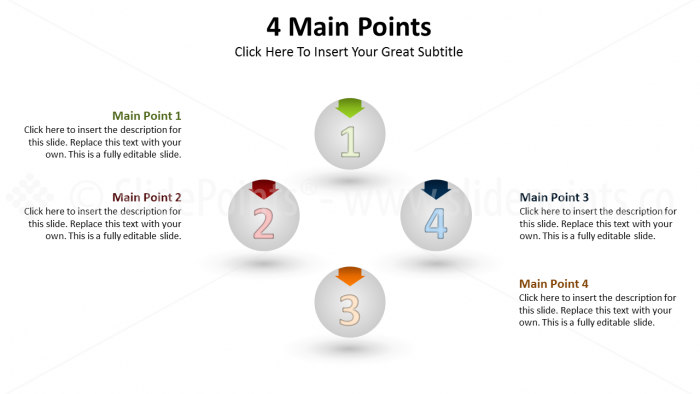 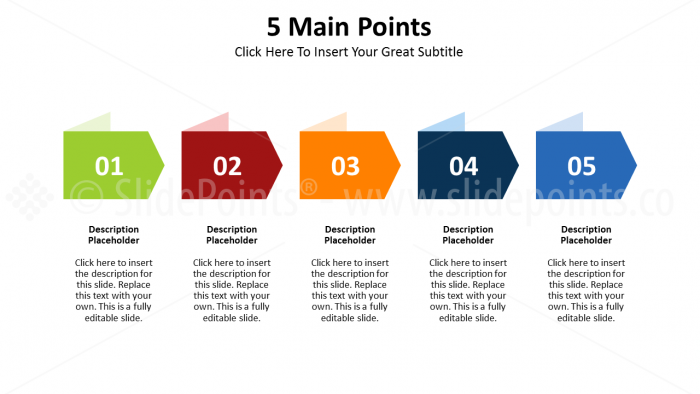 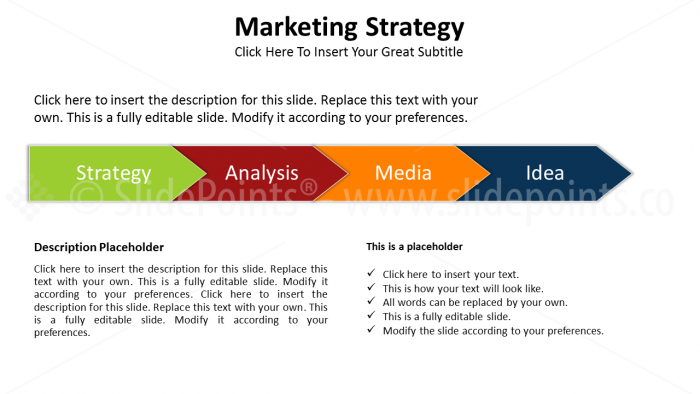 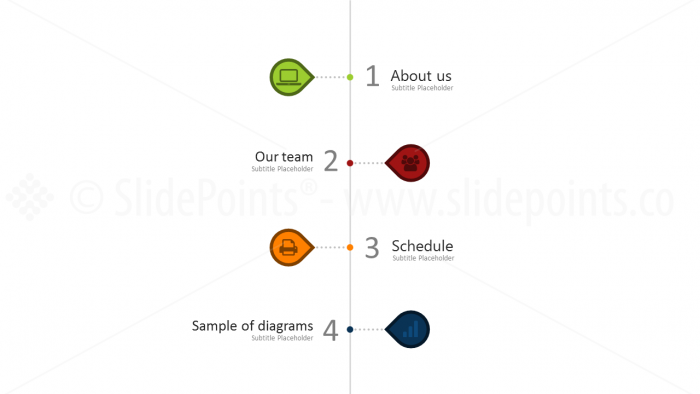 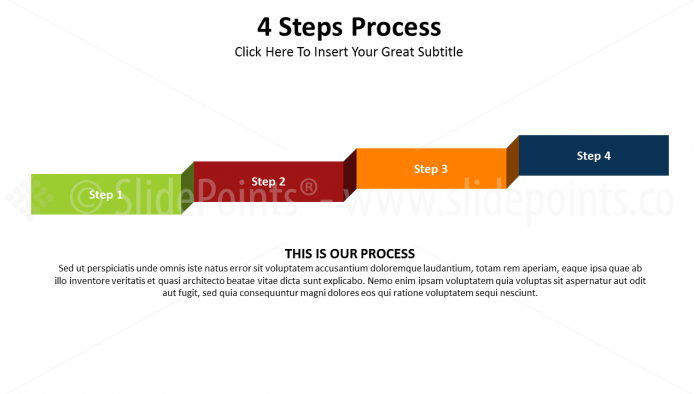 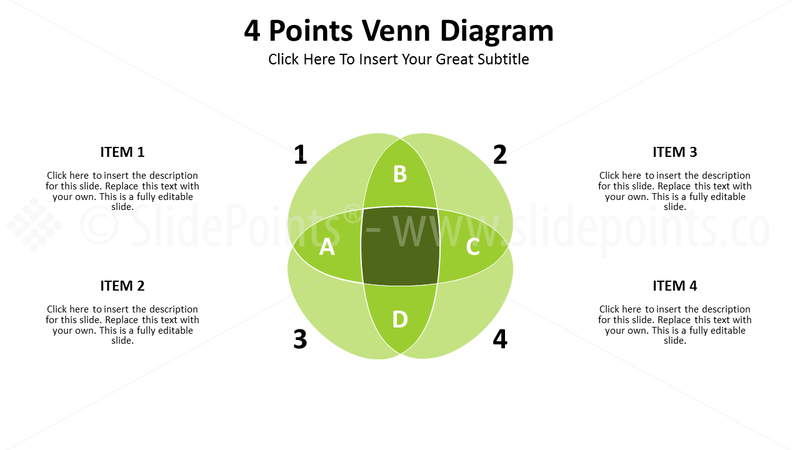 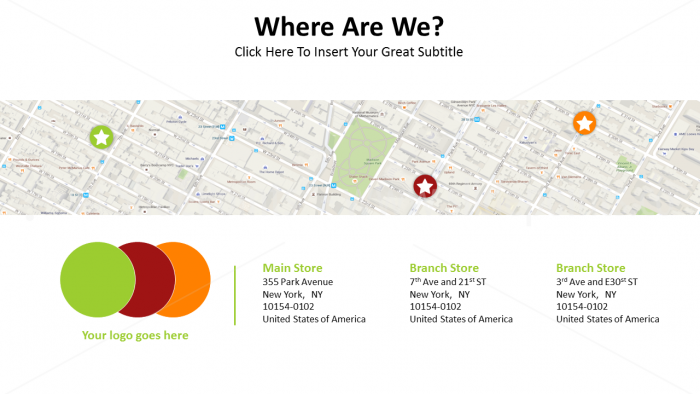 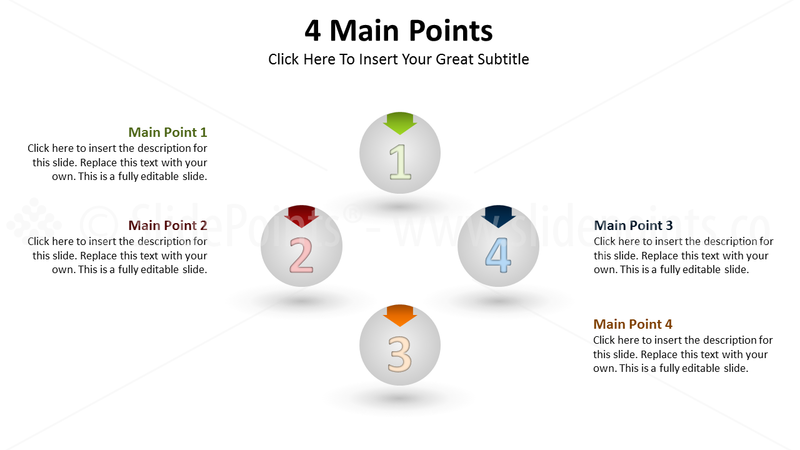 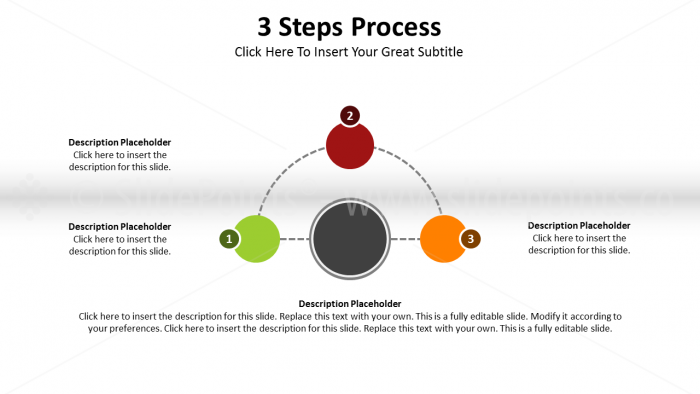 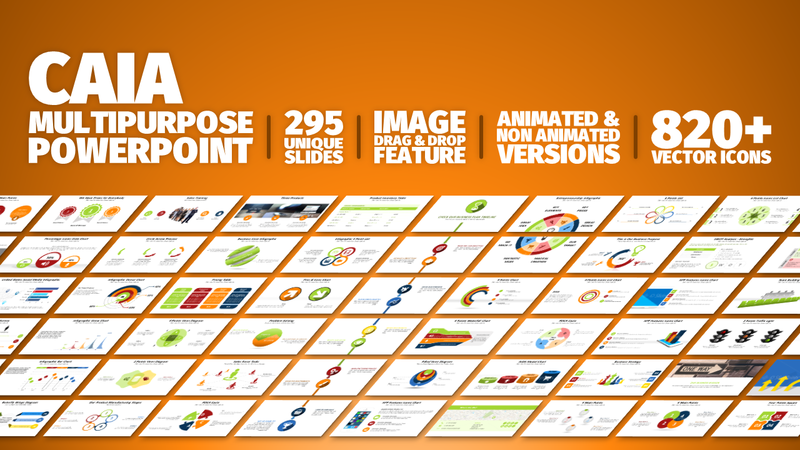 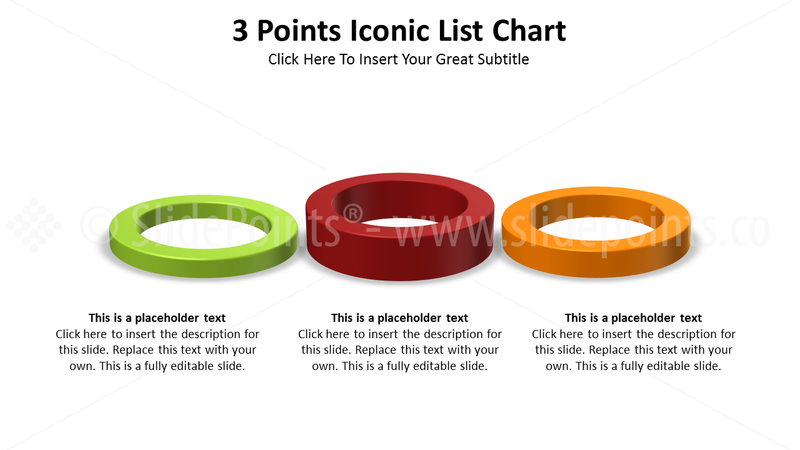 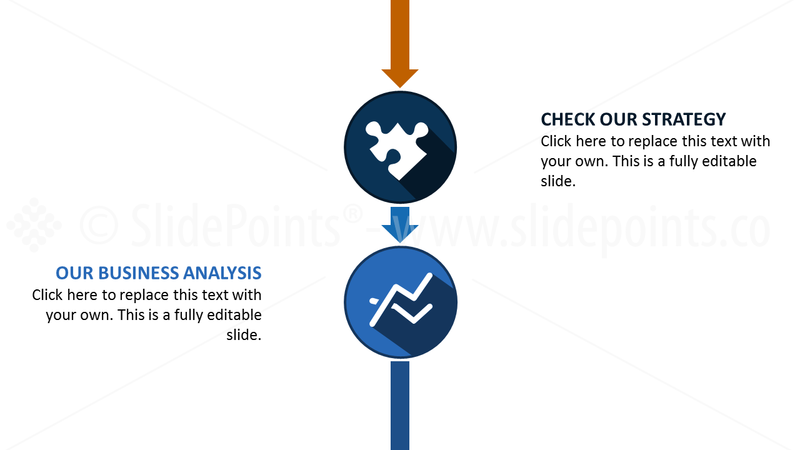 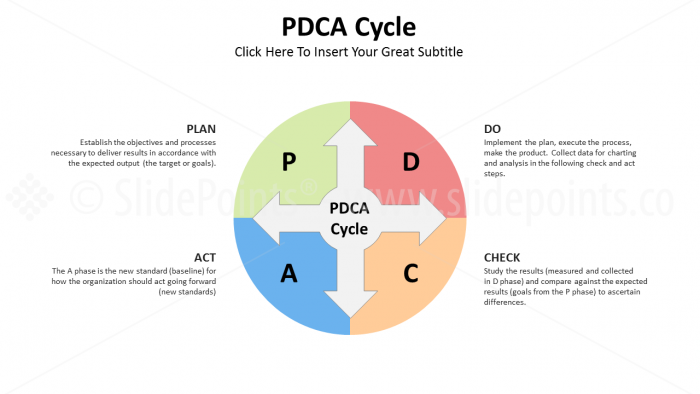 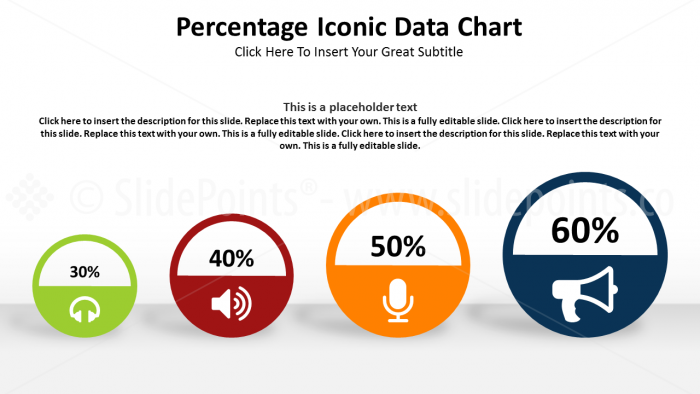 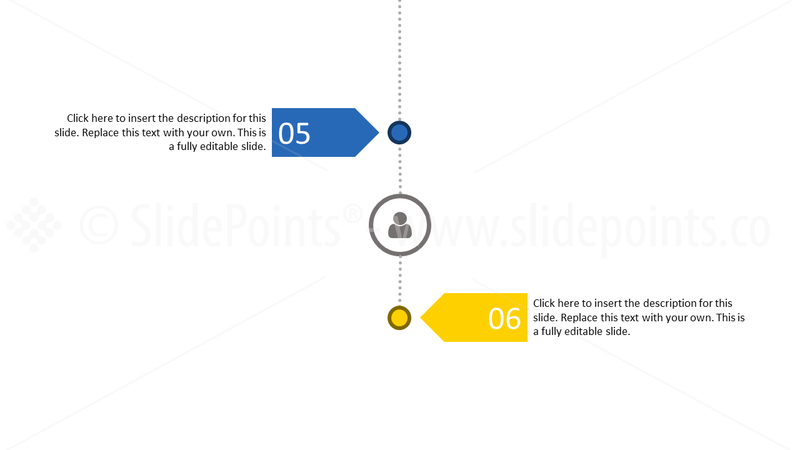 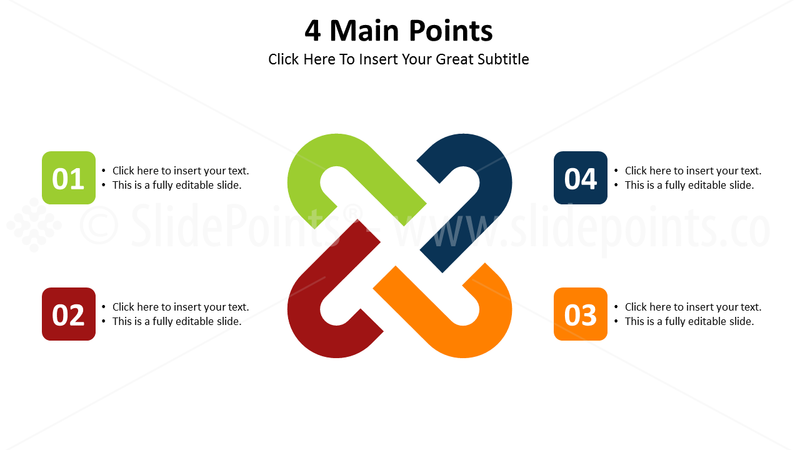 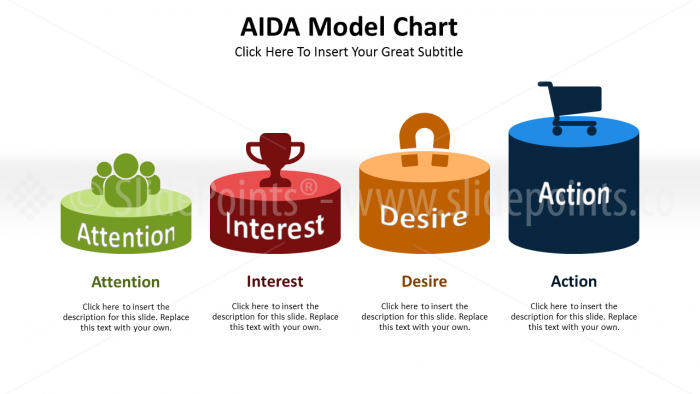 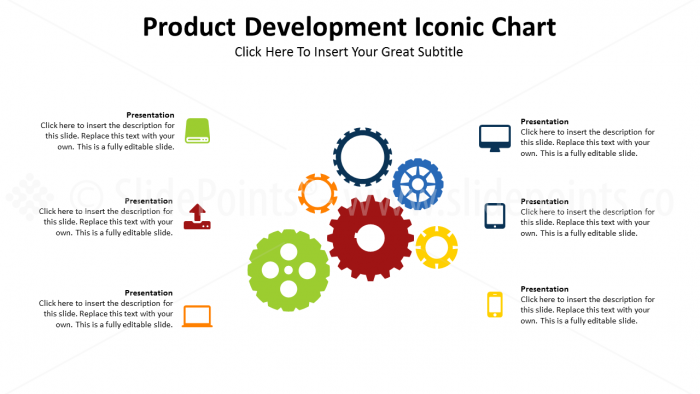 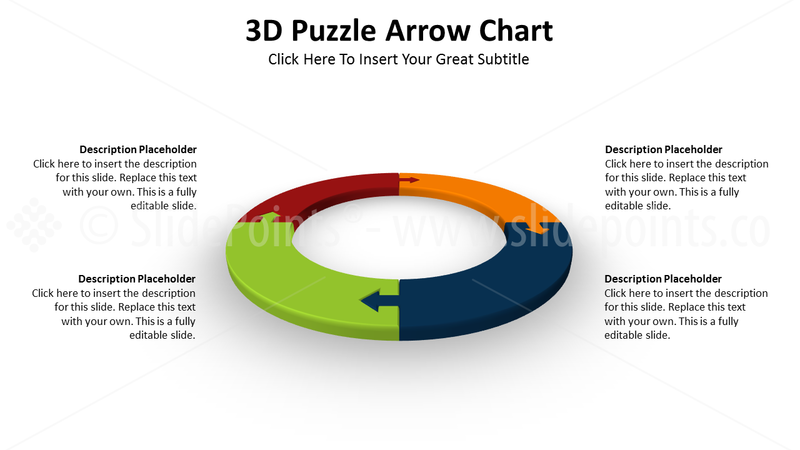 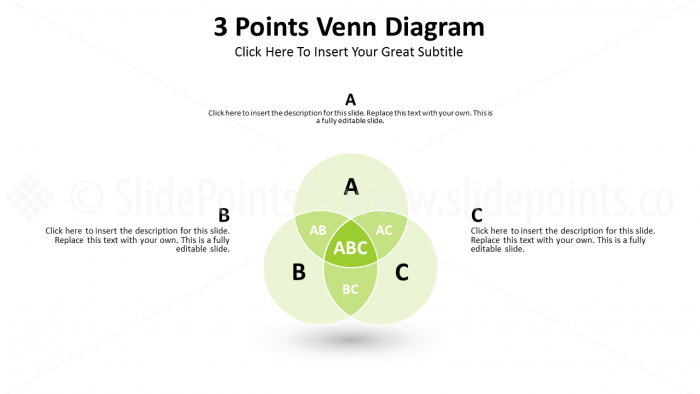 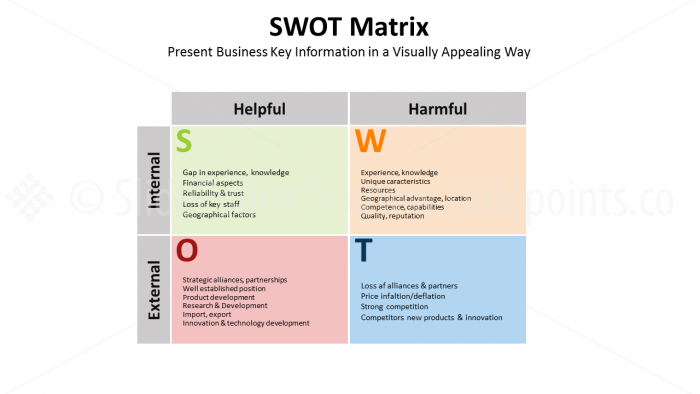 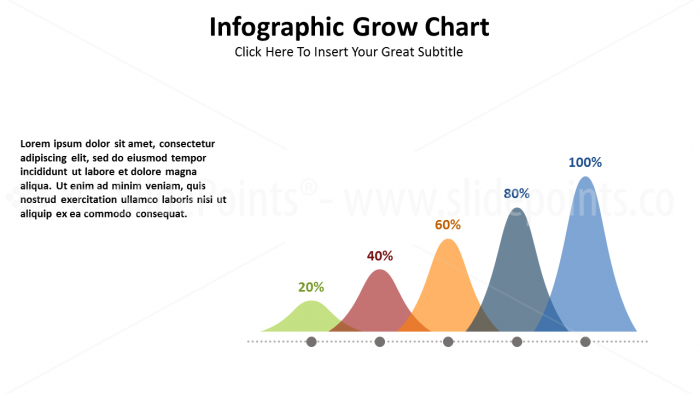 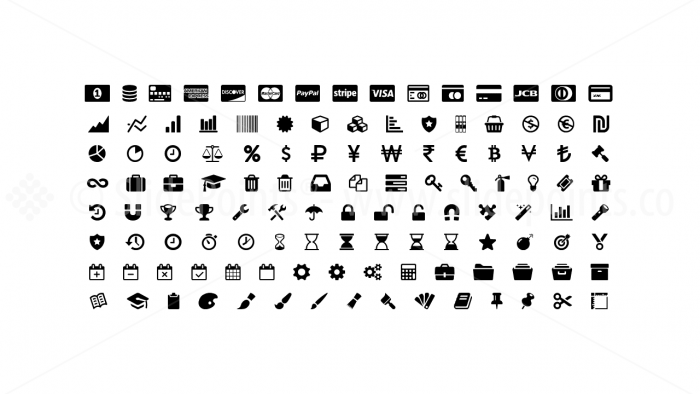 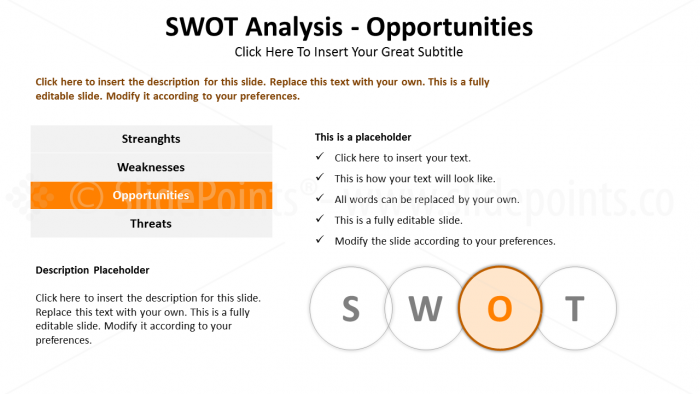 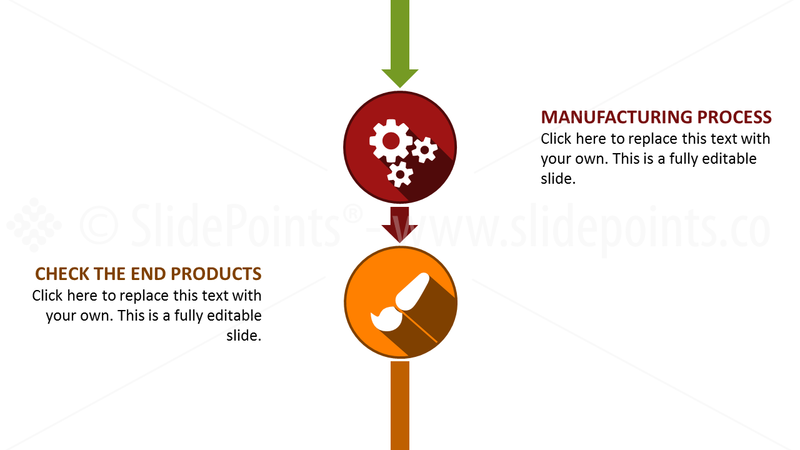 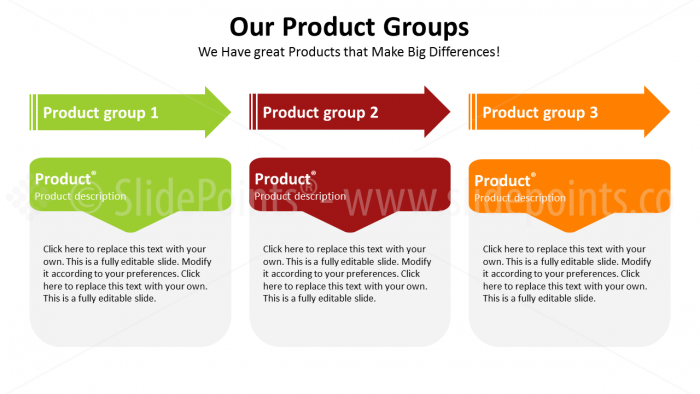 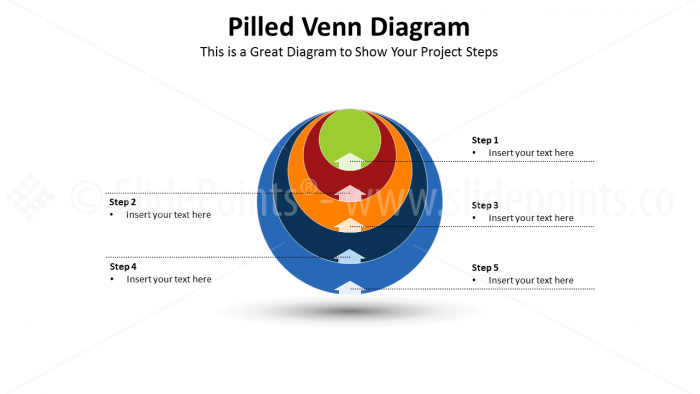 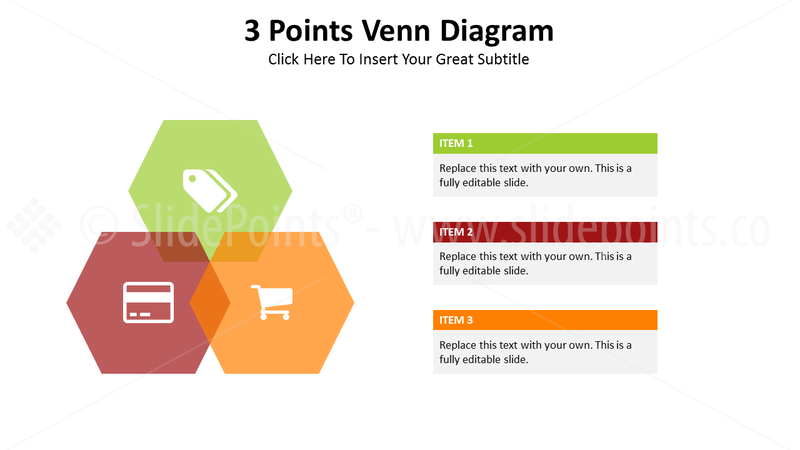 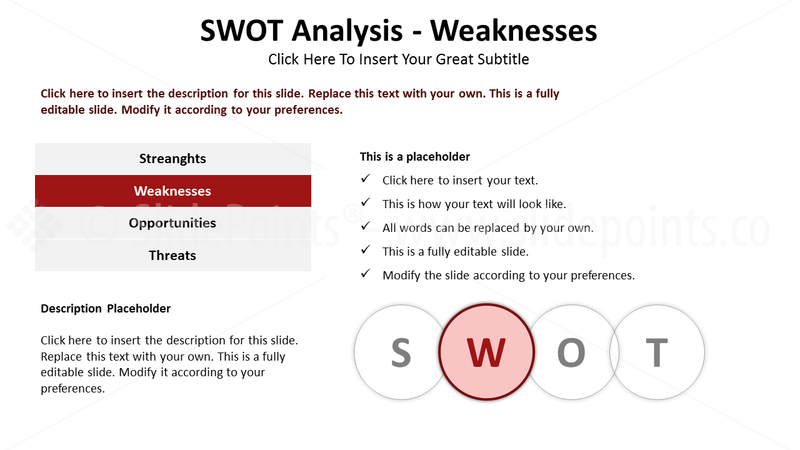 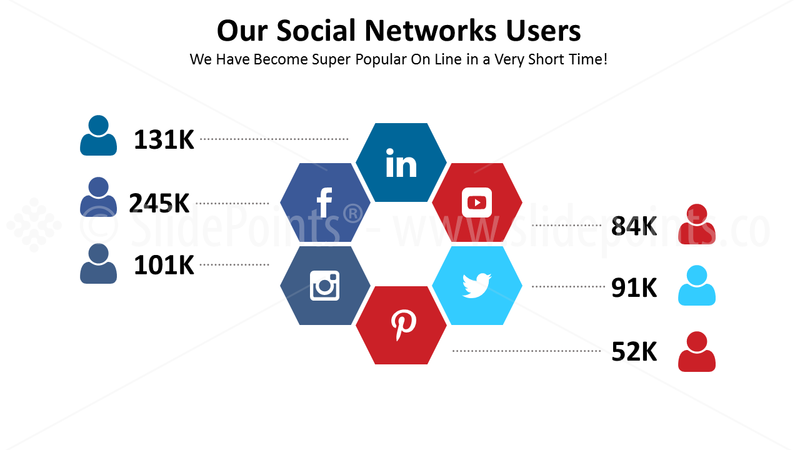 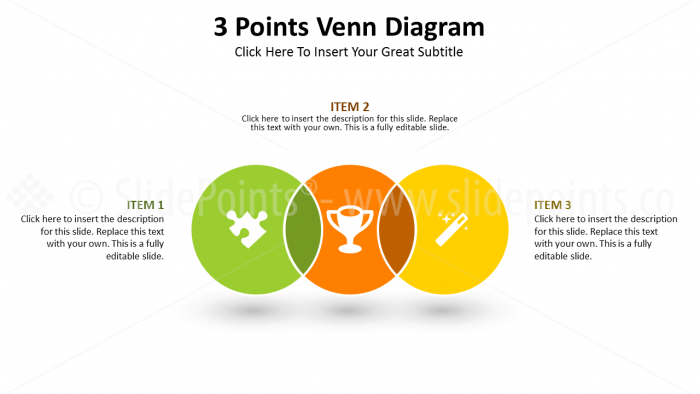 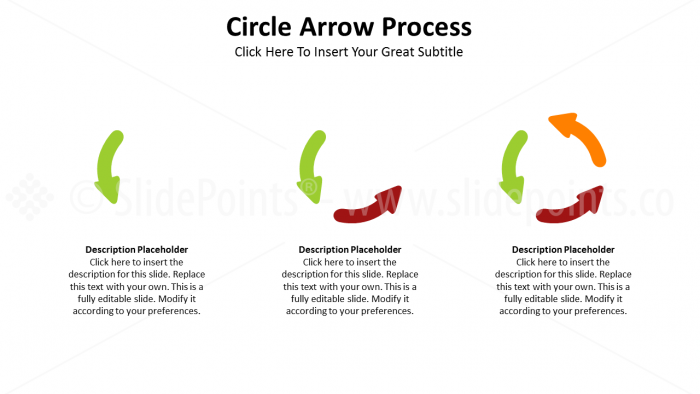 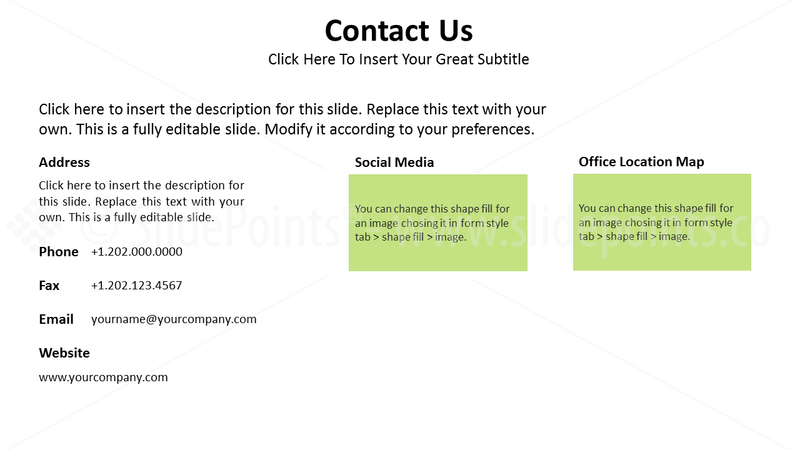 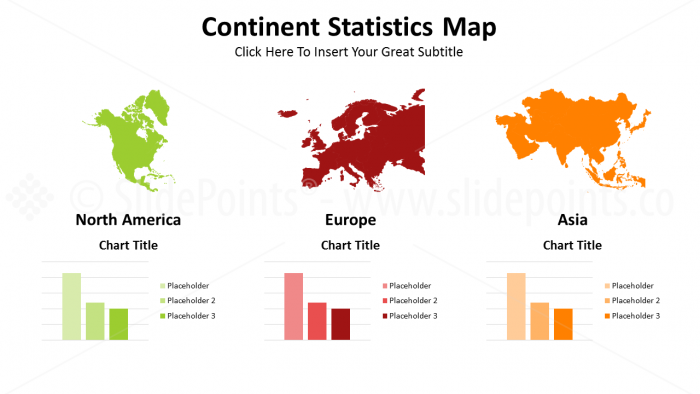 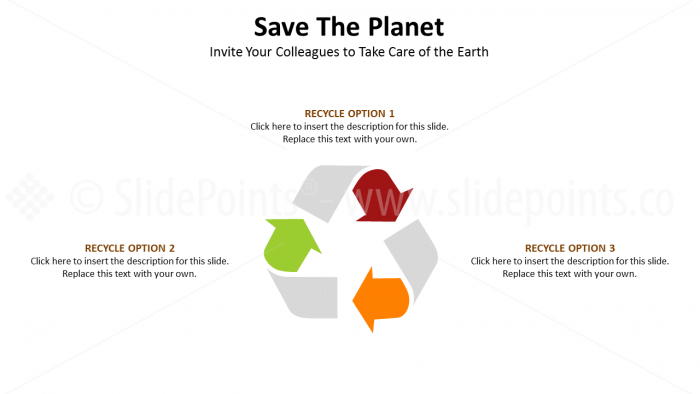 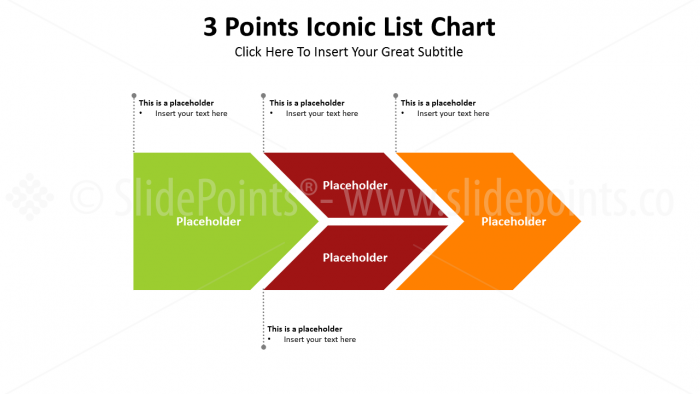 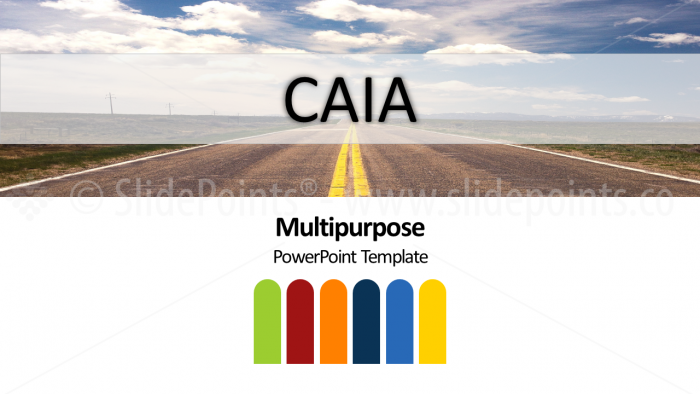 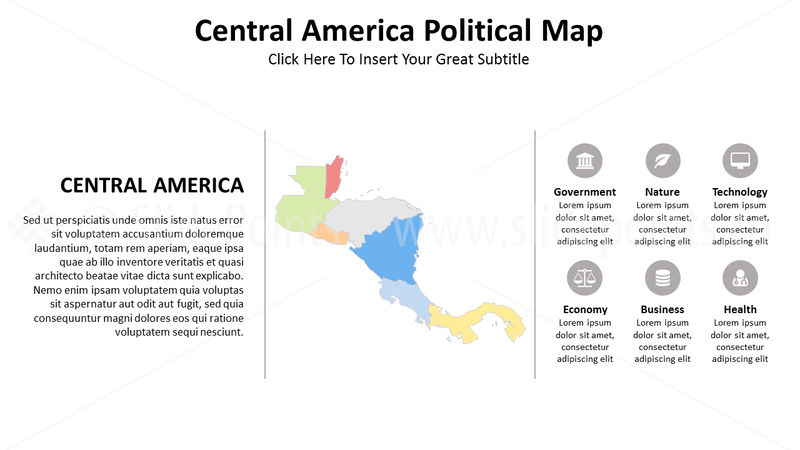 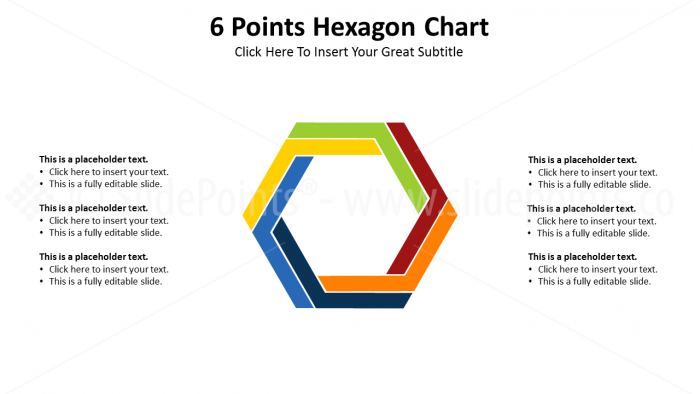 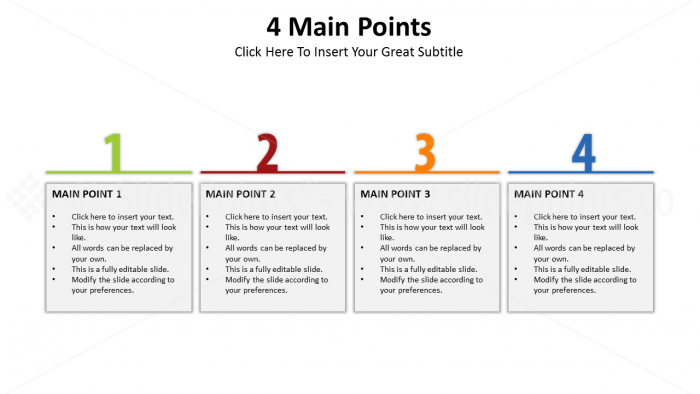 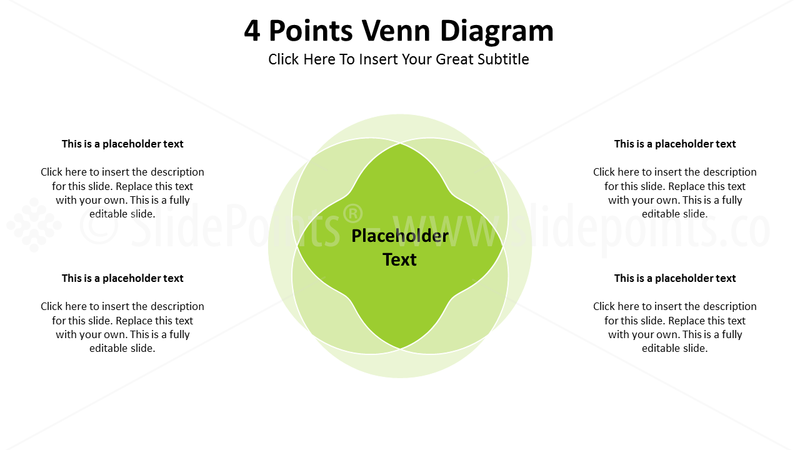 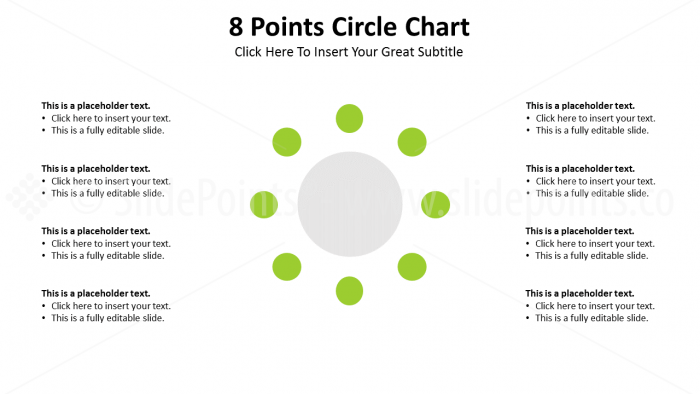 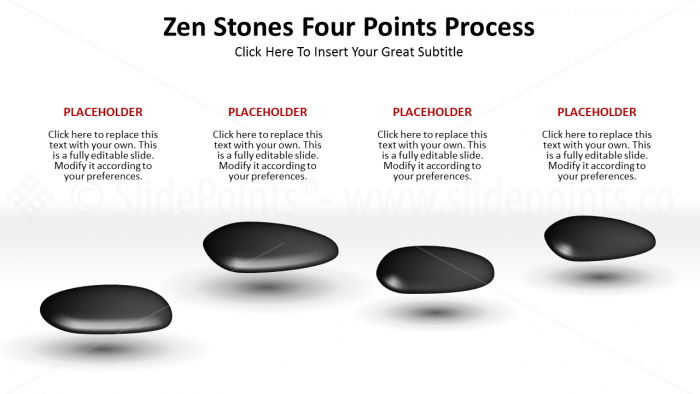 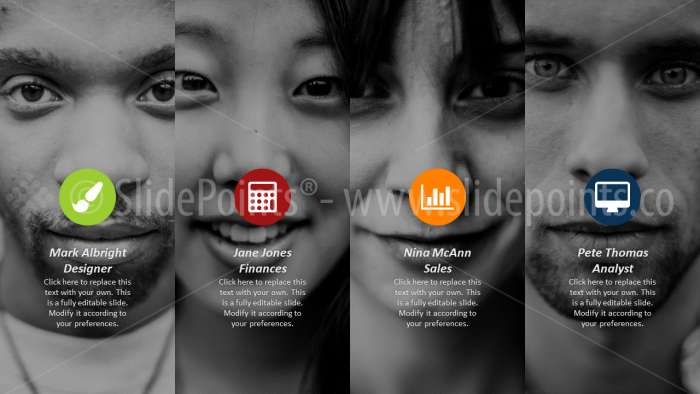 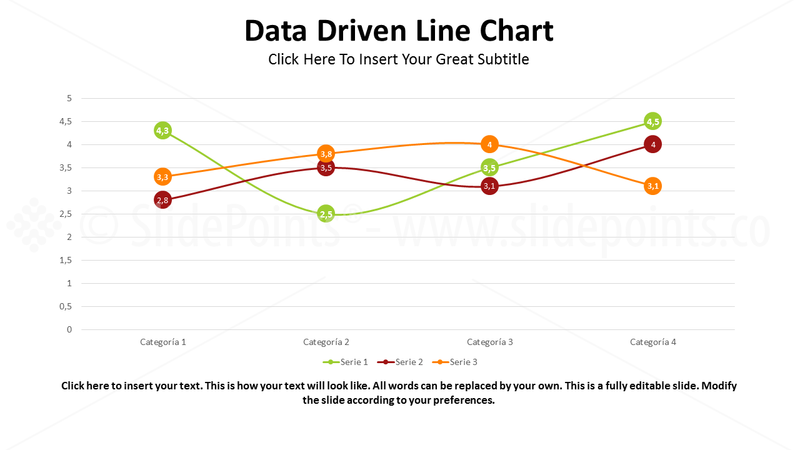 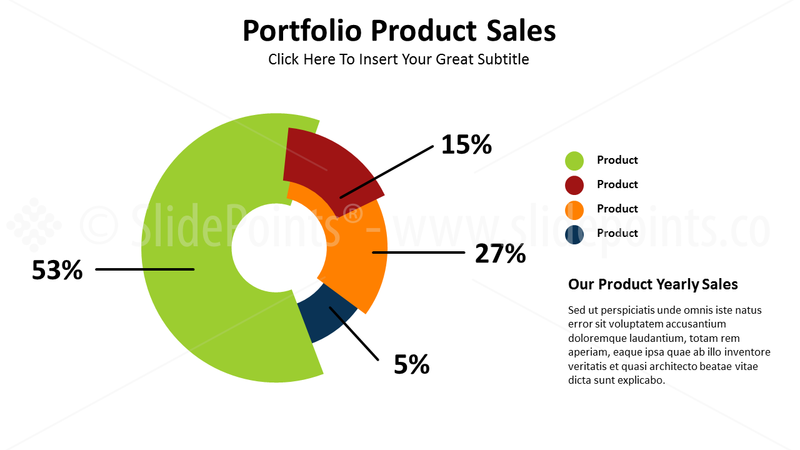 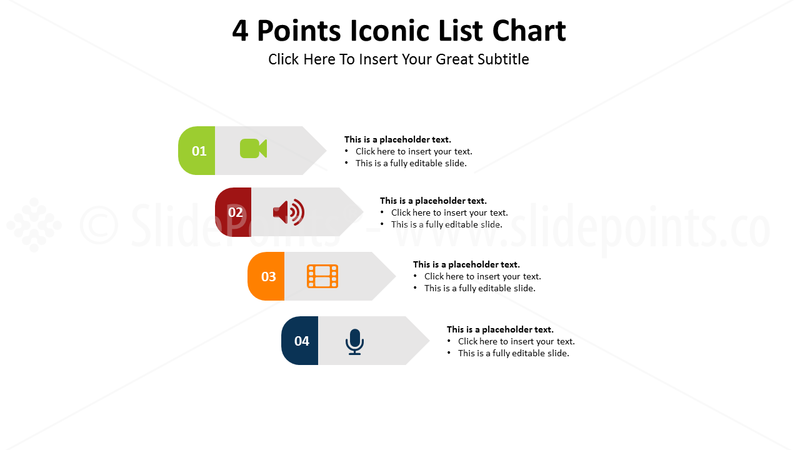 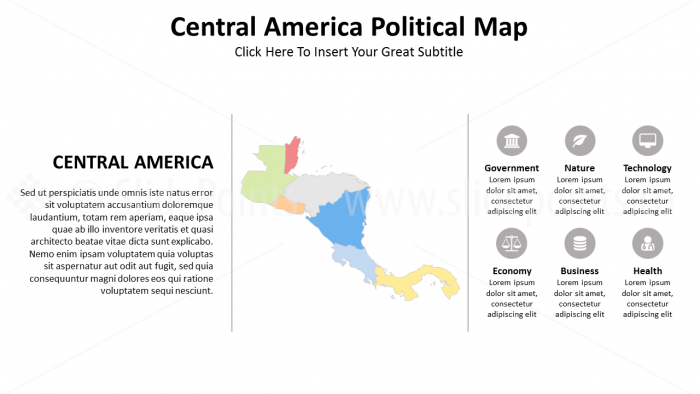 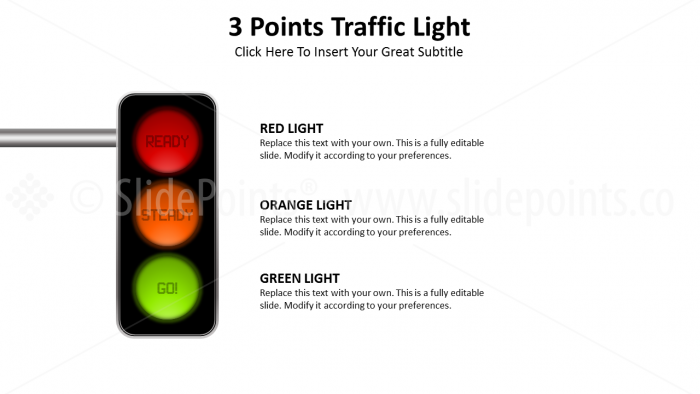 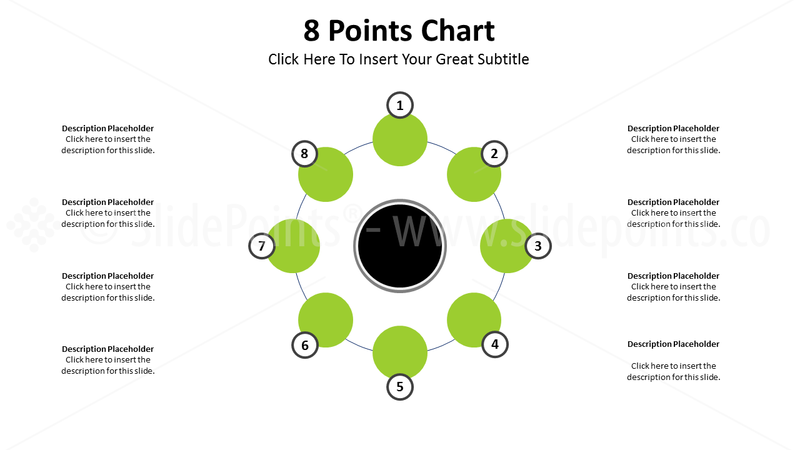 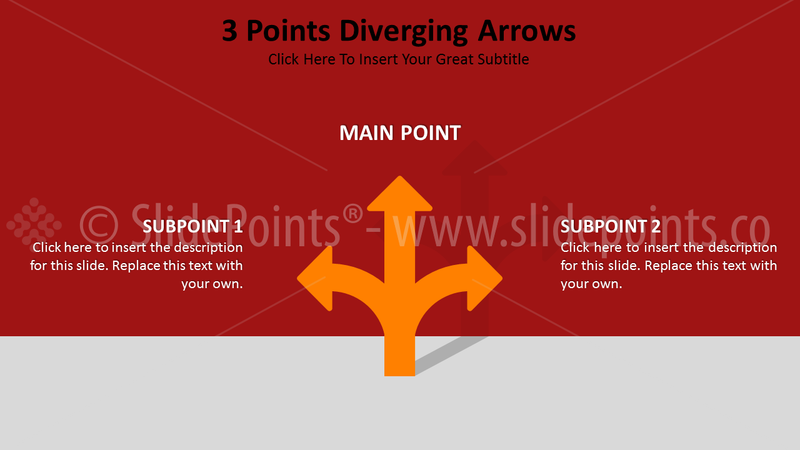 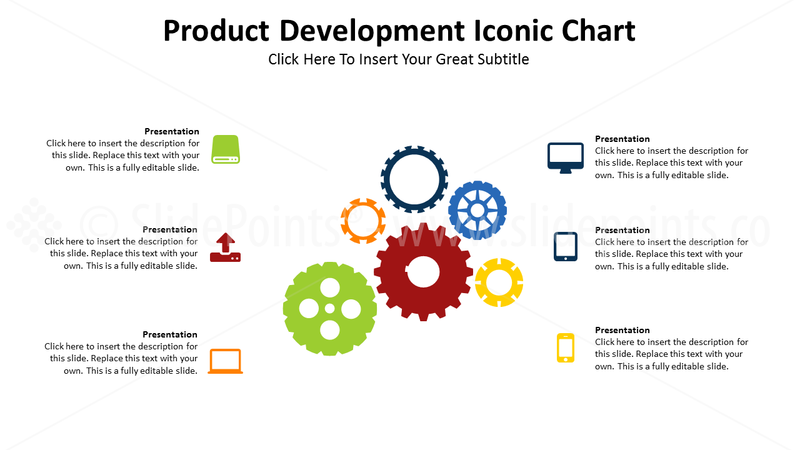 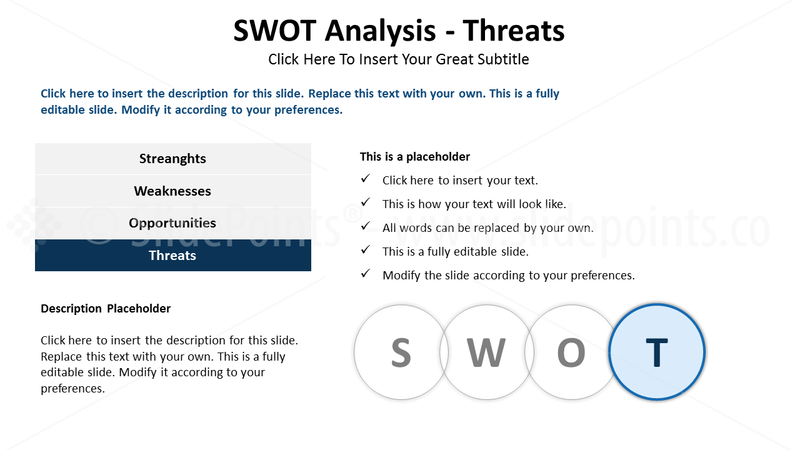 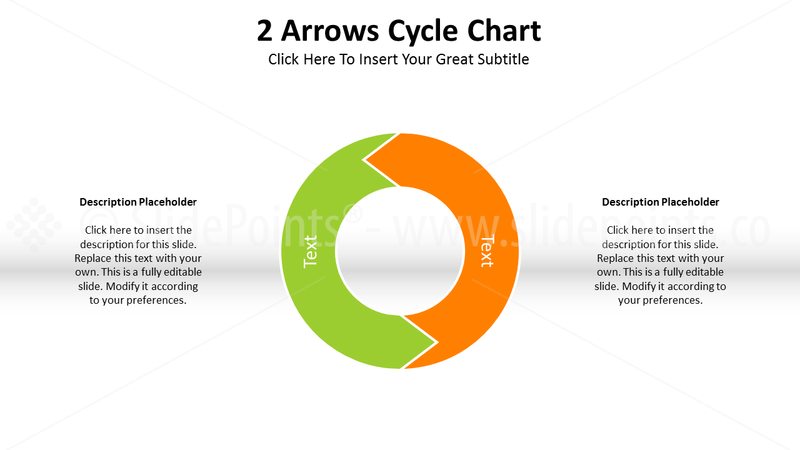 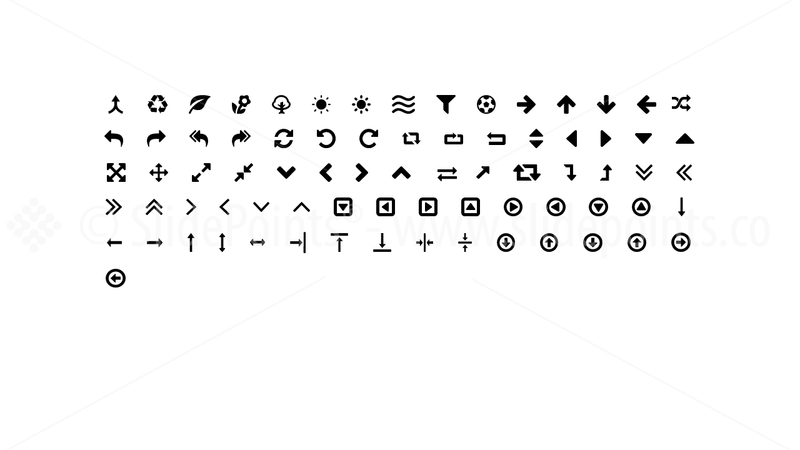 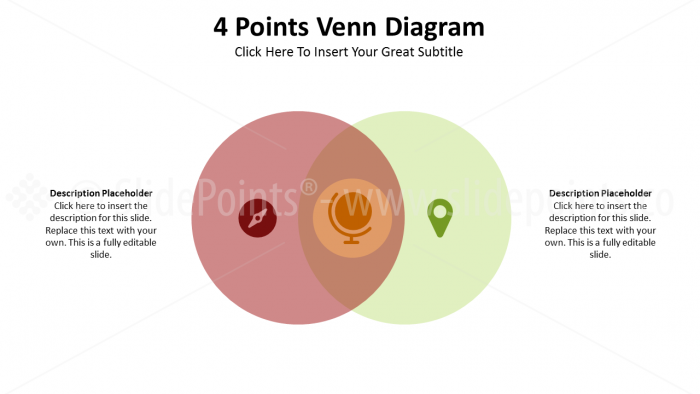 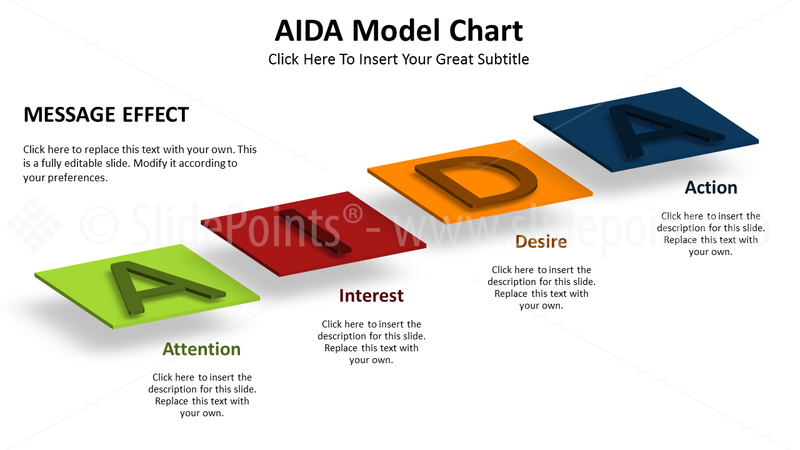 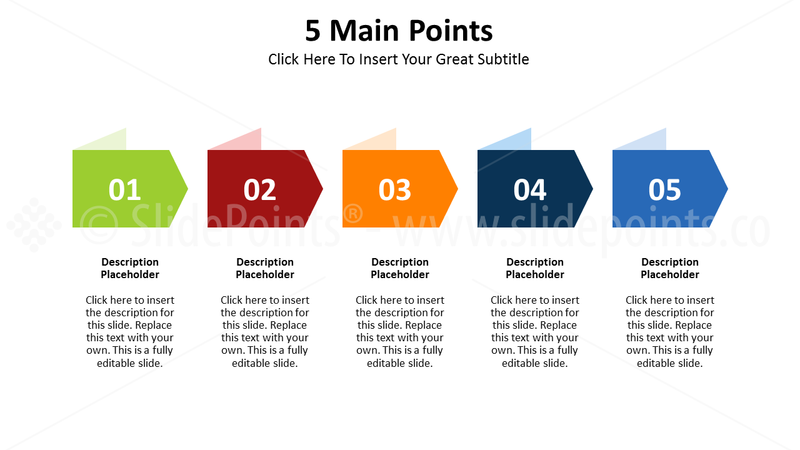 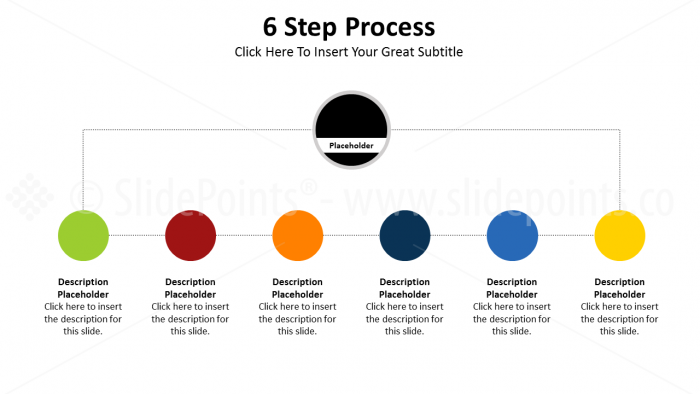 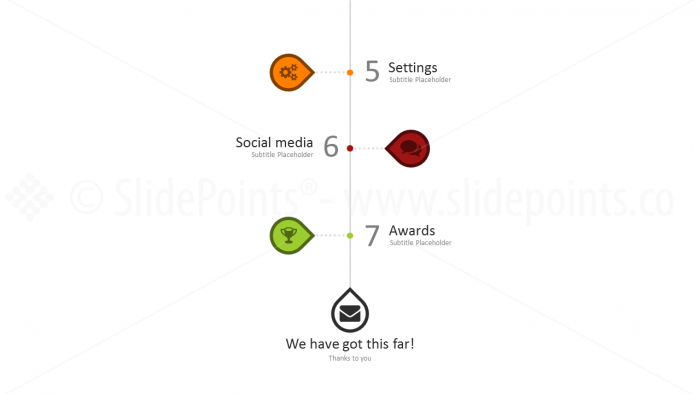 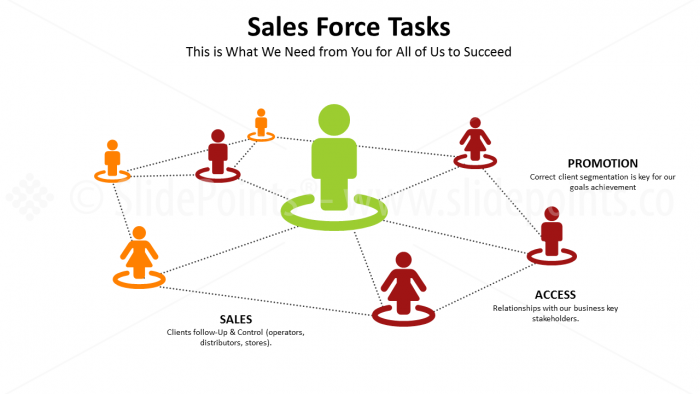 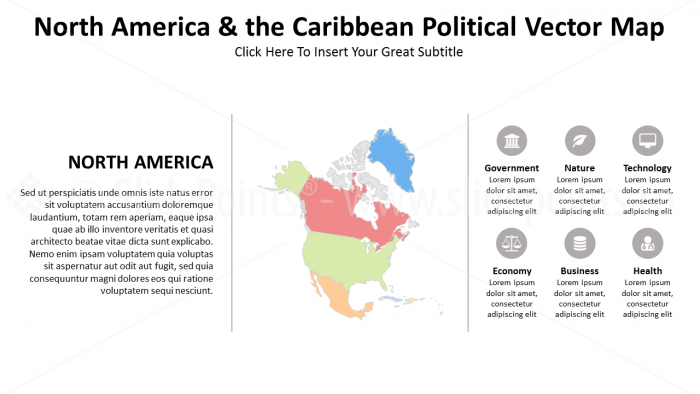 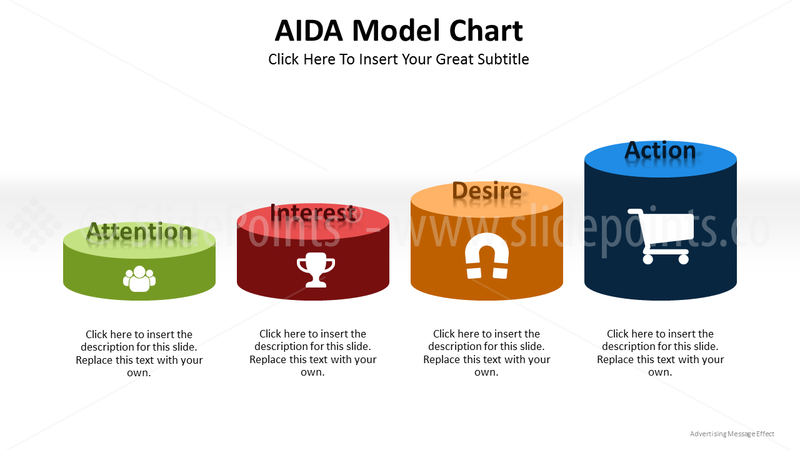 CAIA is a PowerPoint Multipurpose slide kit, that has all the basic elements a killer presentation do. 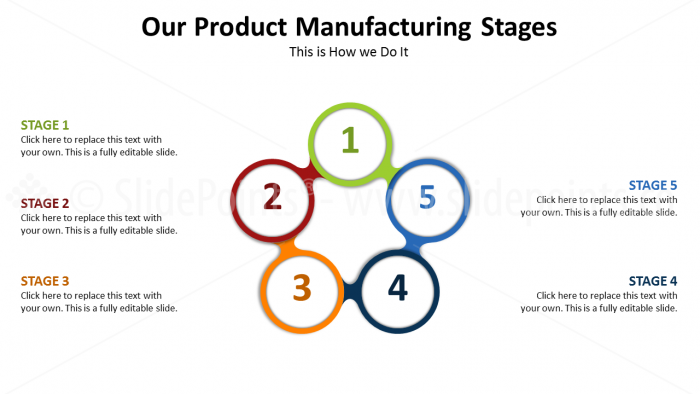 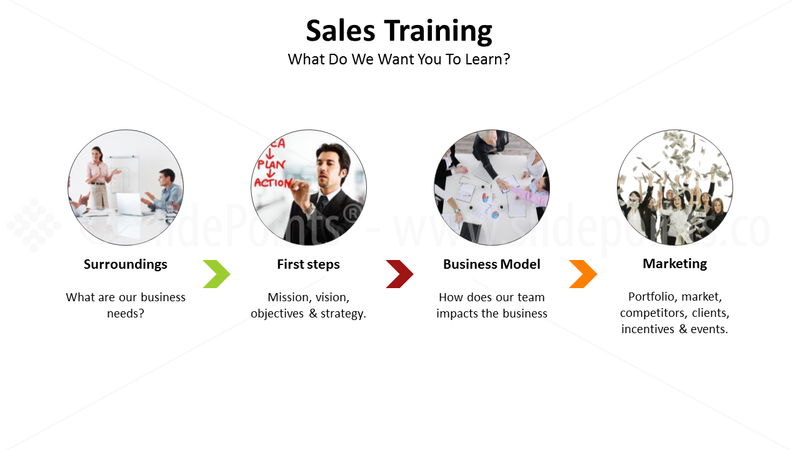 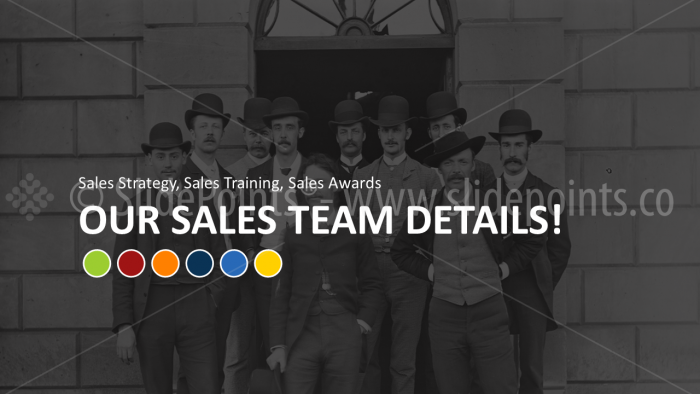 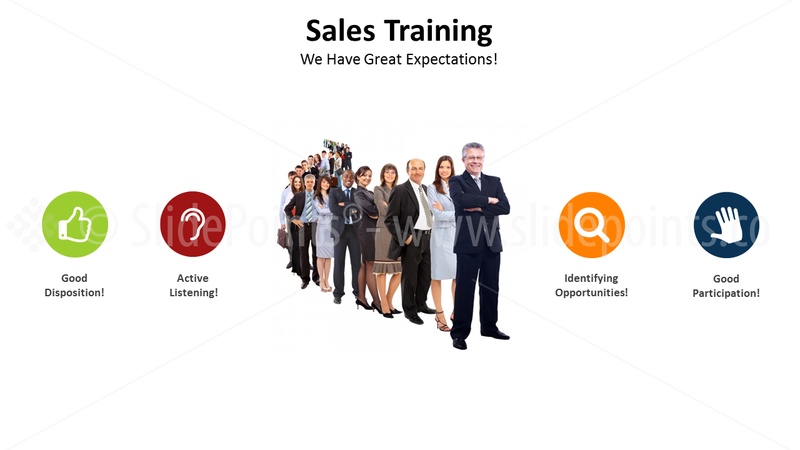 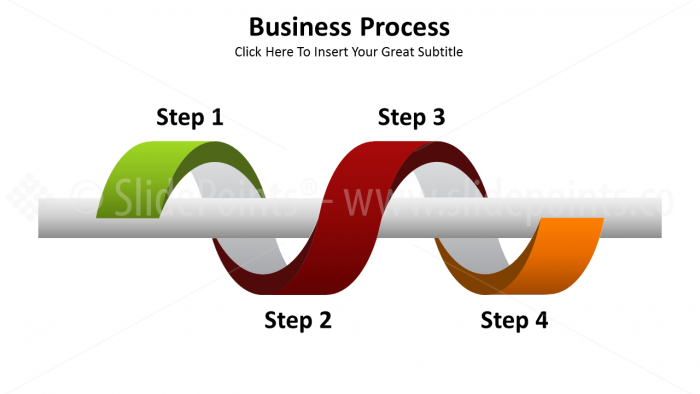 Use CAIA slides to present like a pro, they will boost your message and will make it easier to closing great deals.